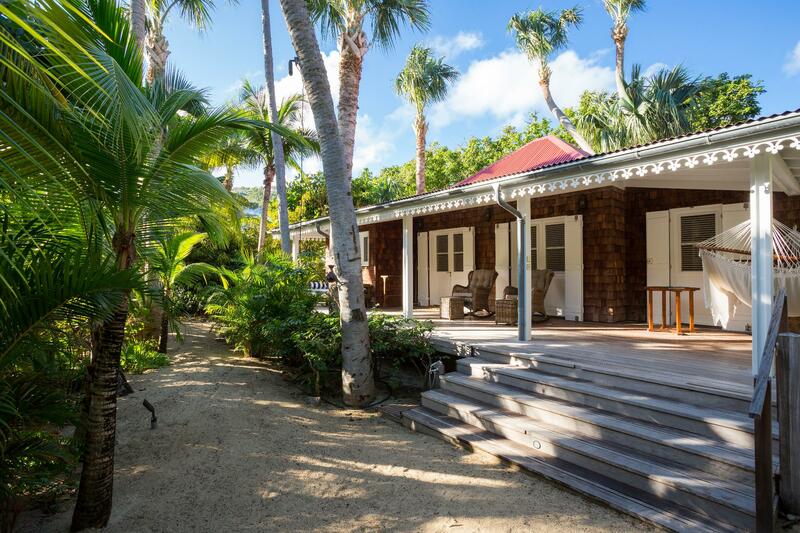 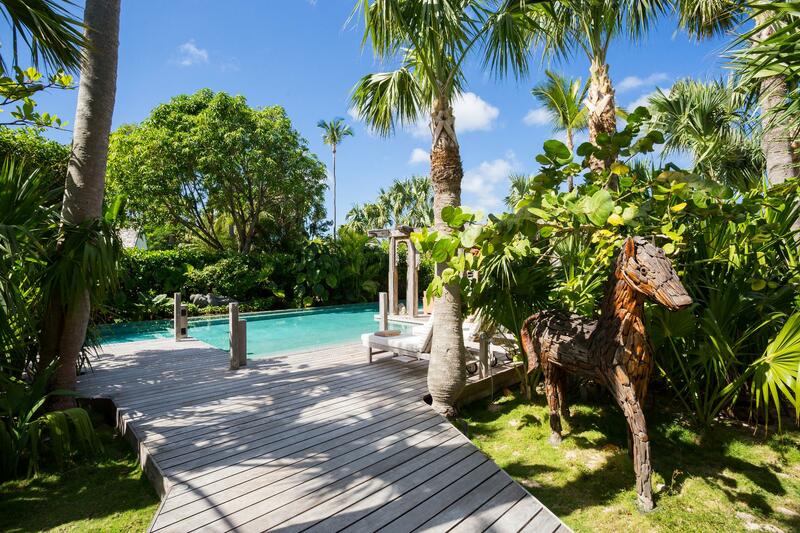 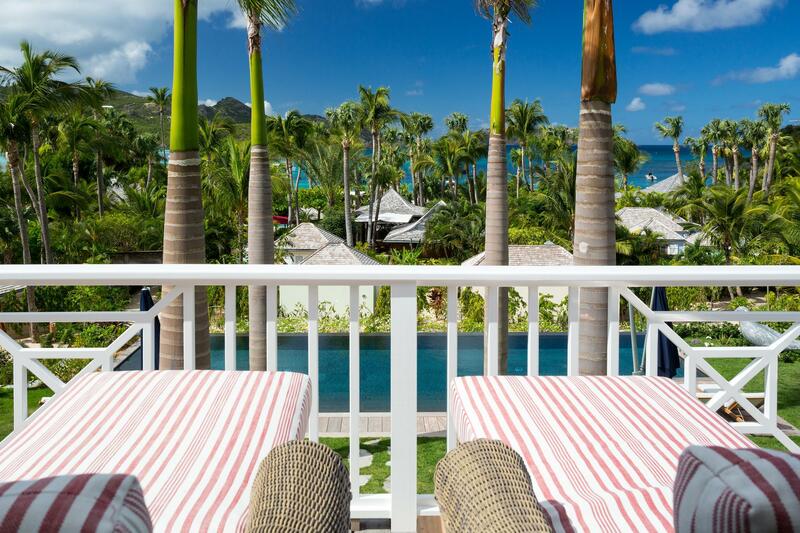 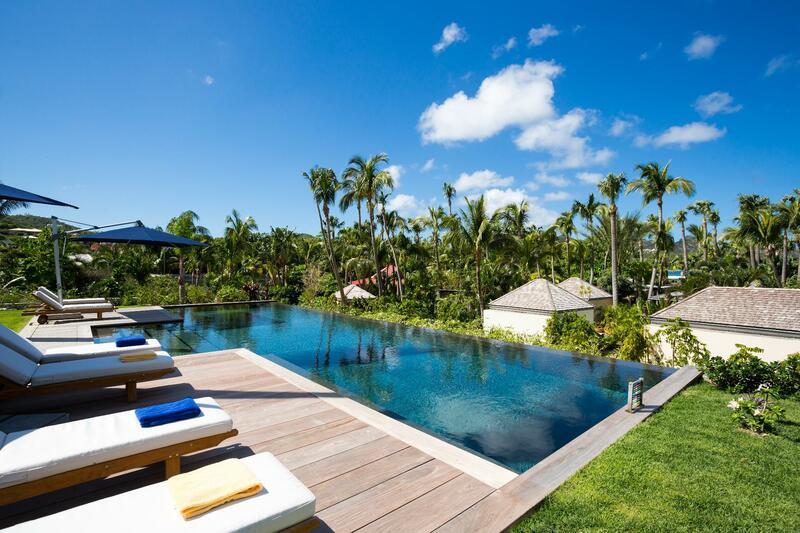 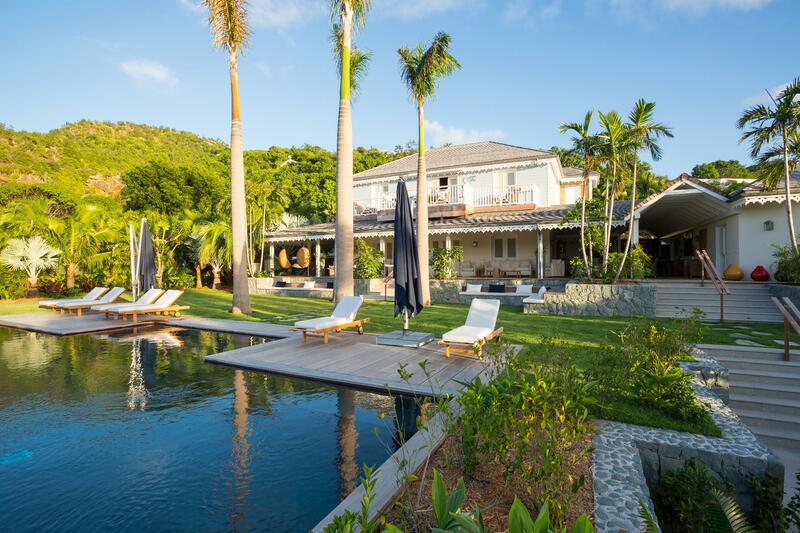 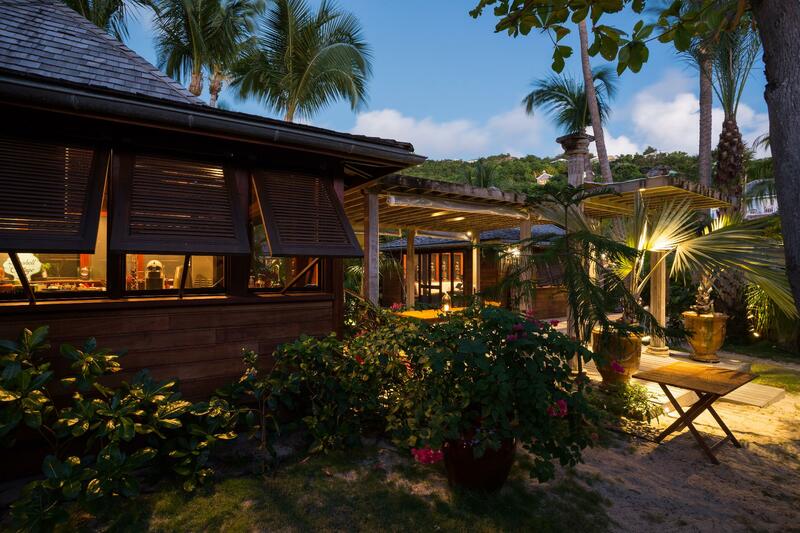 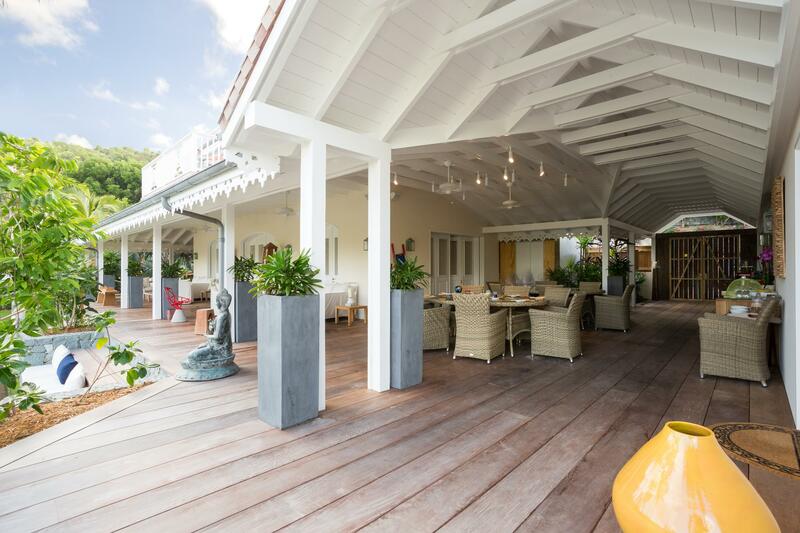 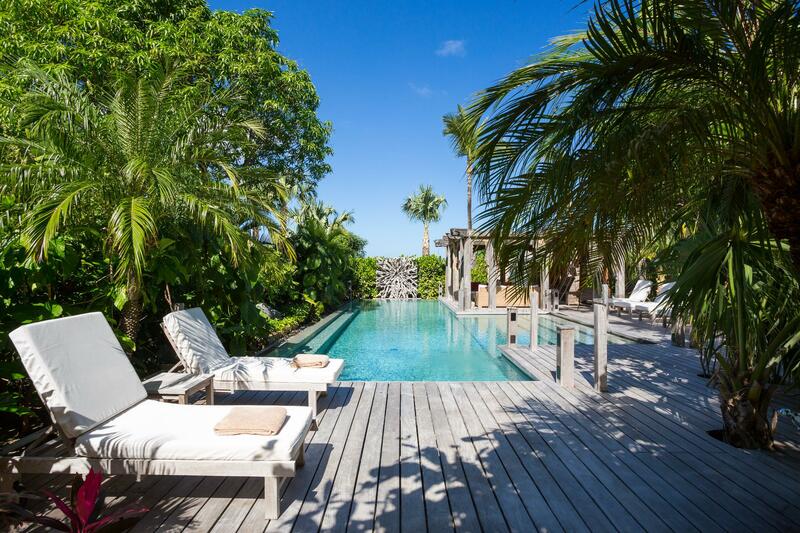 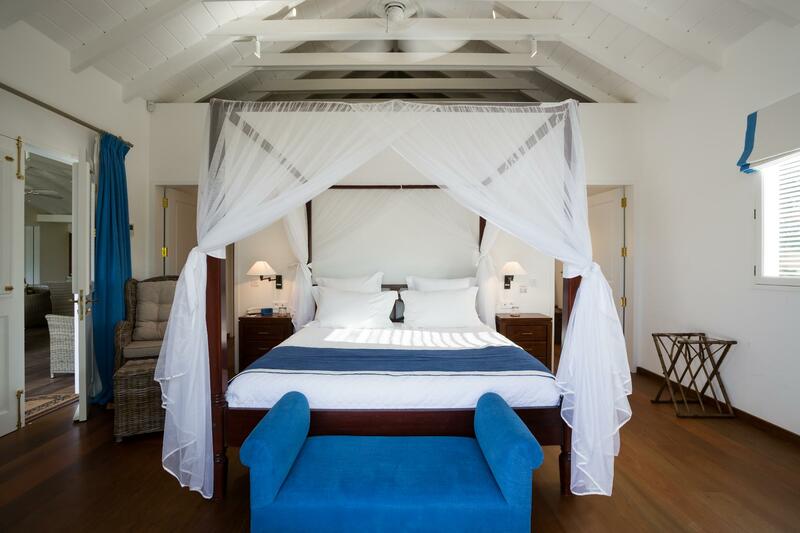 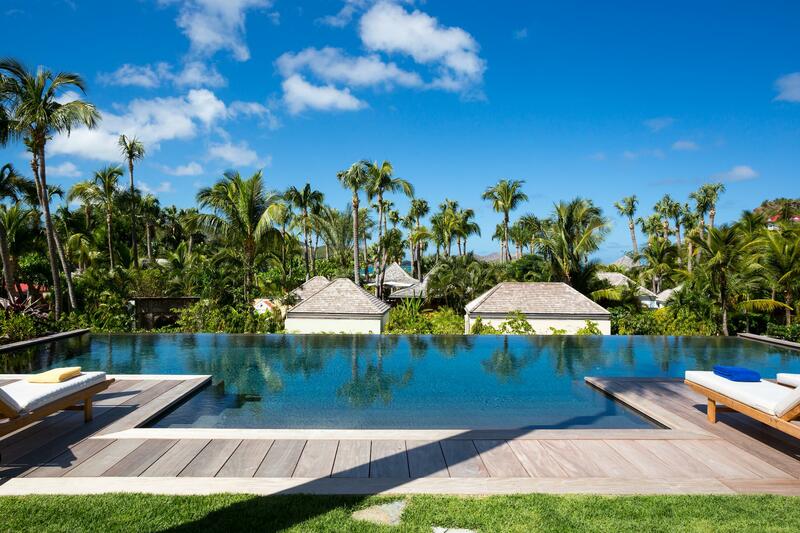 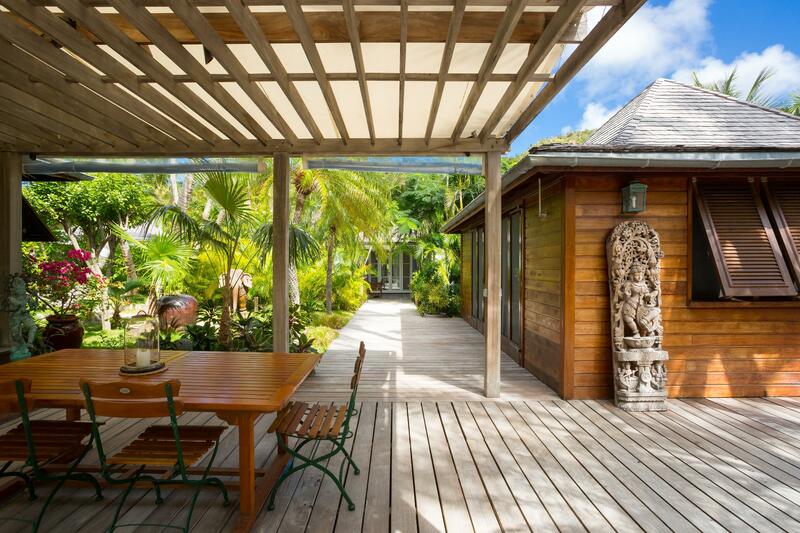 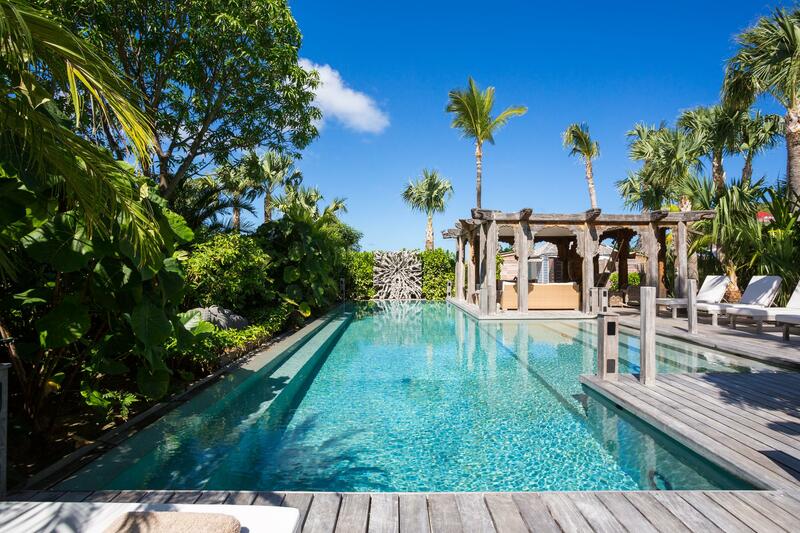 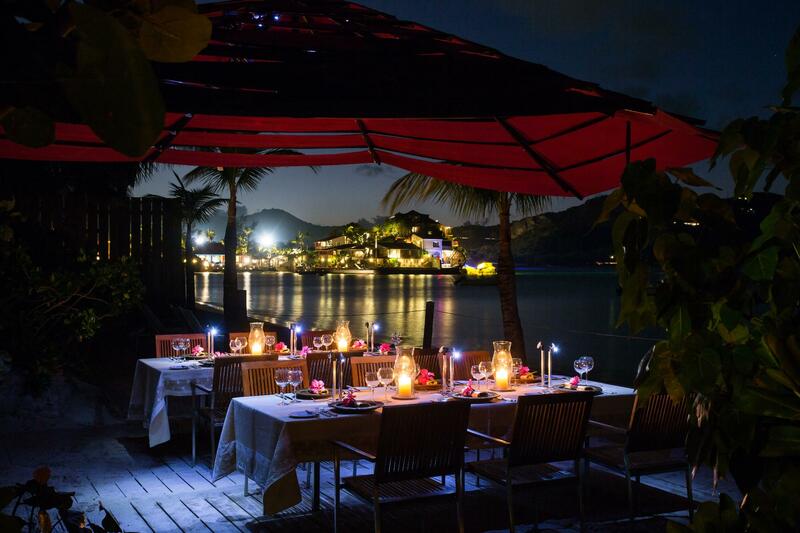 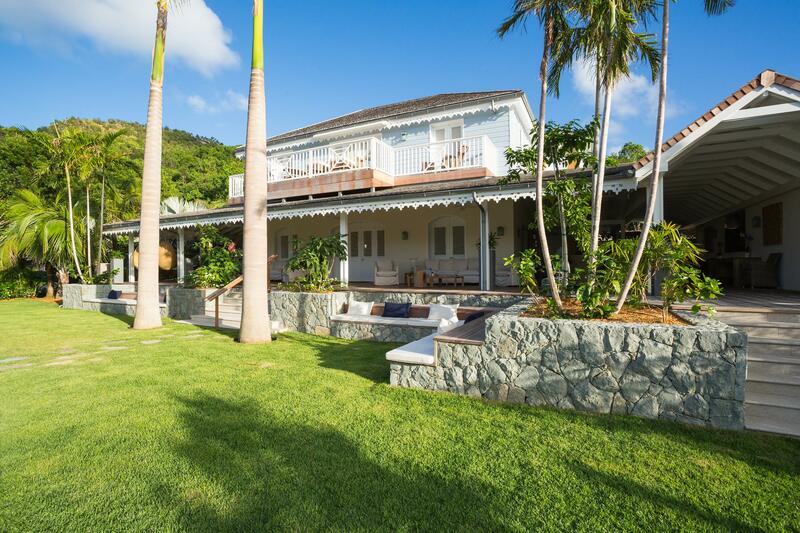 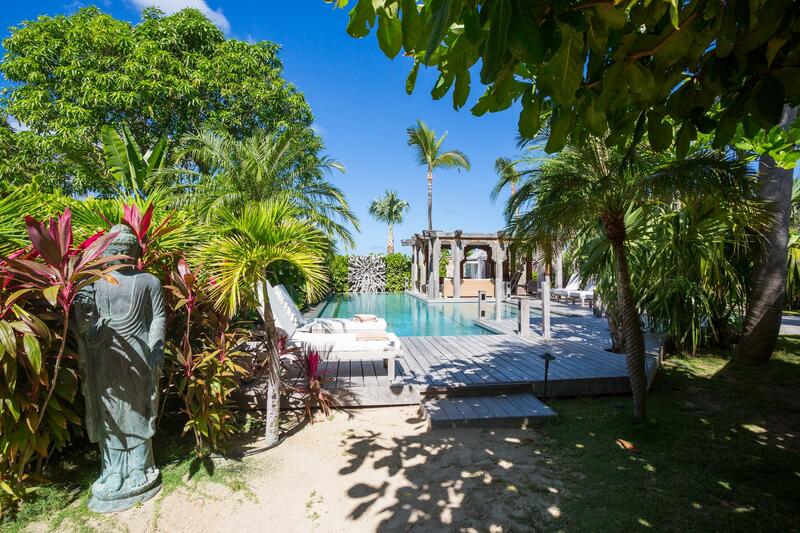 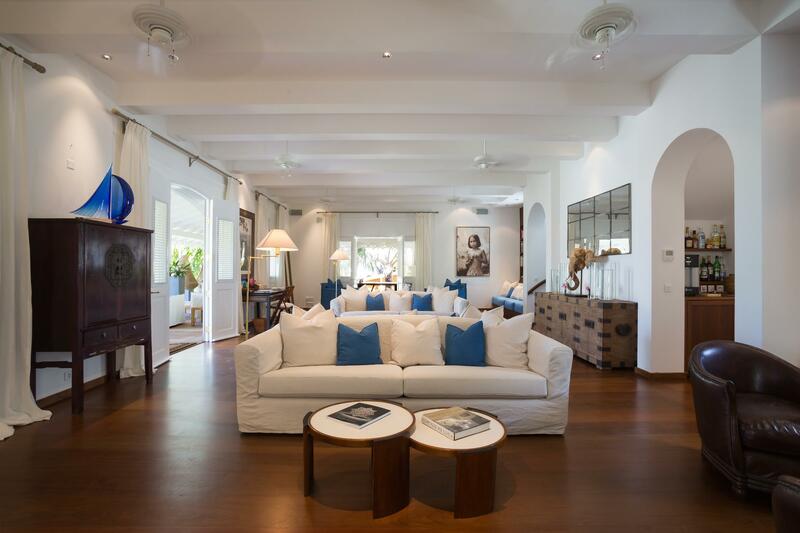 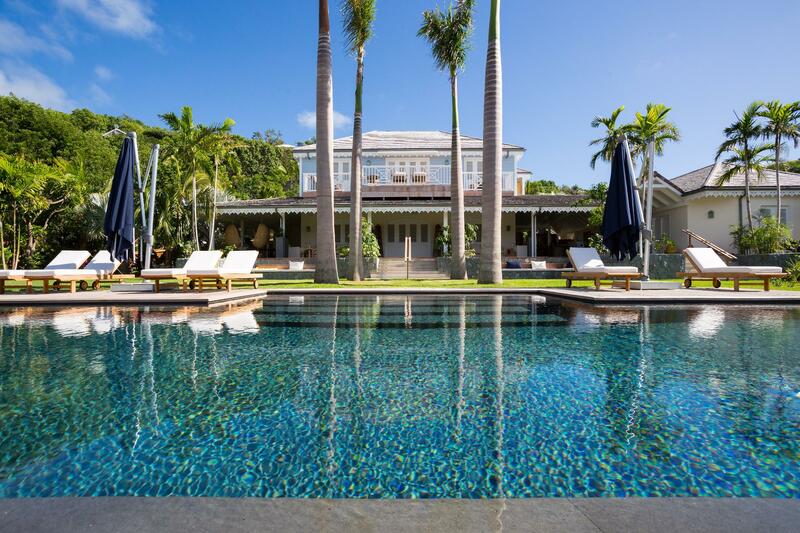 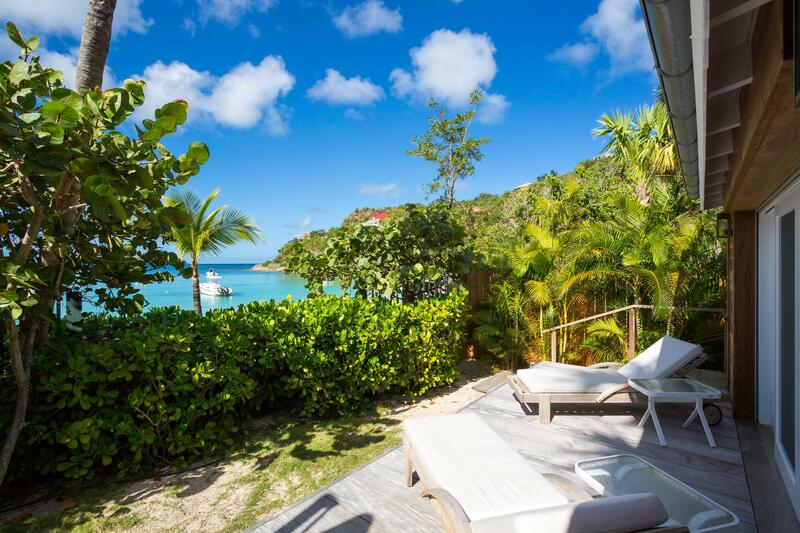 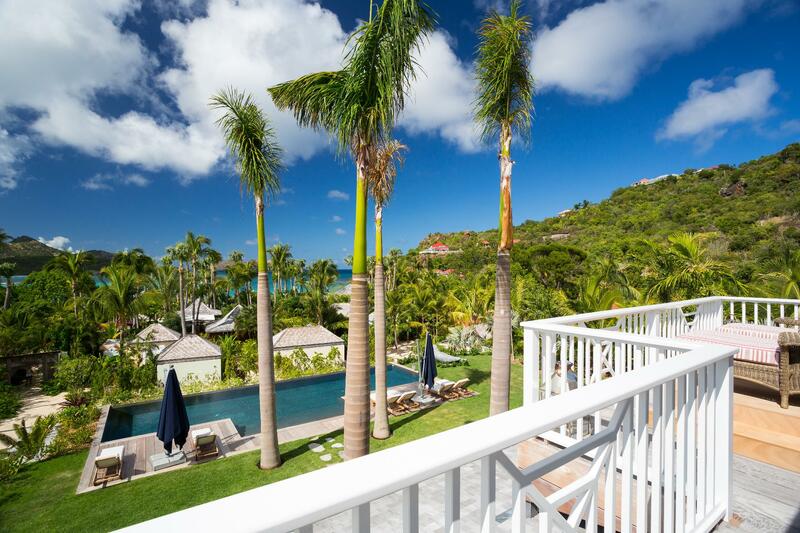 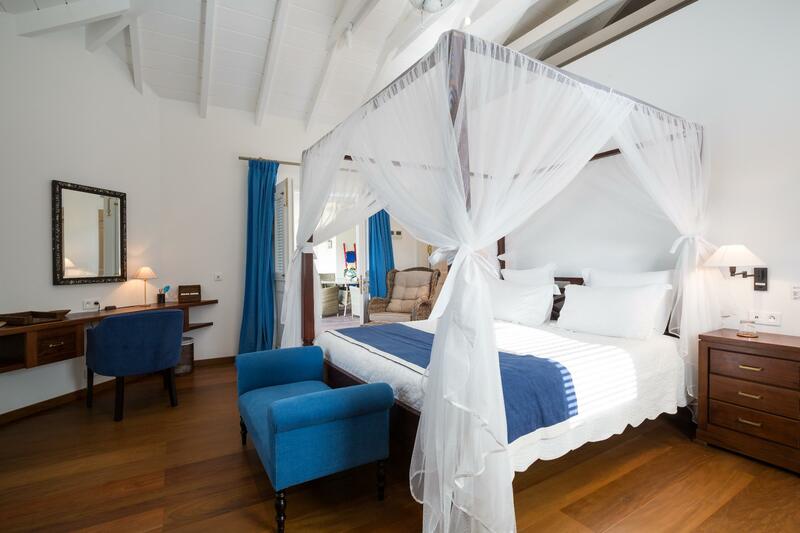 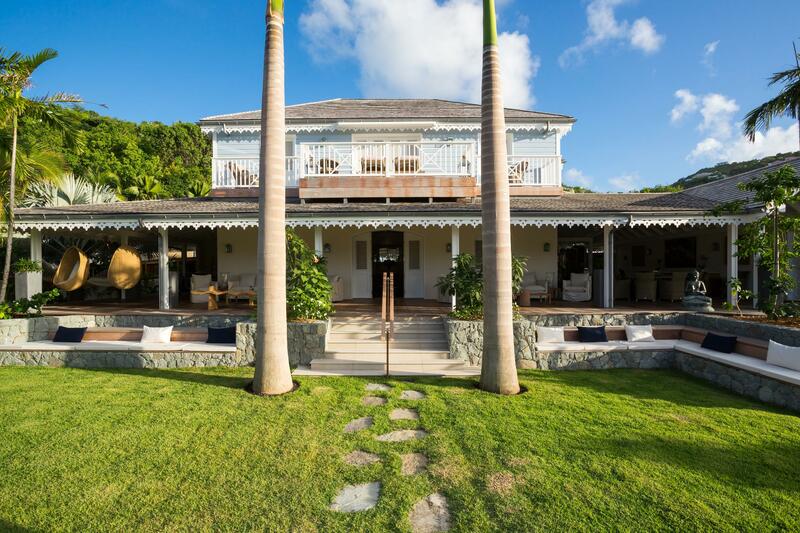 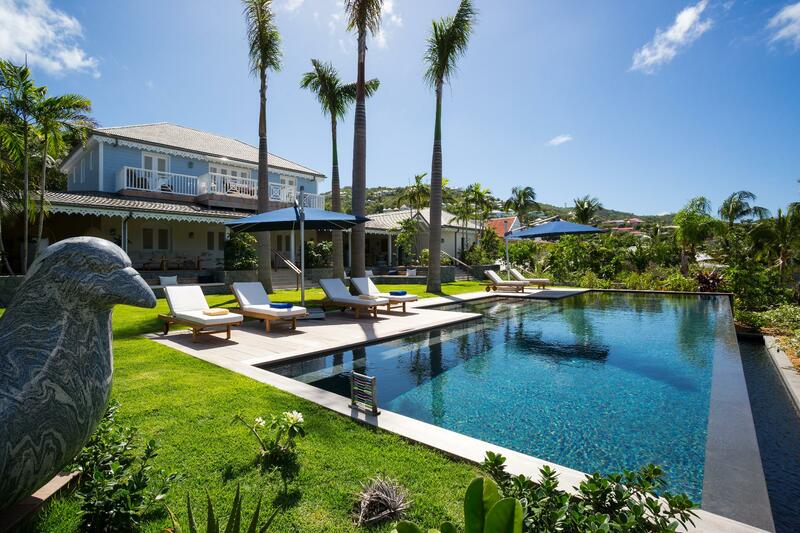 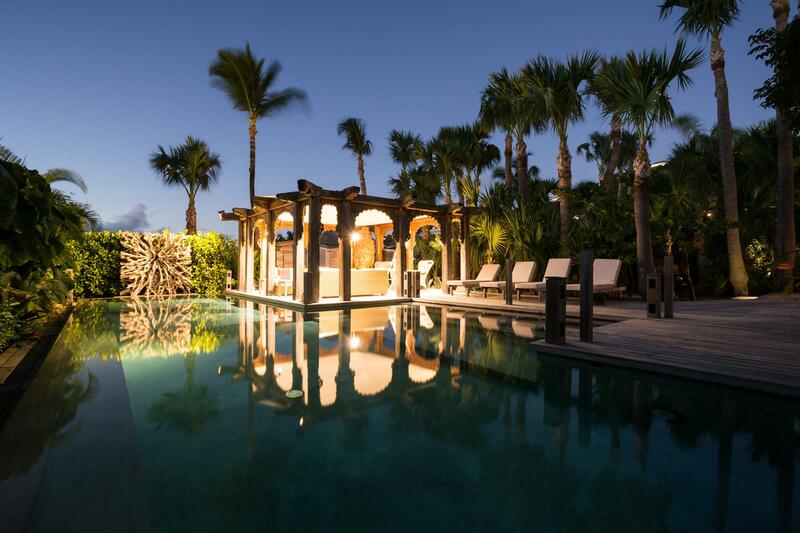 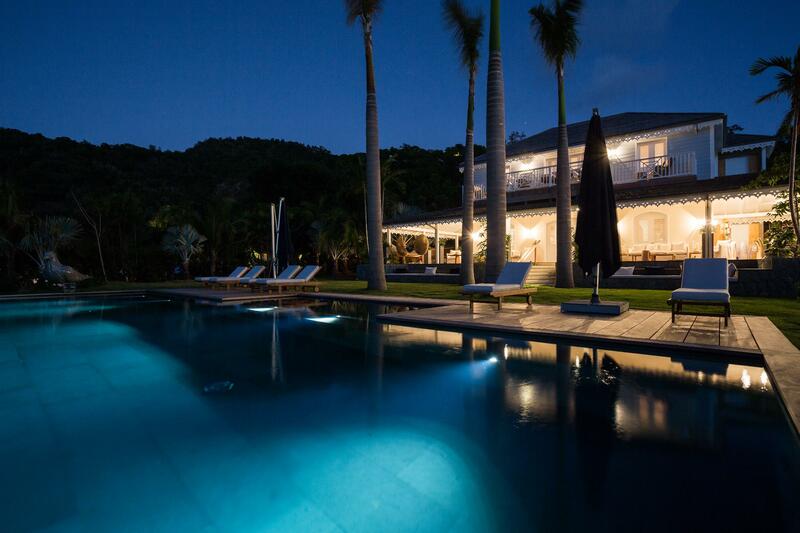 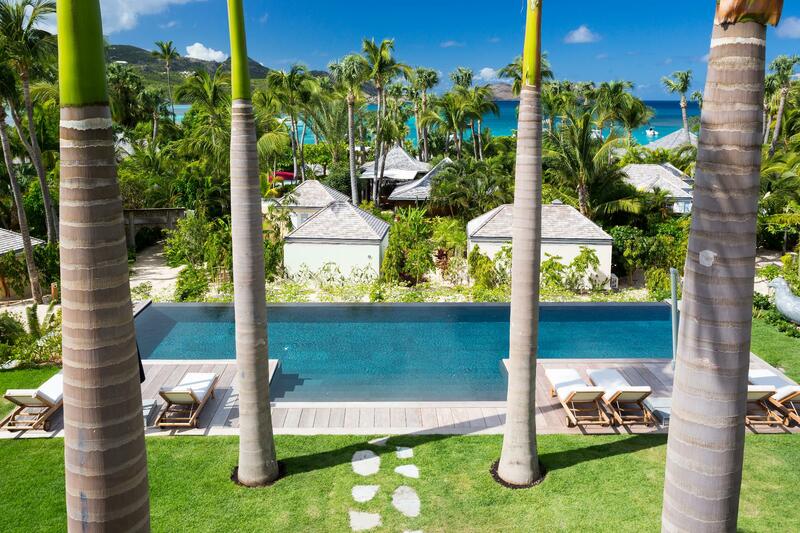 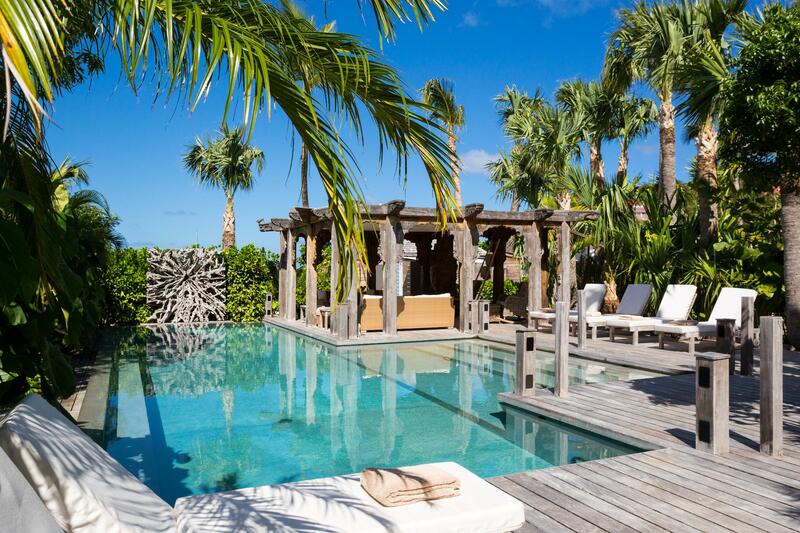 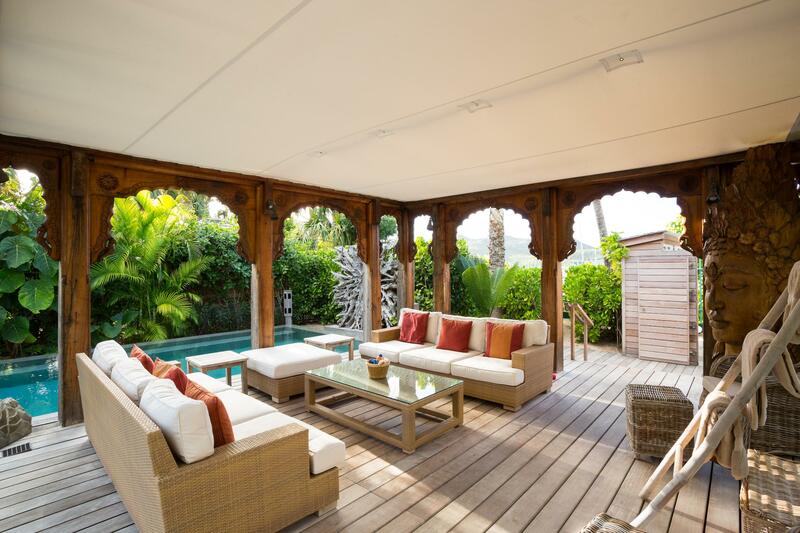 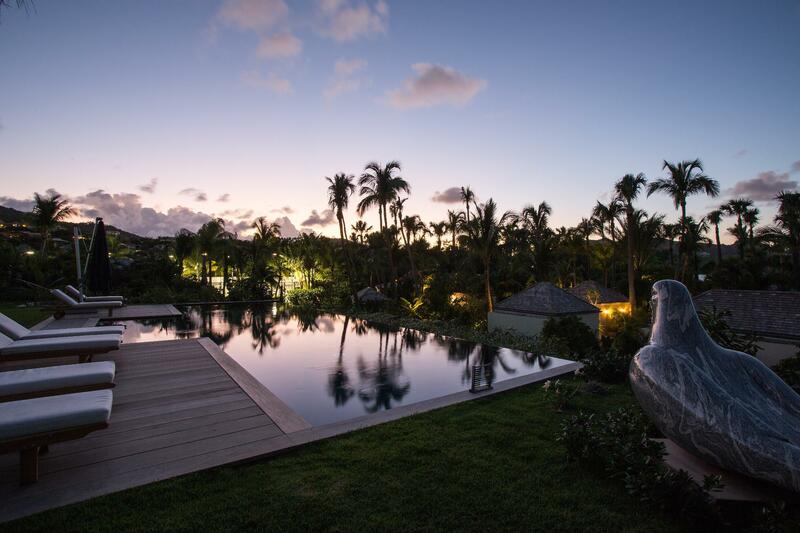 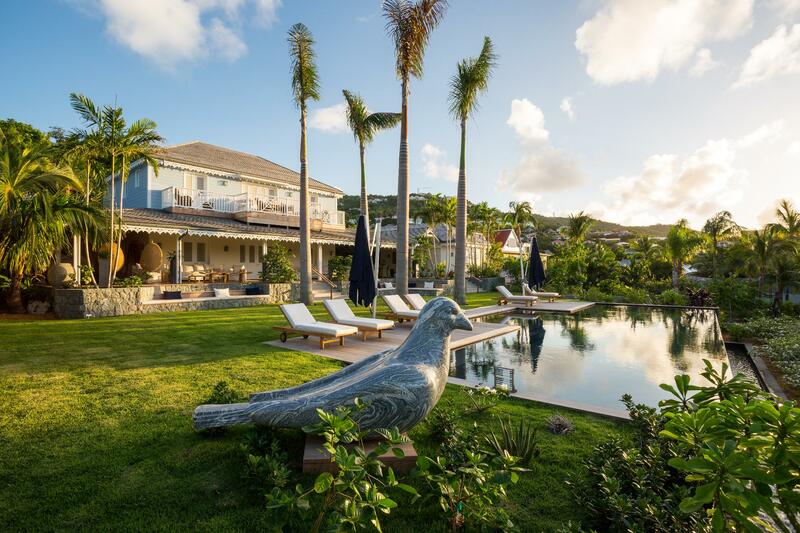 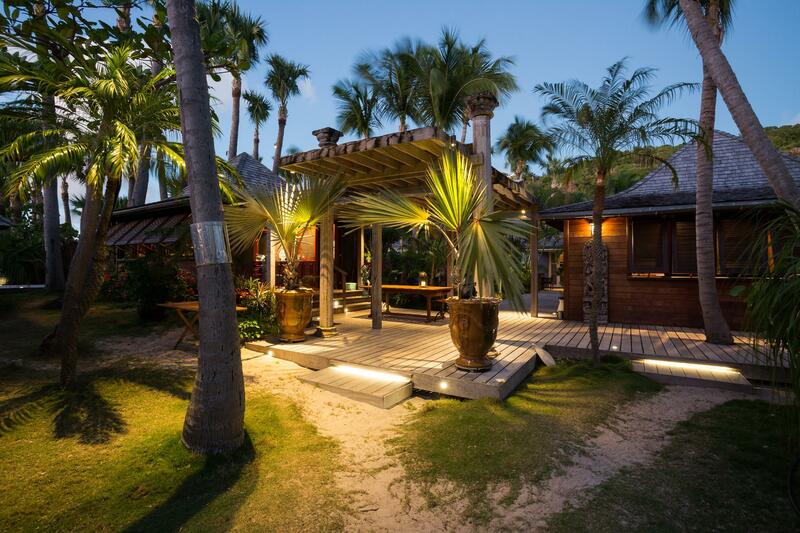 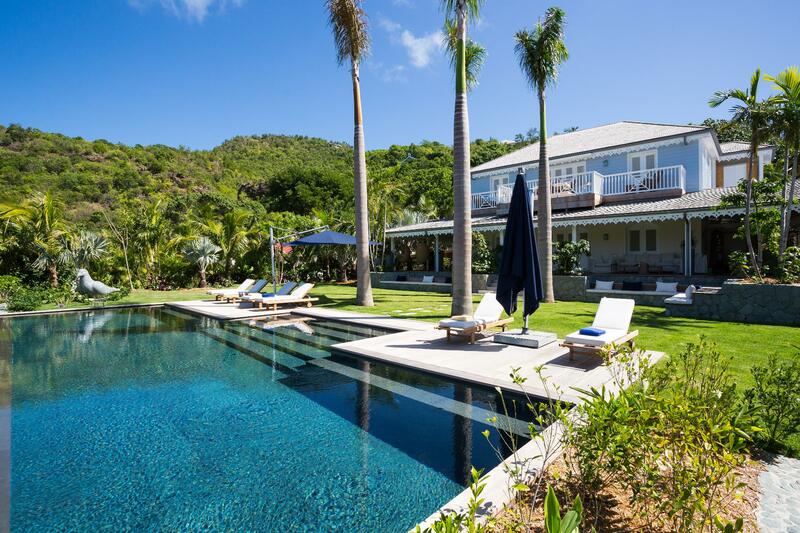 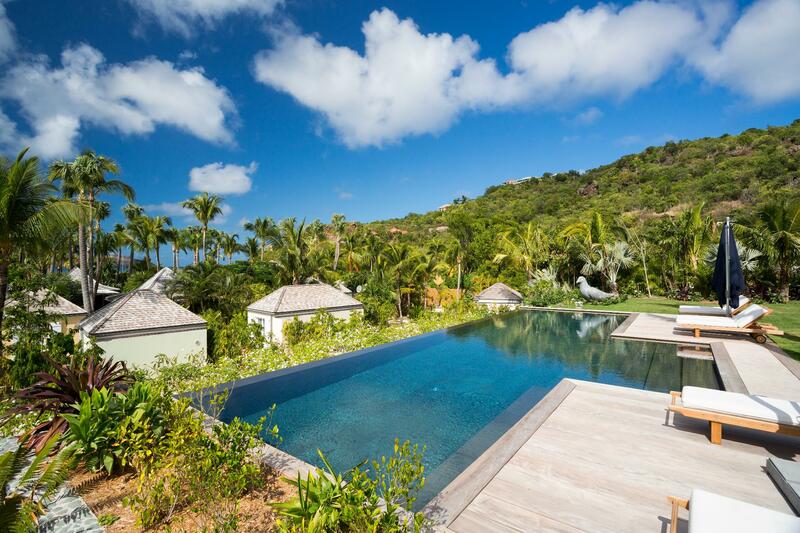 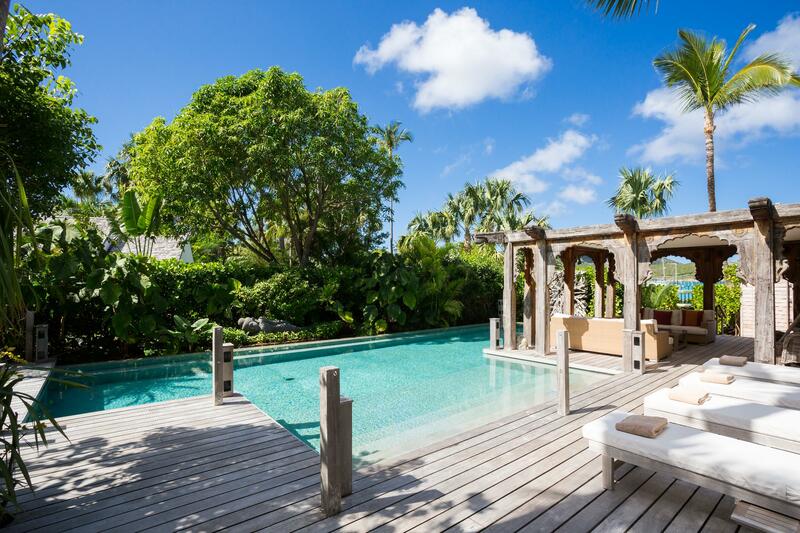 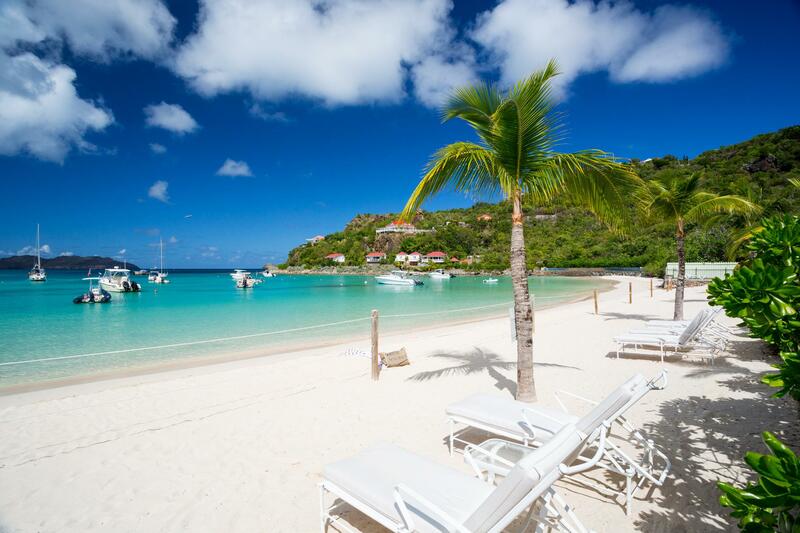 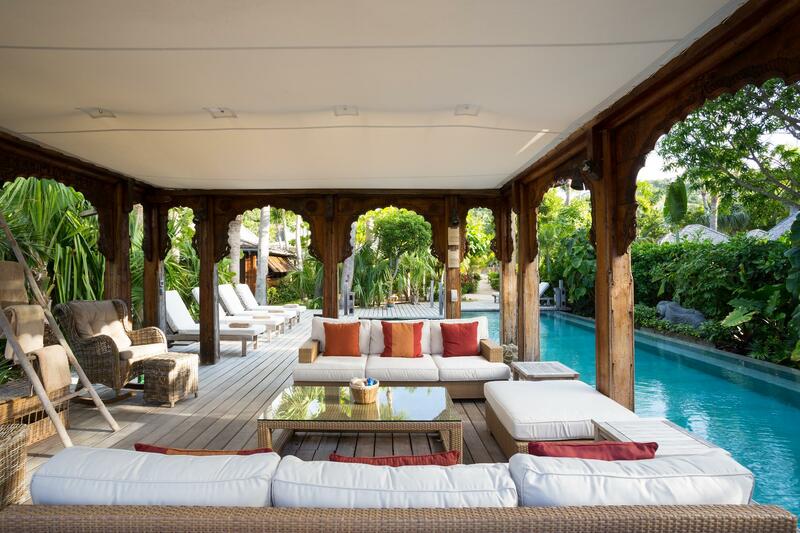 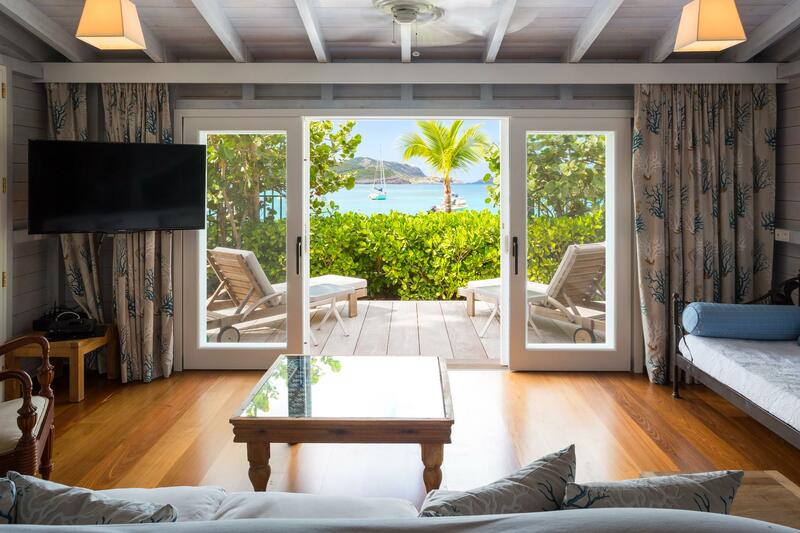 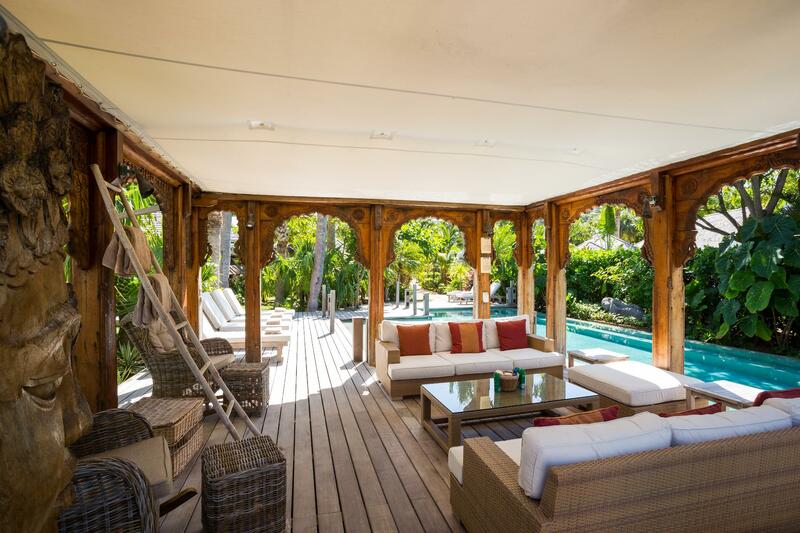 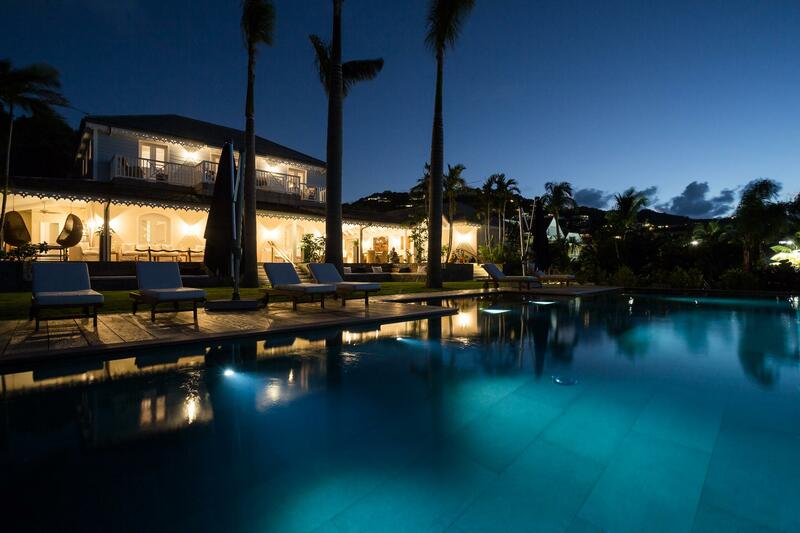 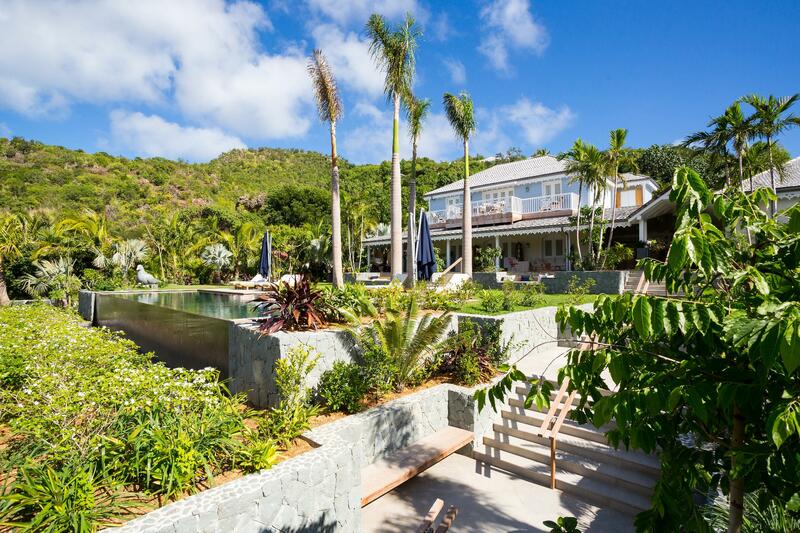 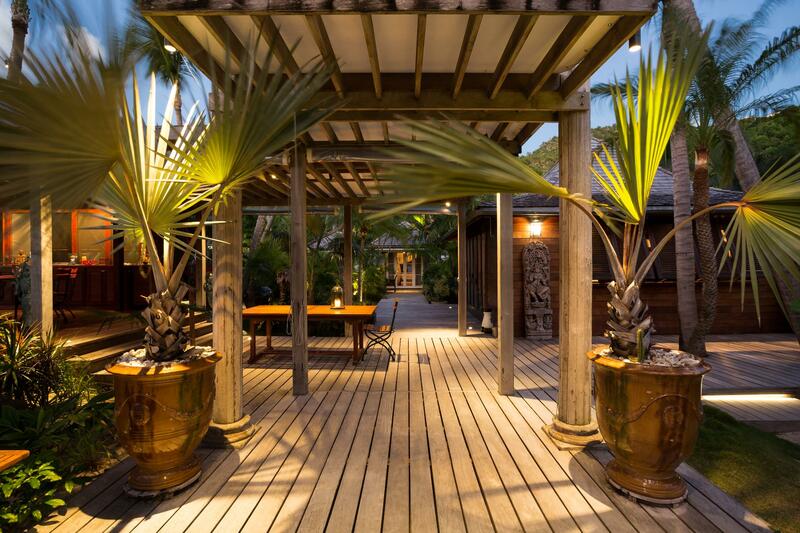 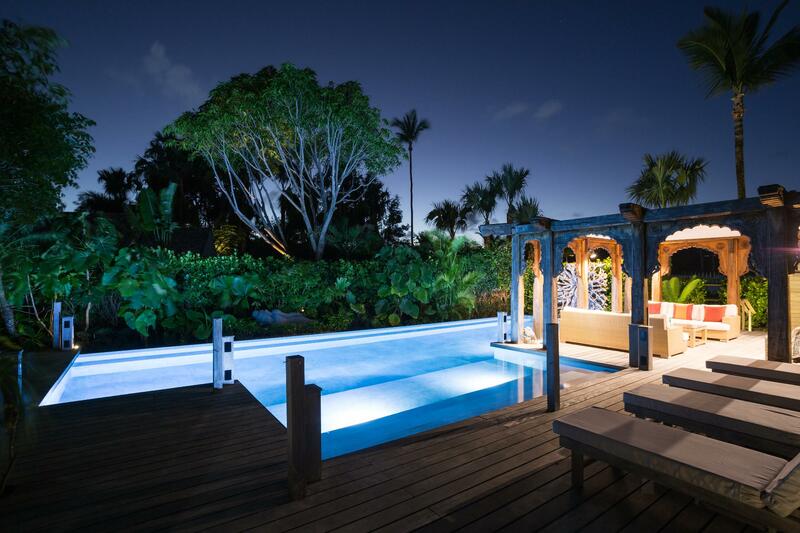 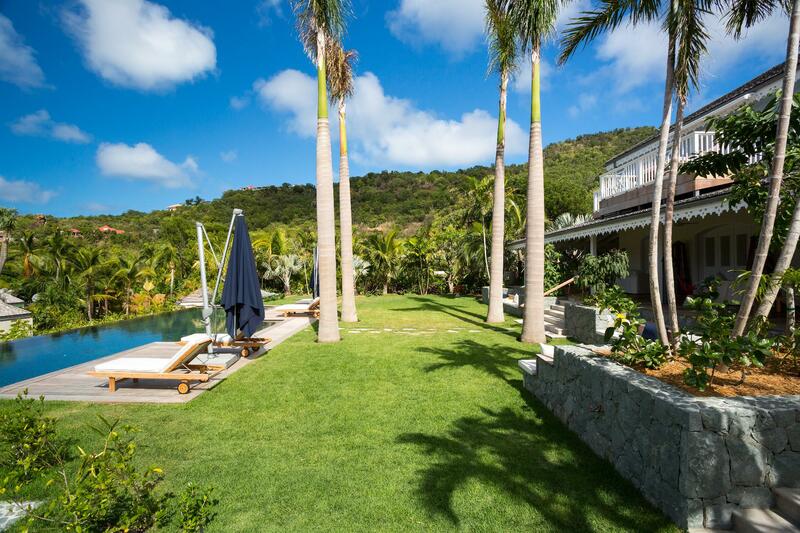 The most lavish and exclusive luxury property on the island of St. Barth, Manoir de St. Jean (CMP) has recently been added to the Sibarth portfolio. 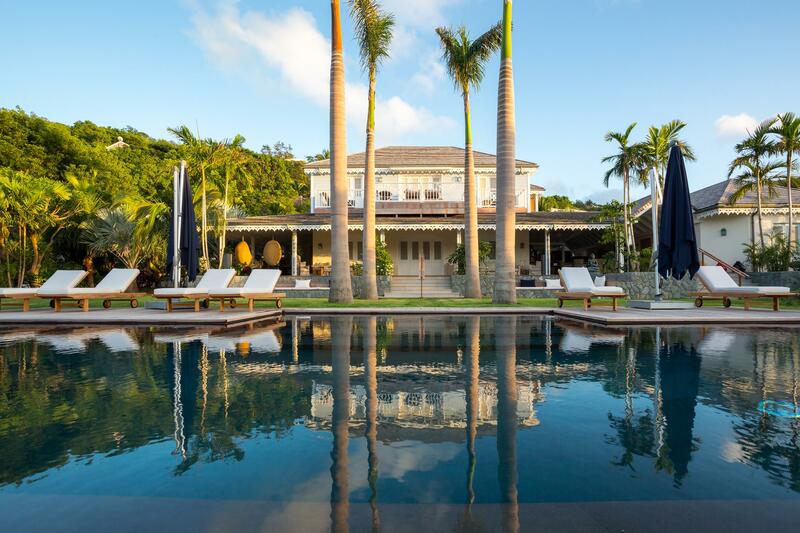 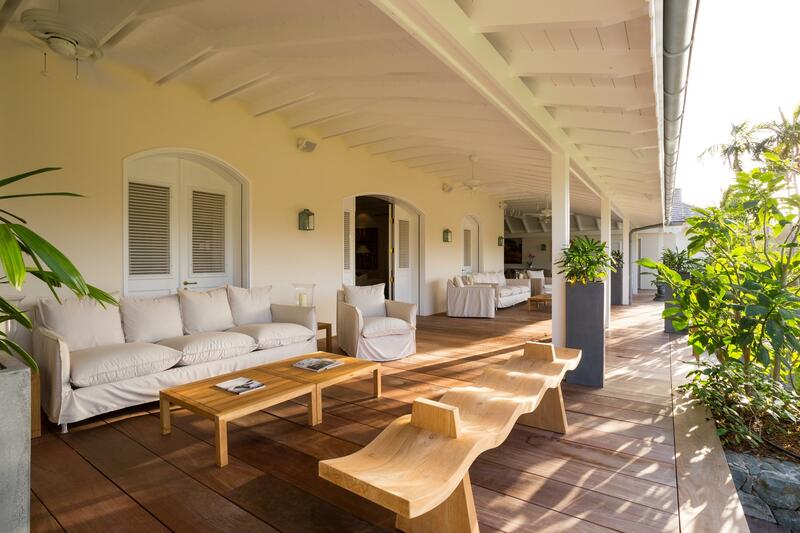 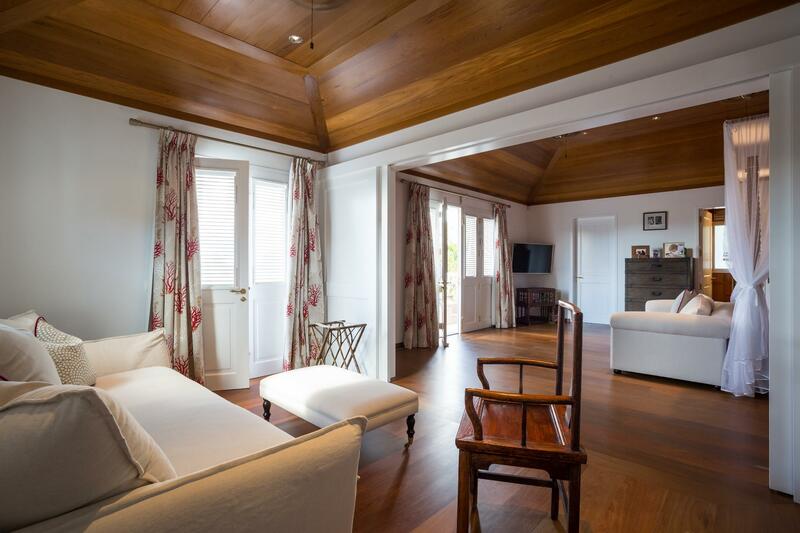 Previously unavailable as a rental villa, the historic estate was significantly expanded last year with the building of a magnificent new main house. 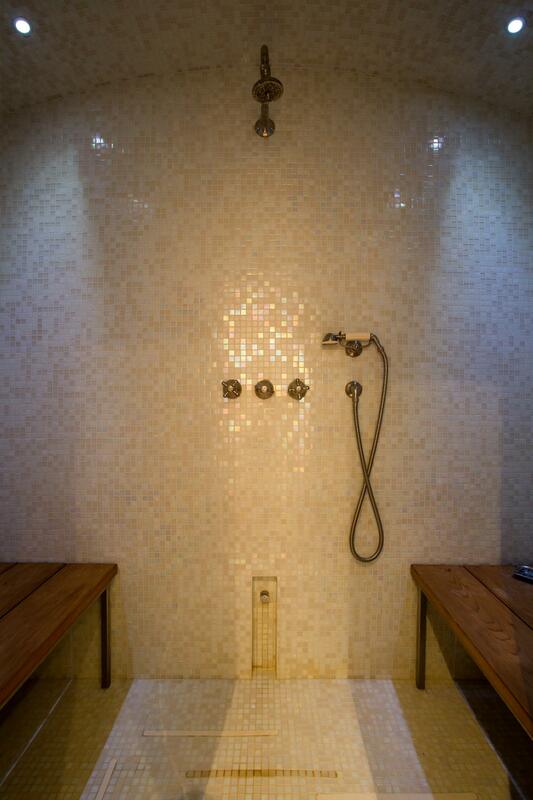 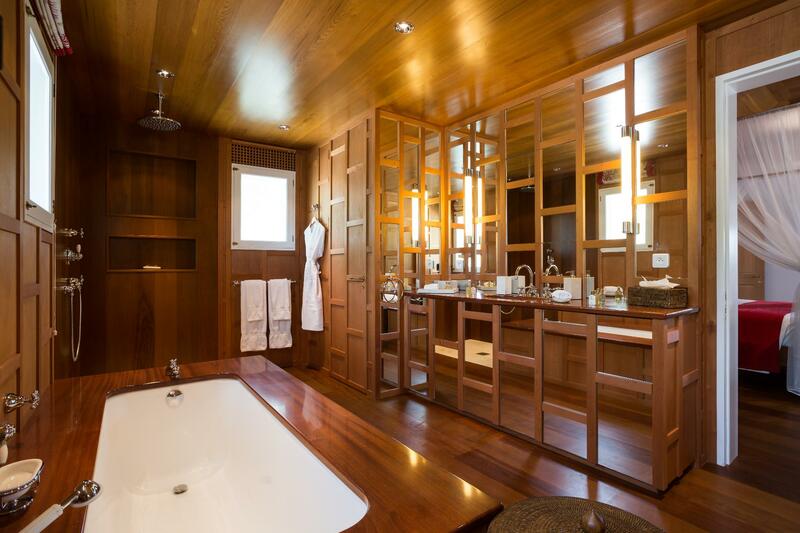 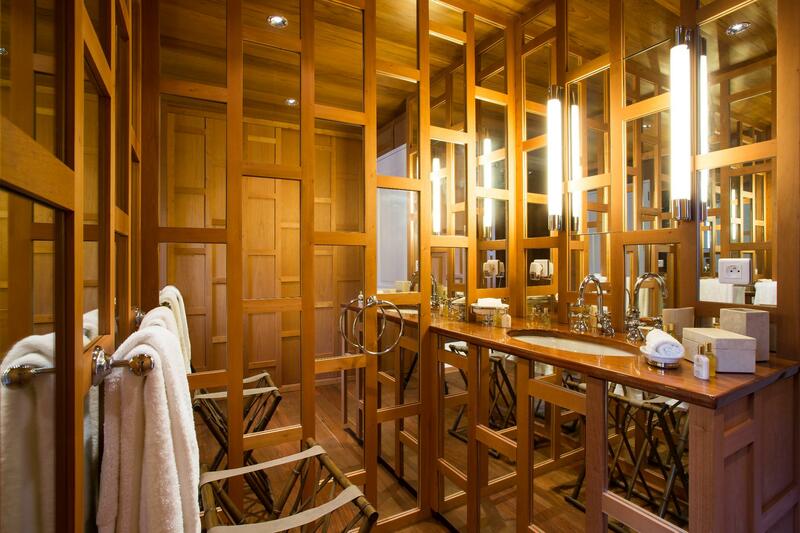 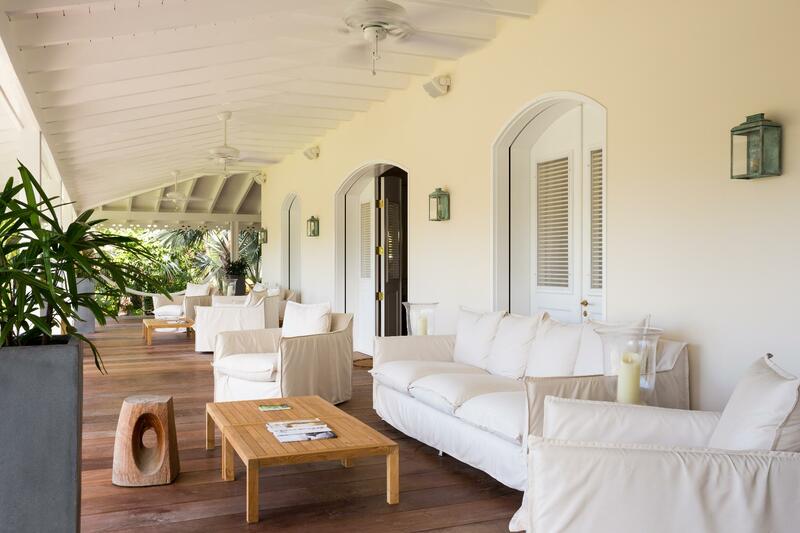 Manoir de St. Jean is now an exclusive enclave for you and 21 of your most discerning family members or friends. 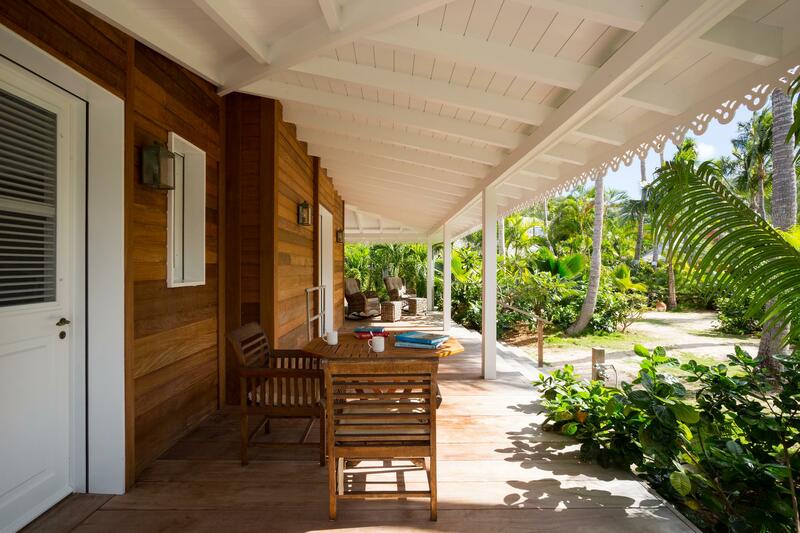 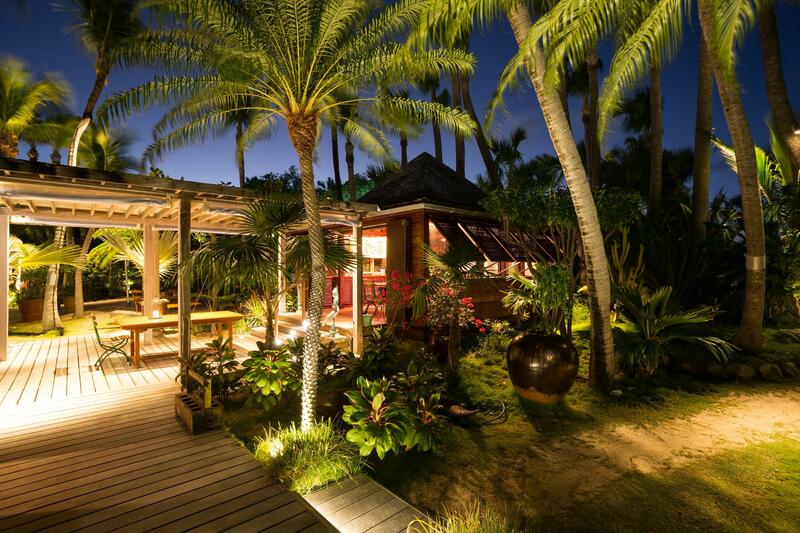 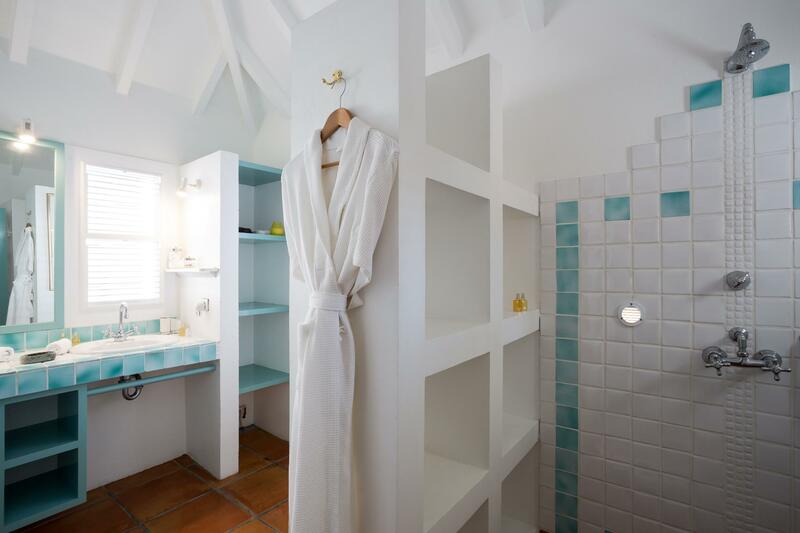 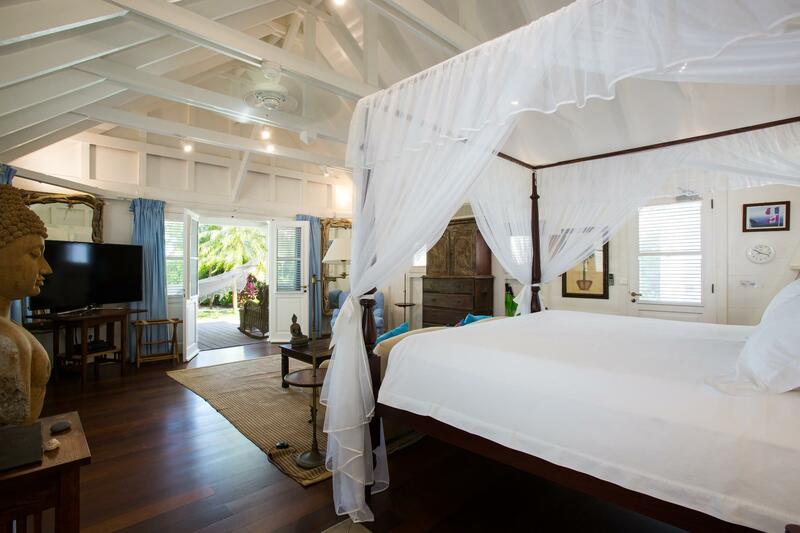 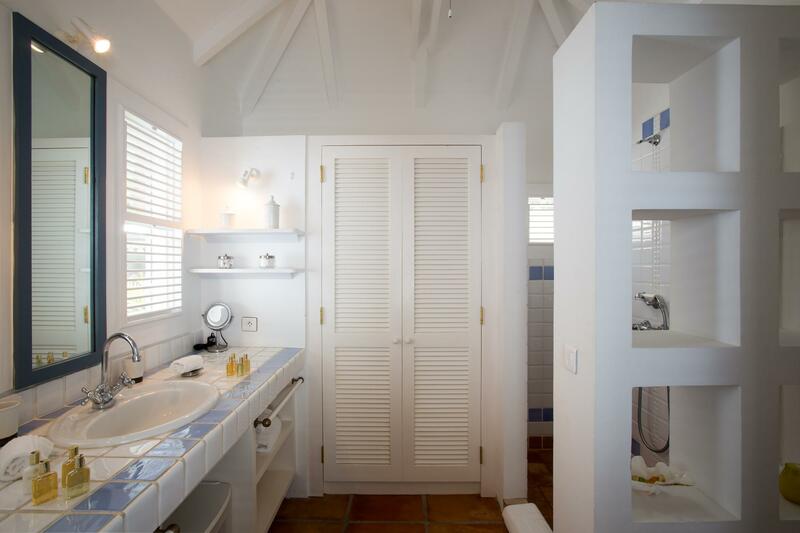 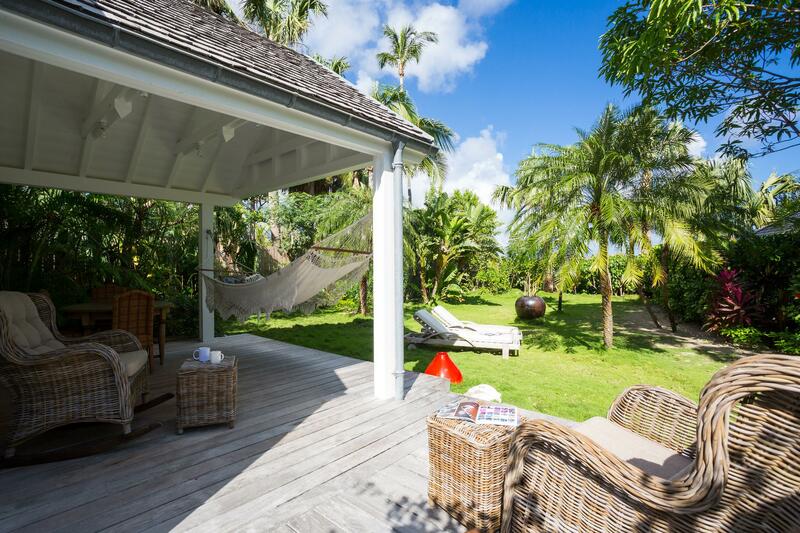 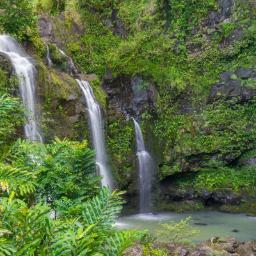 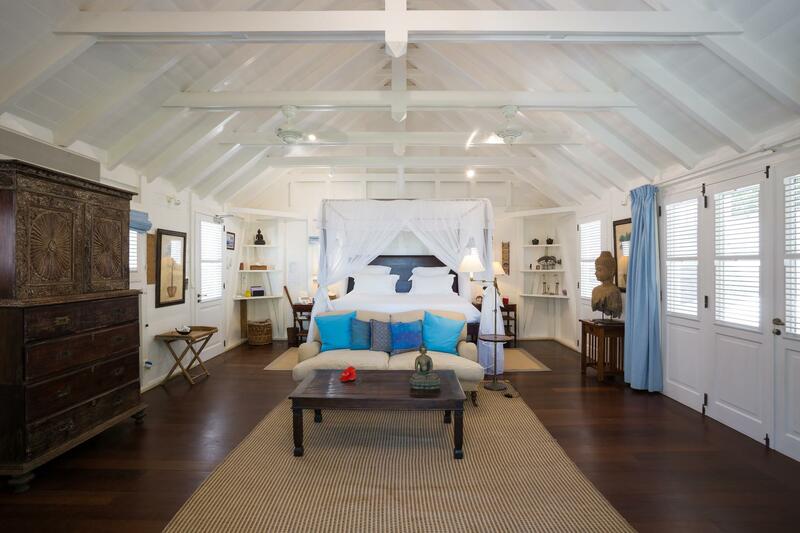 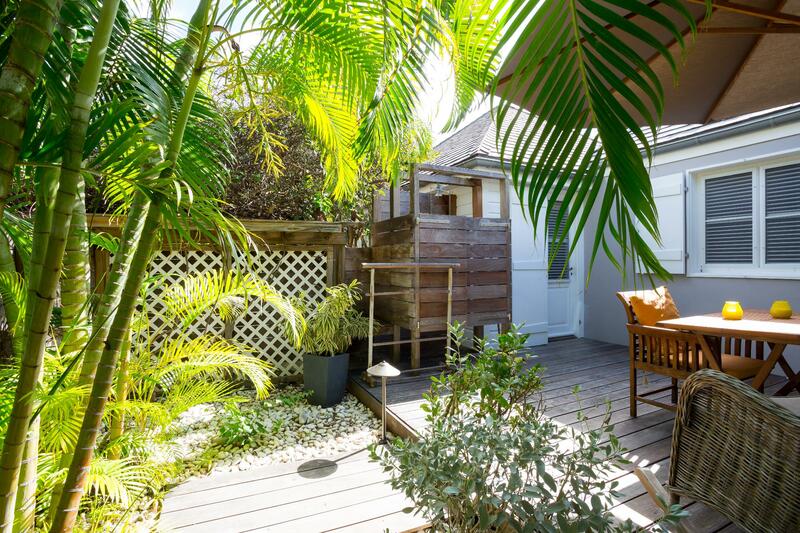 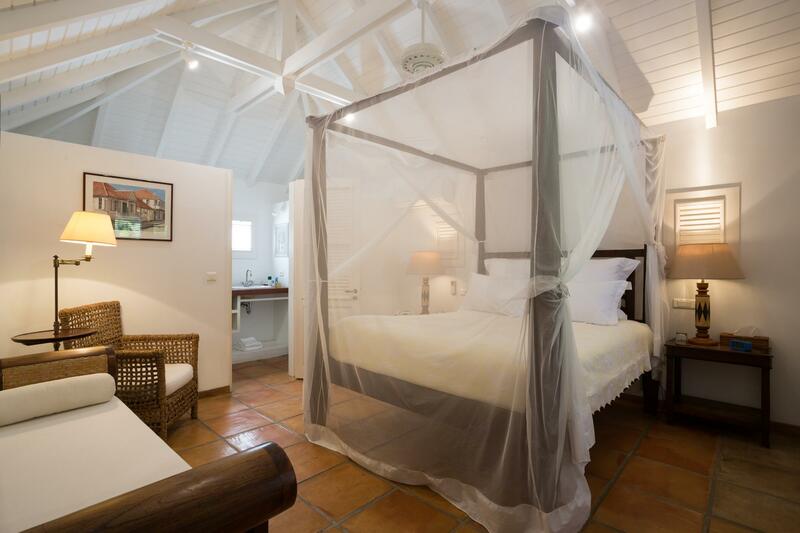 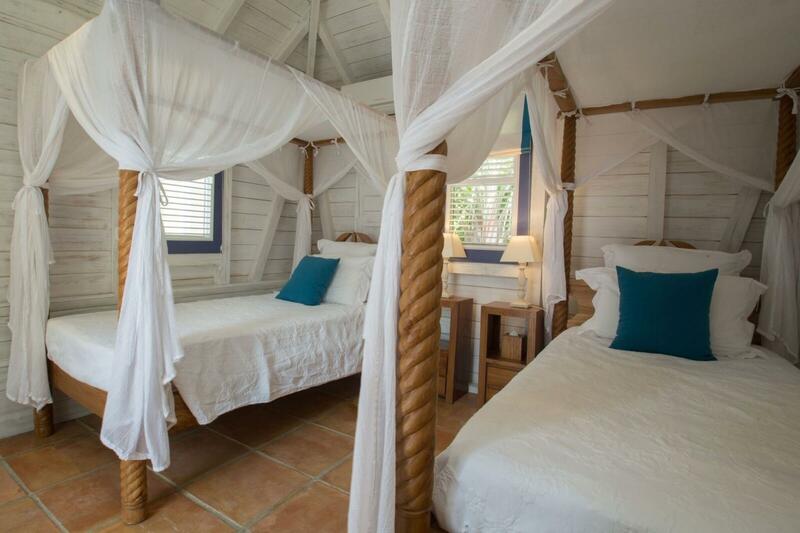 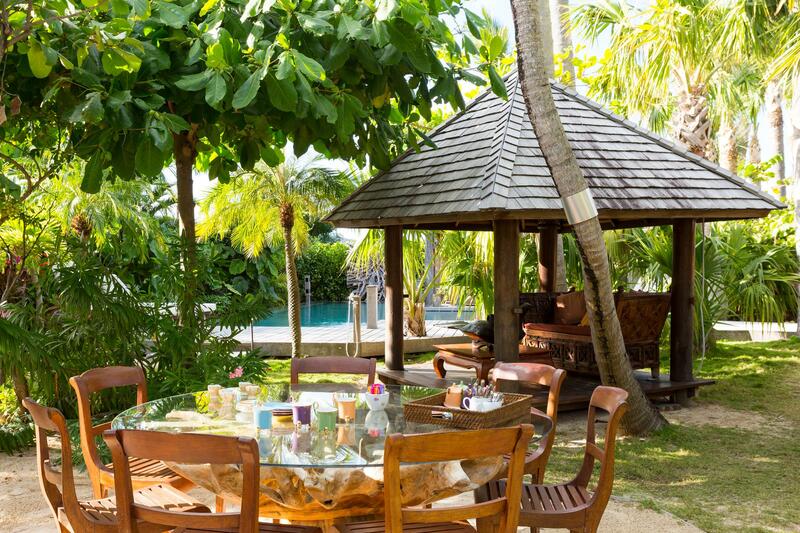 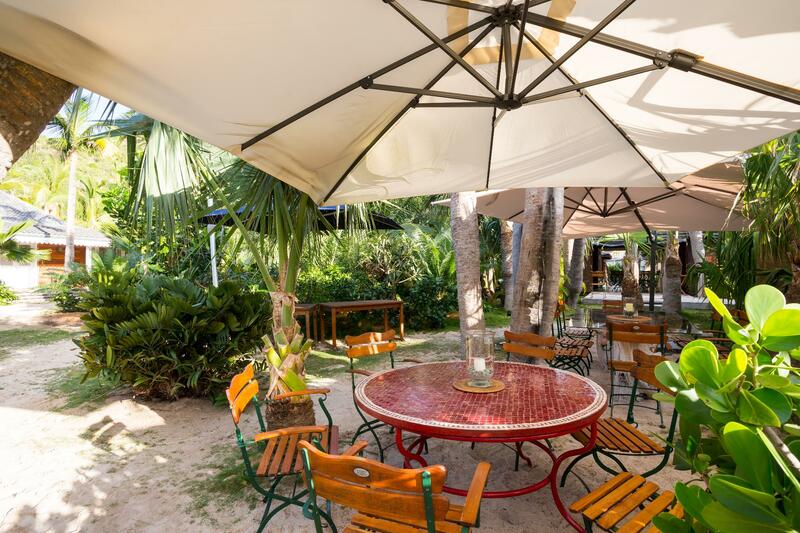 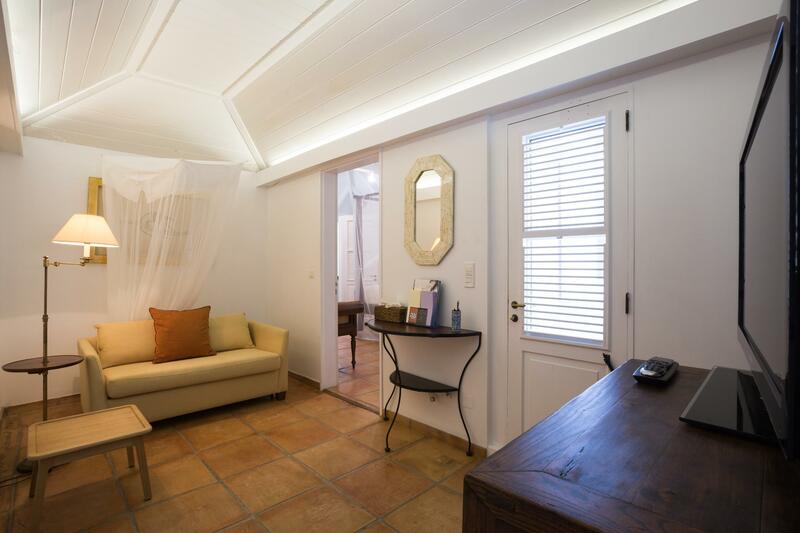 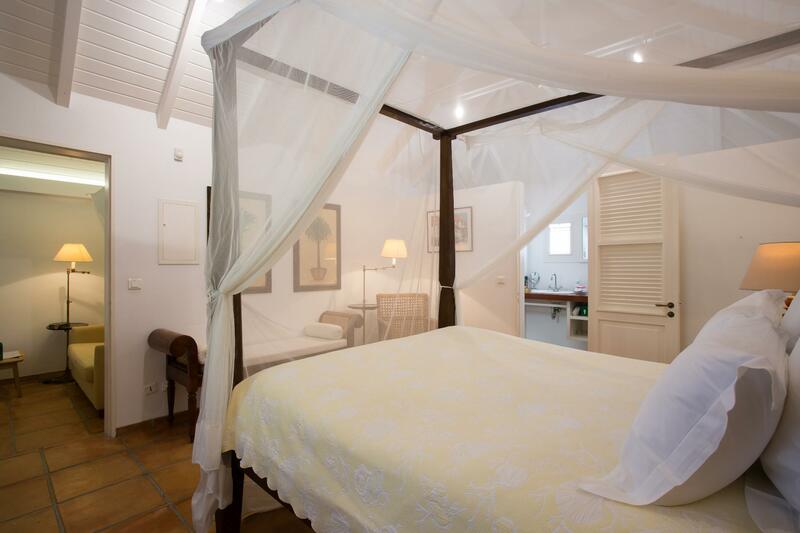 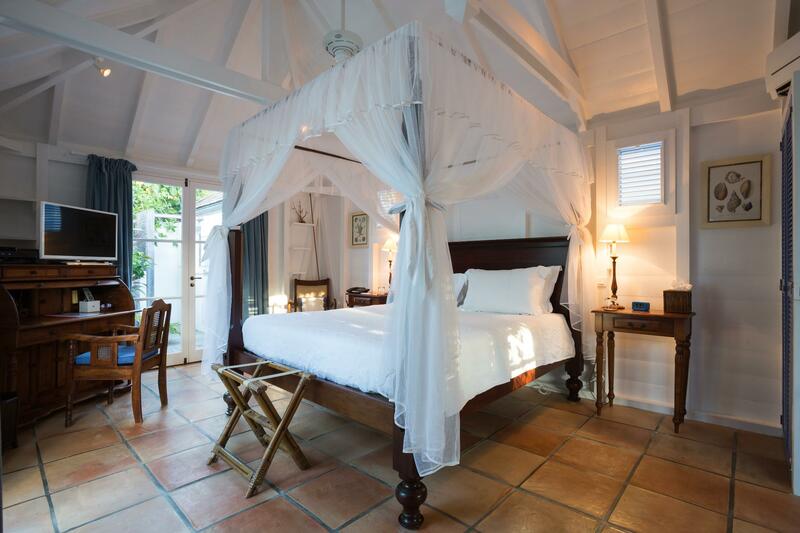 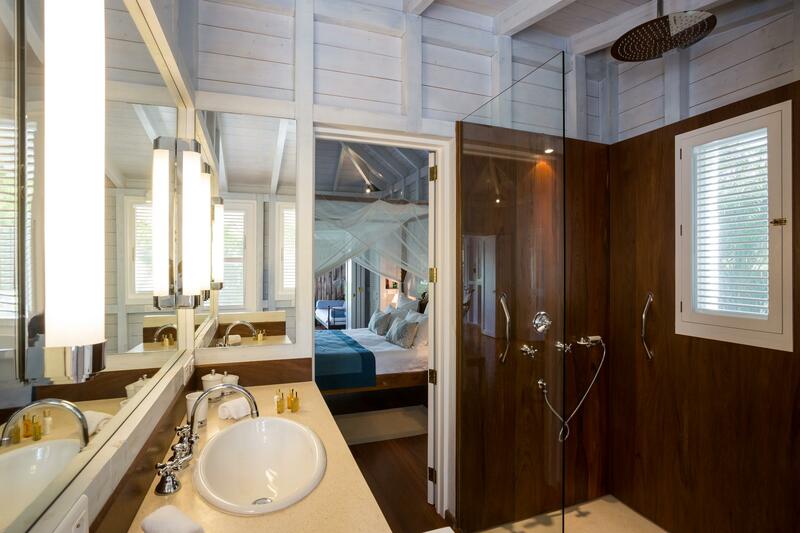 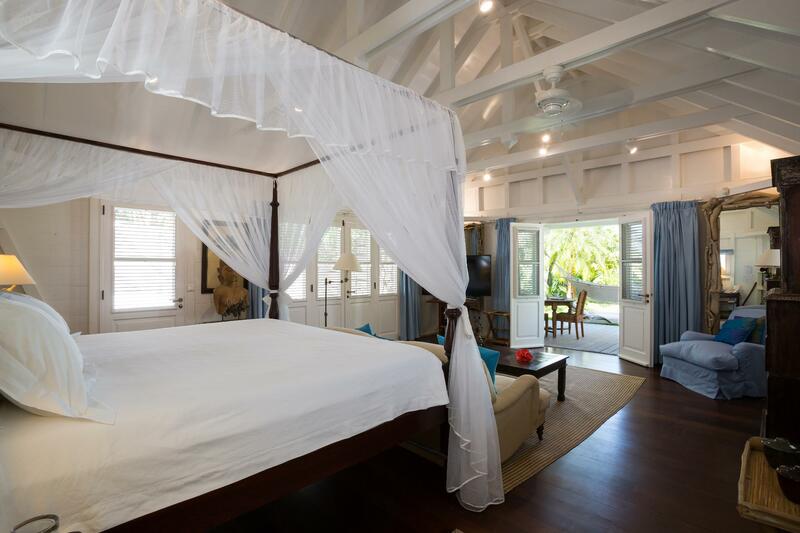 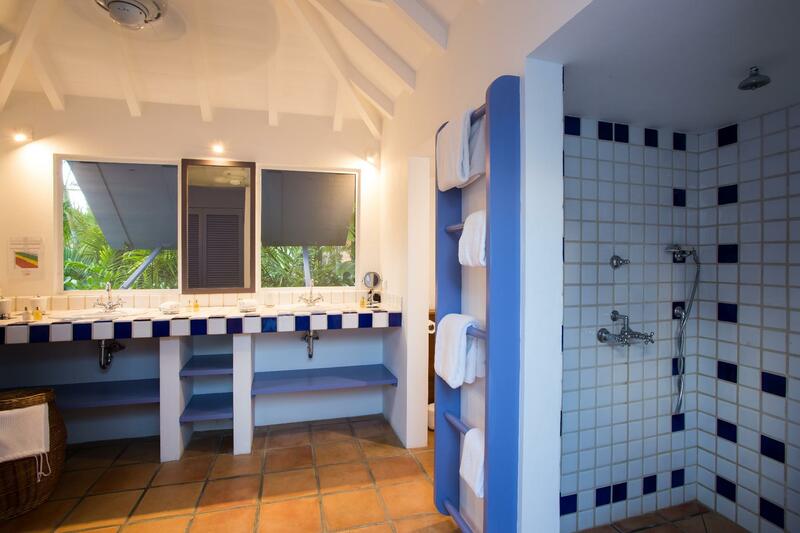 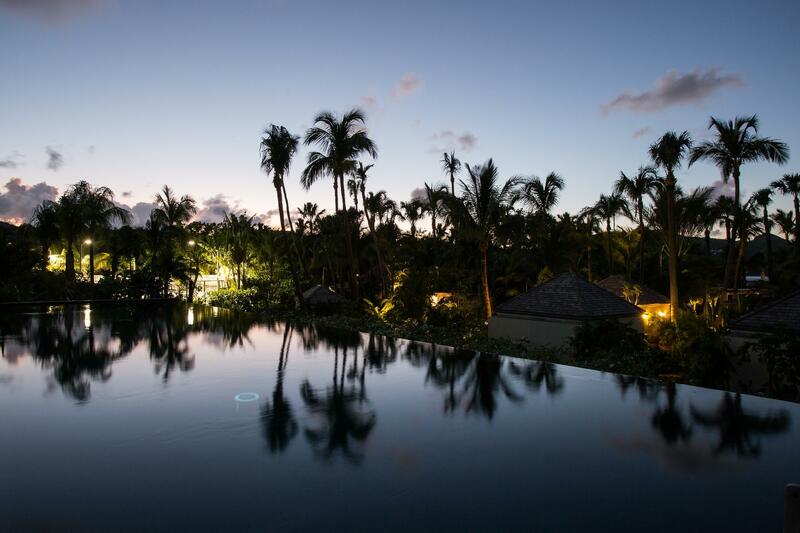 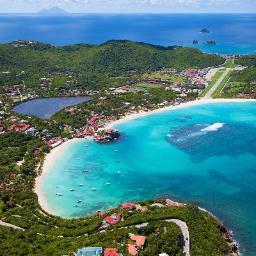 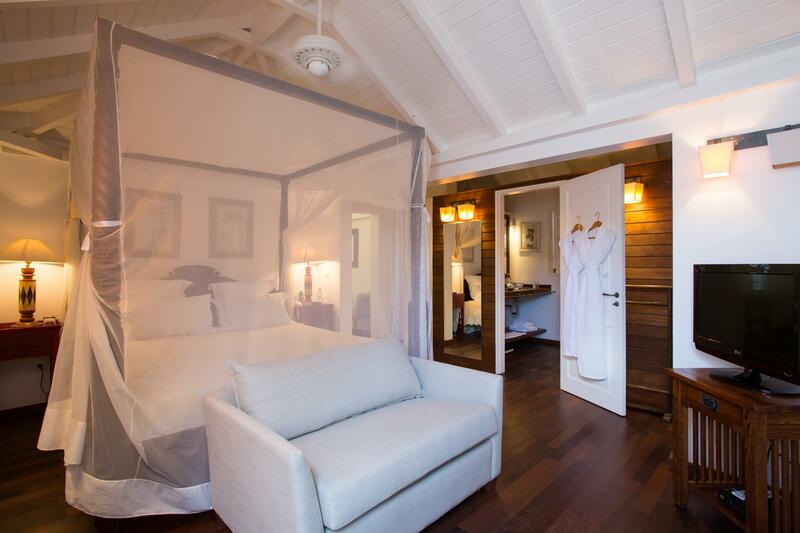 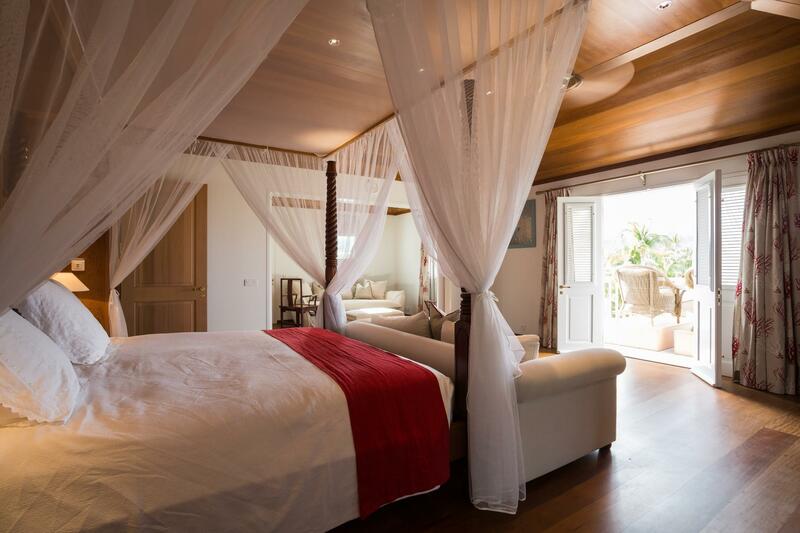 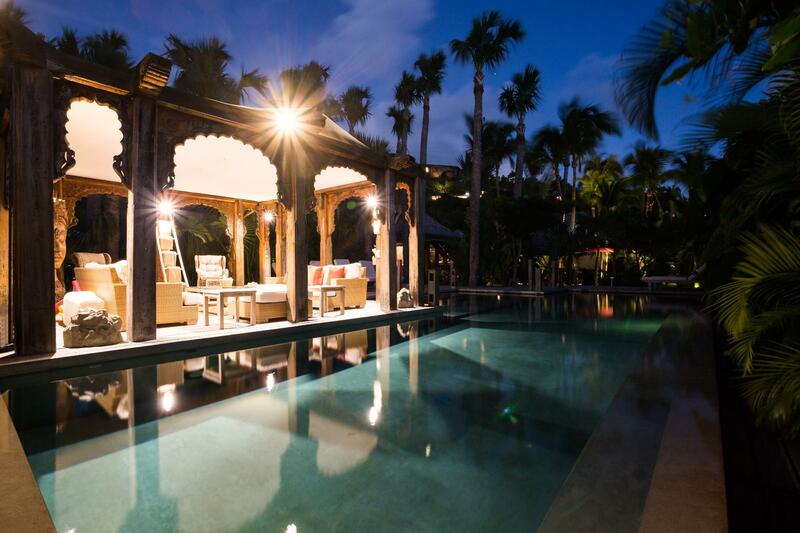 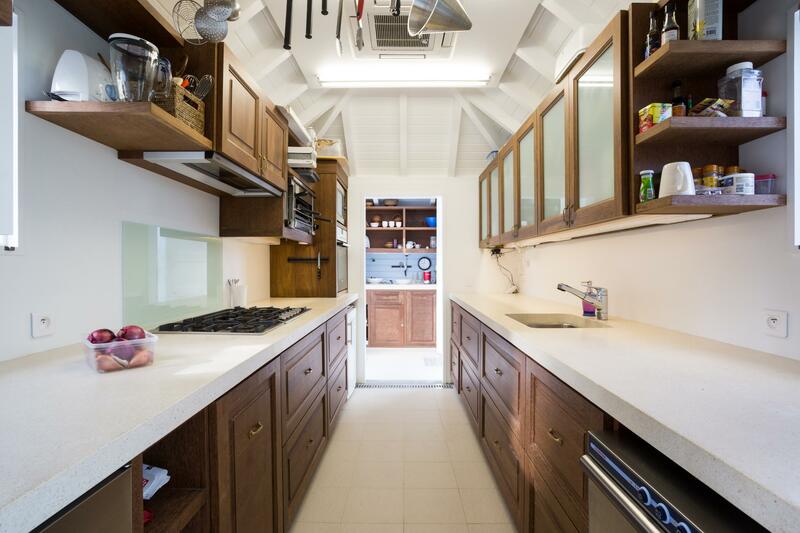 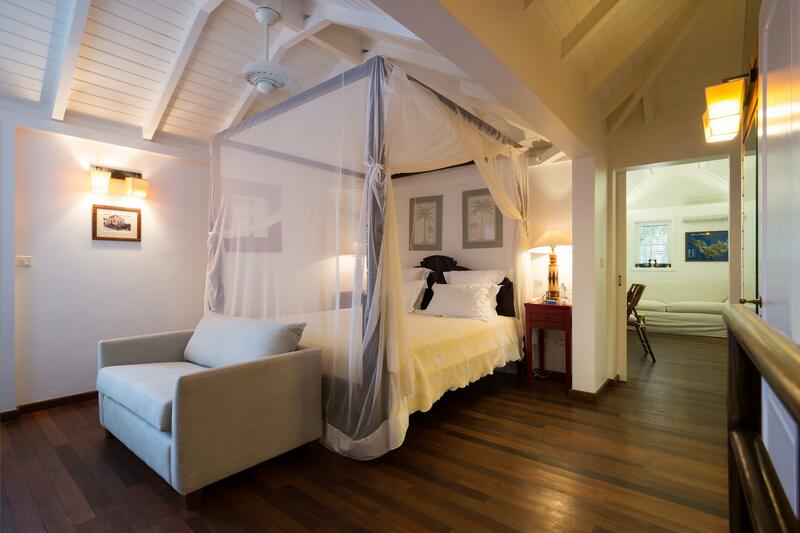 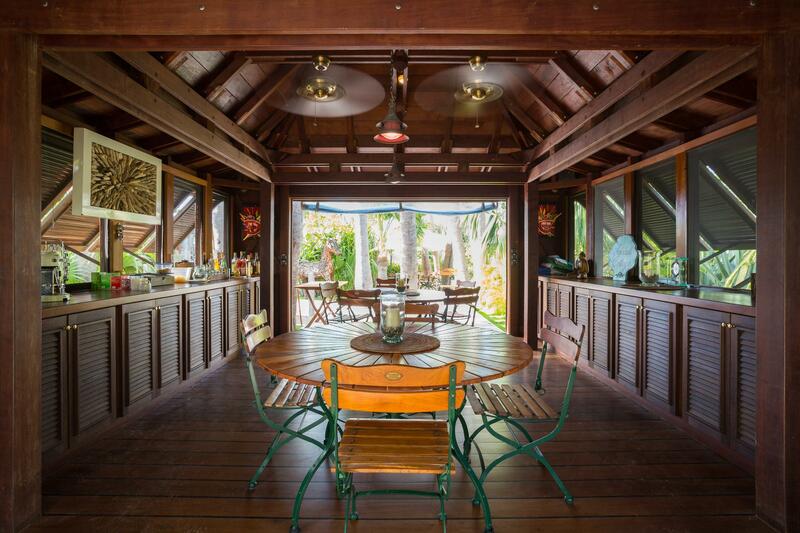 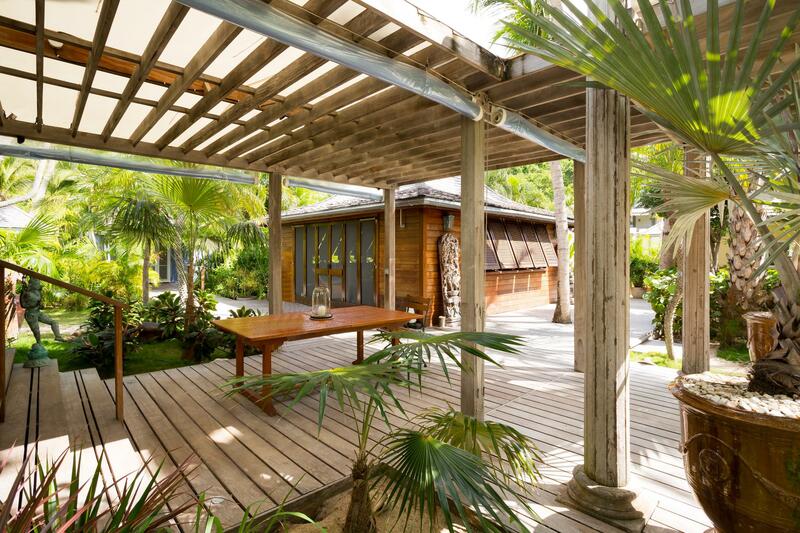 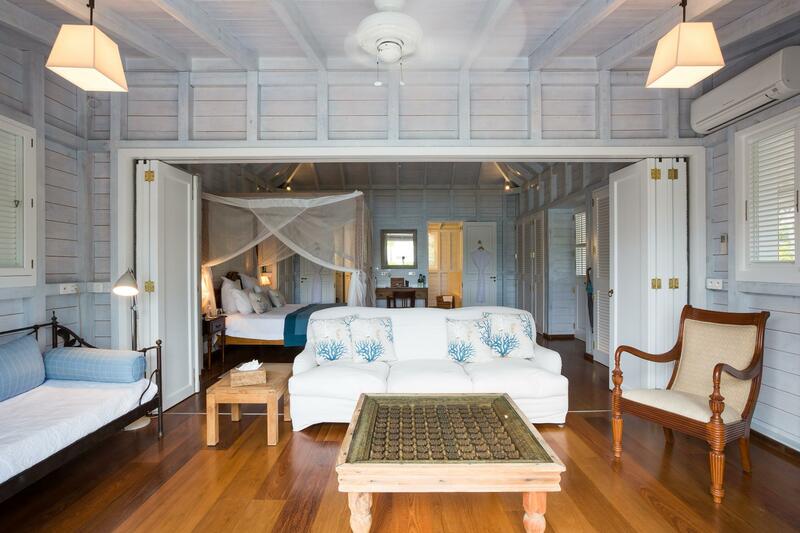 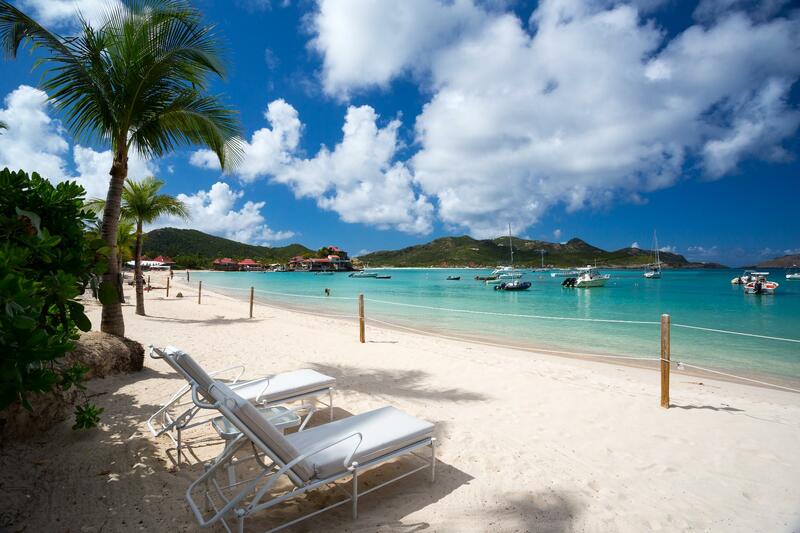 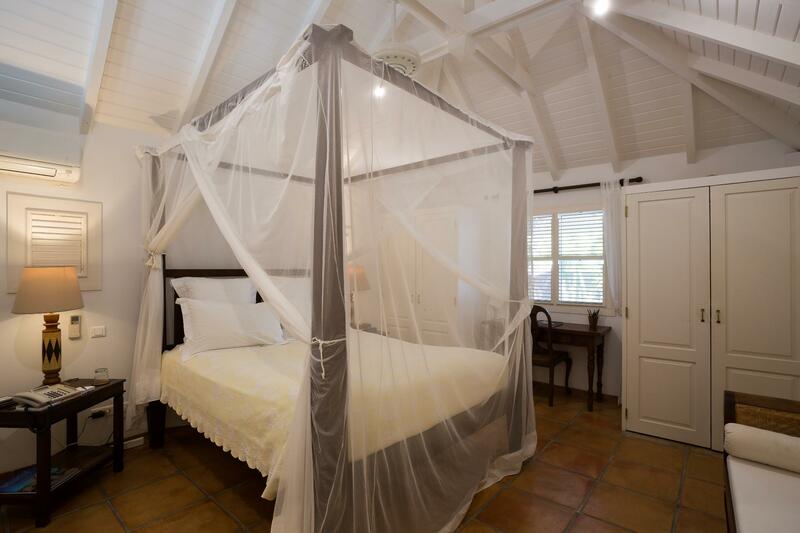 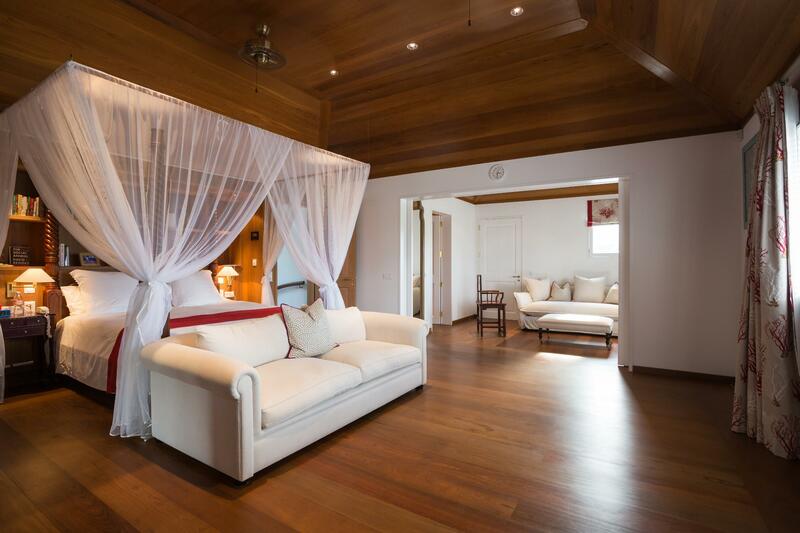 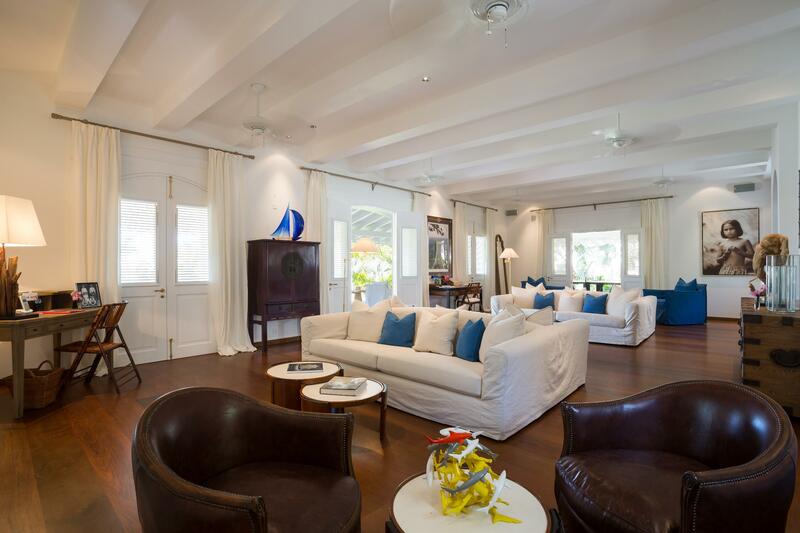 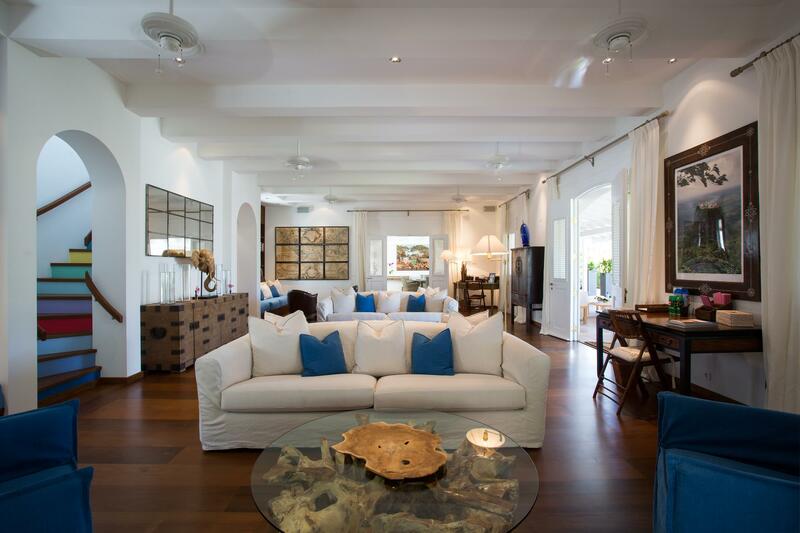 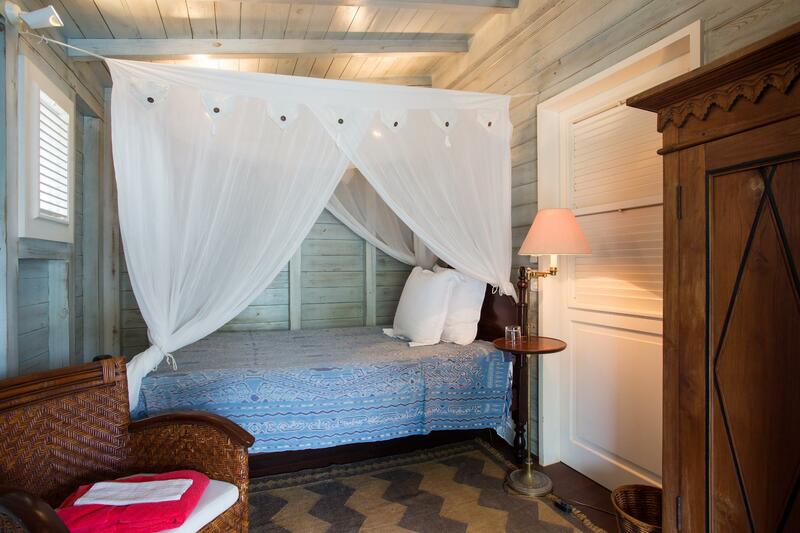 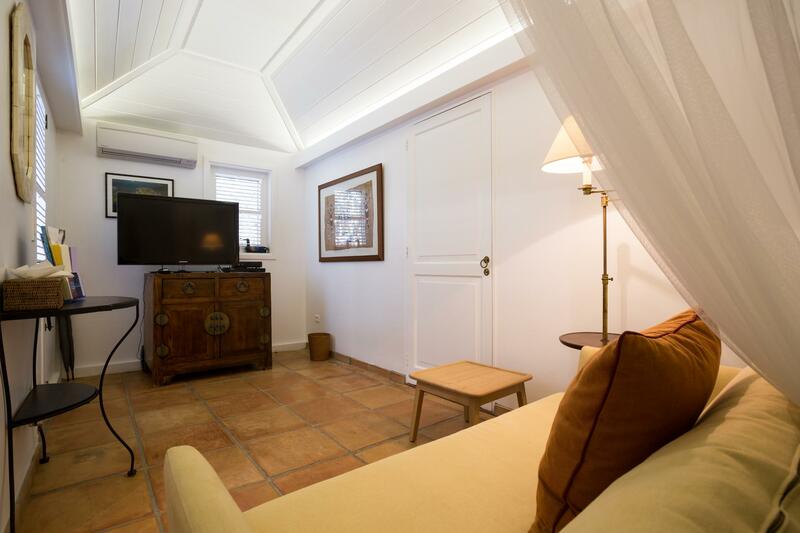 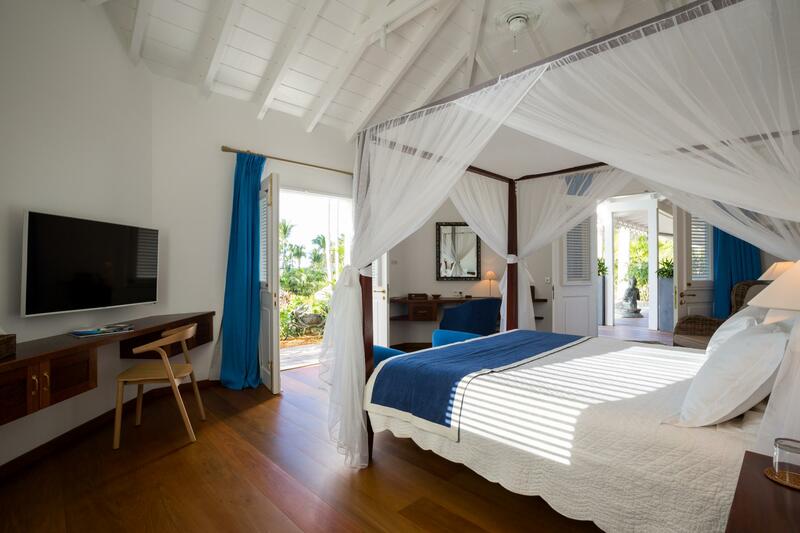 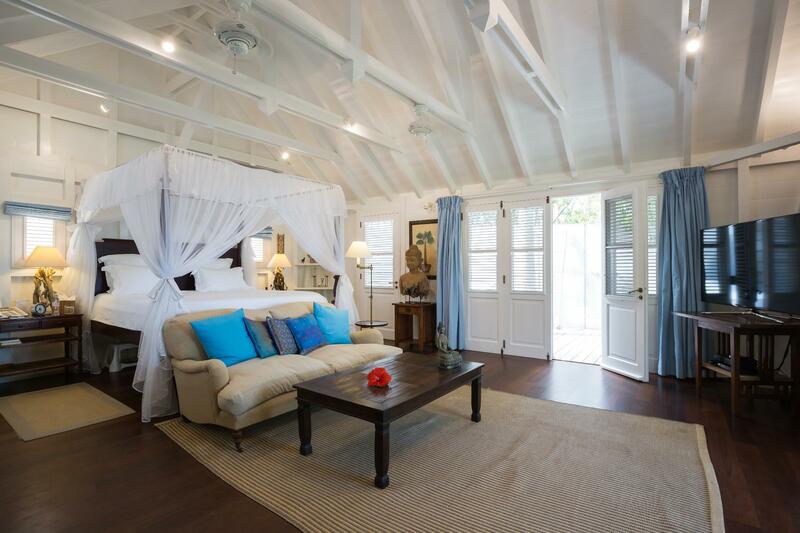 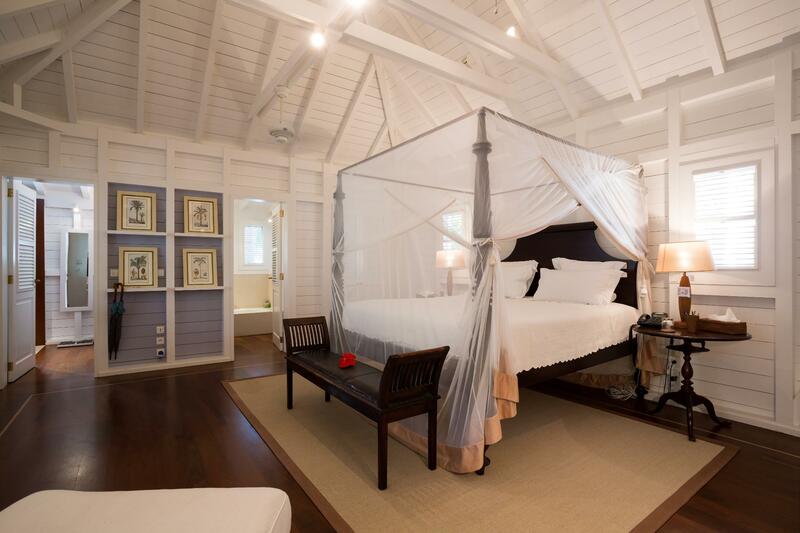 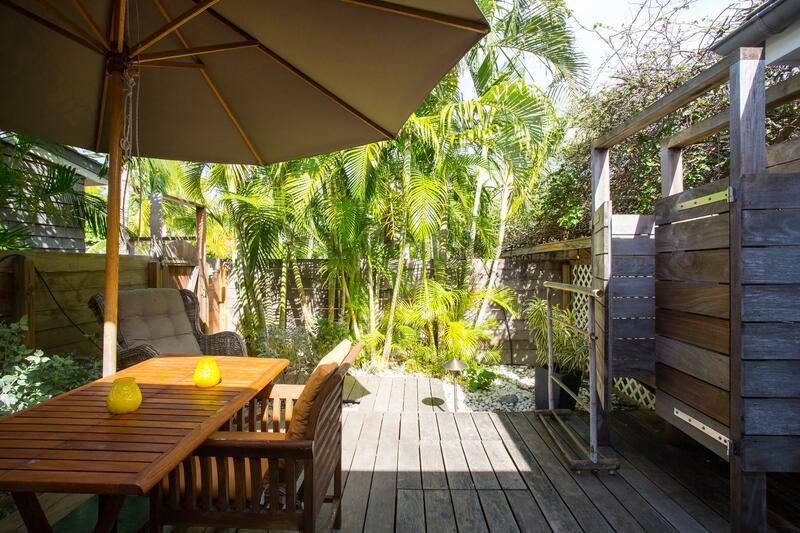 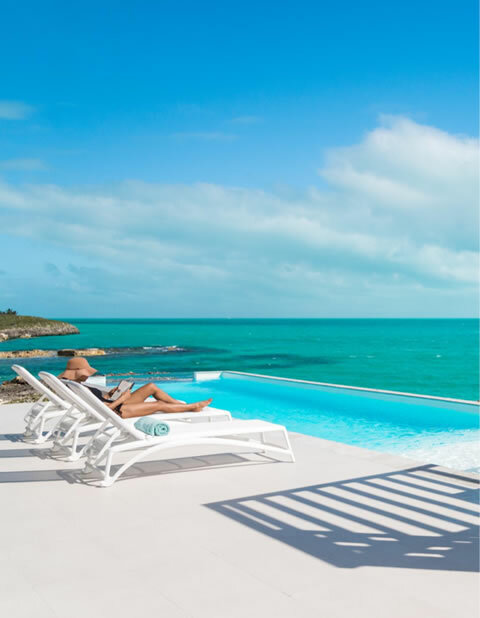 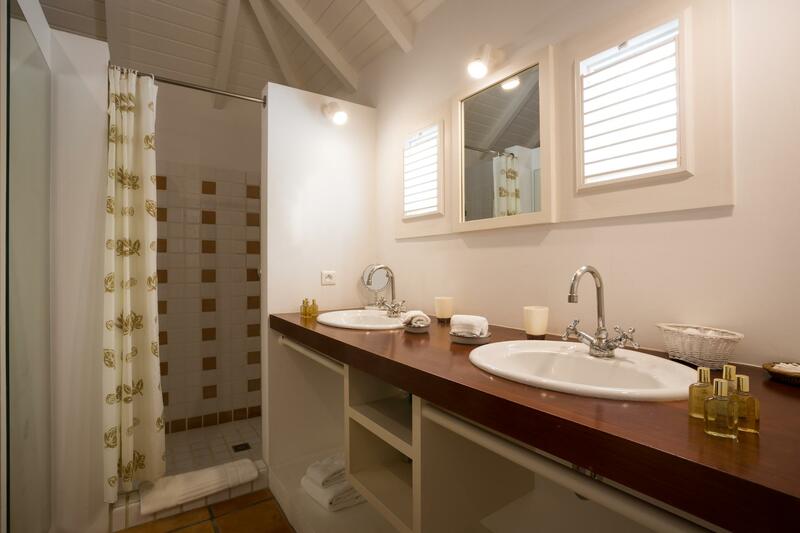 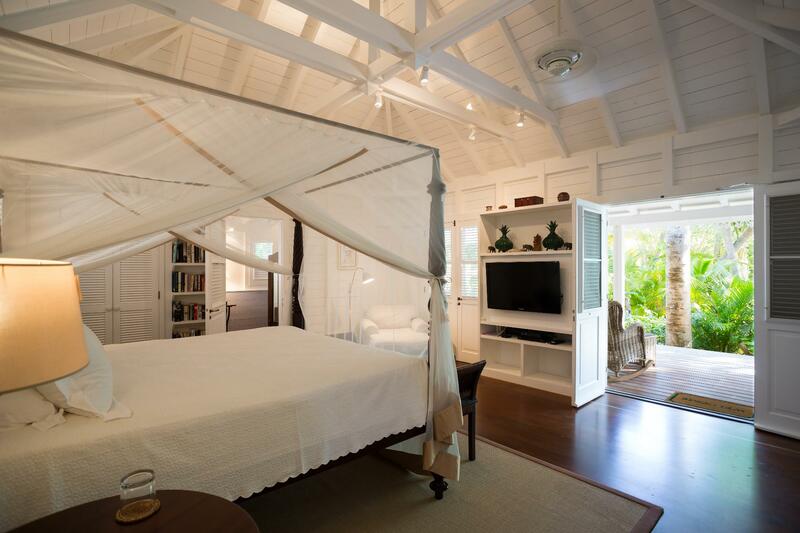 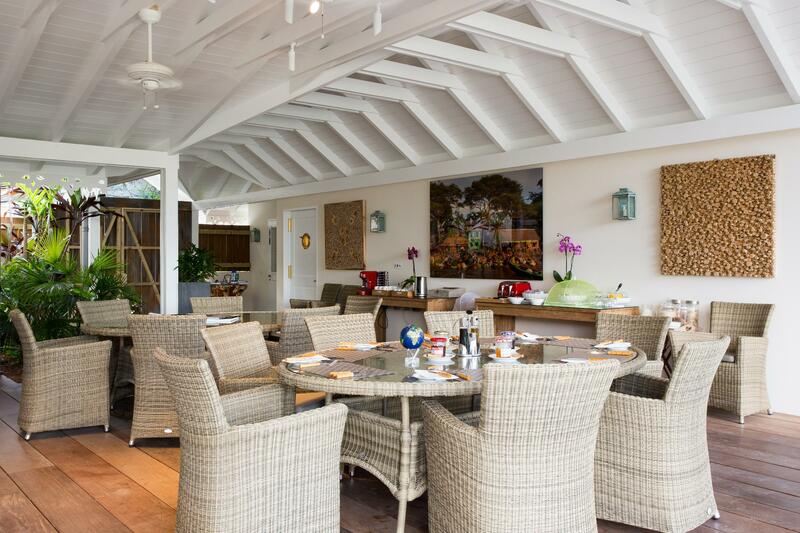 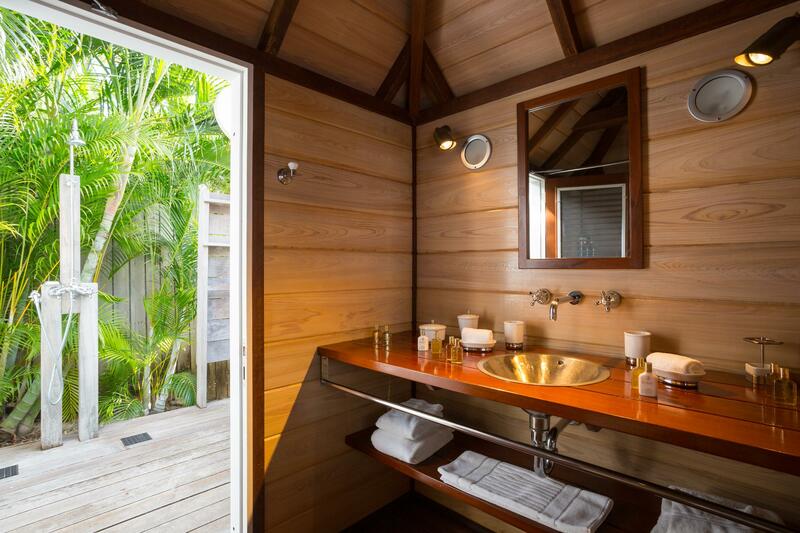 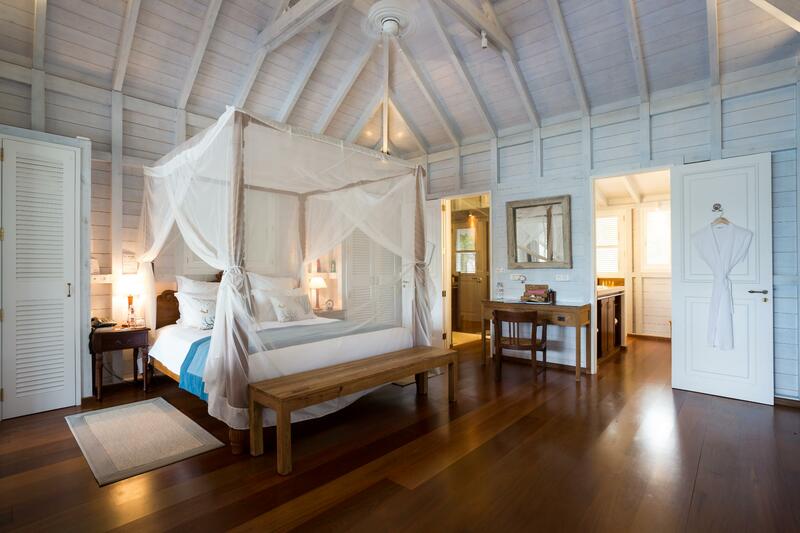 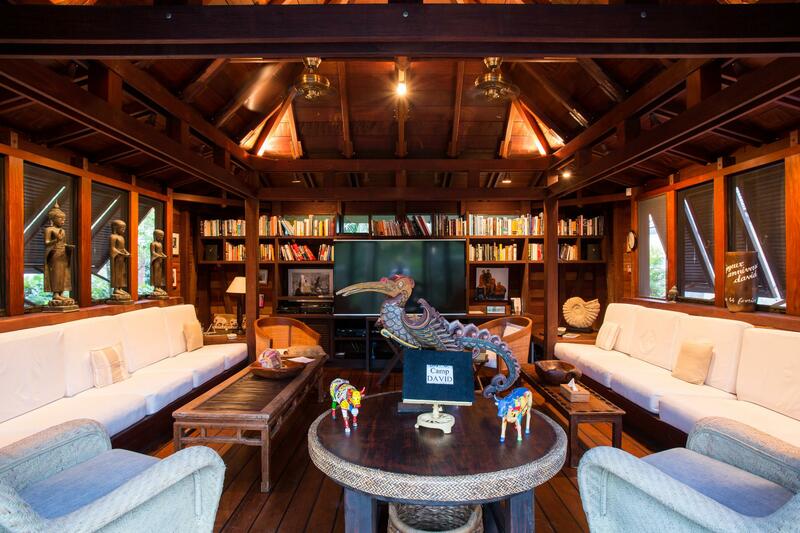 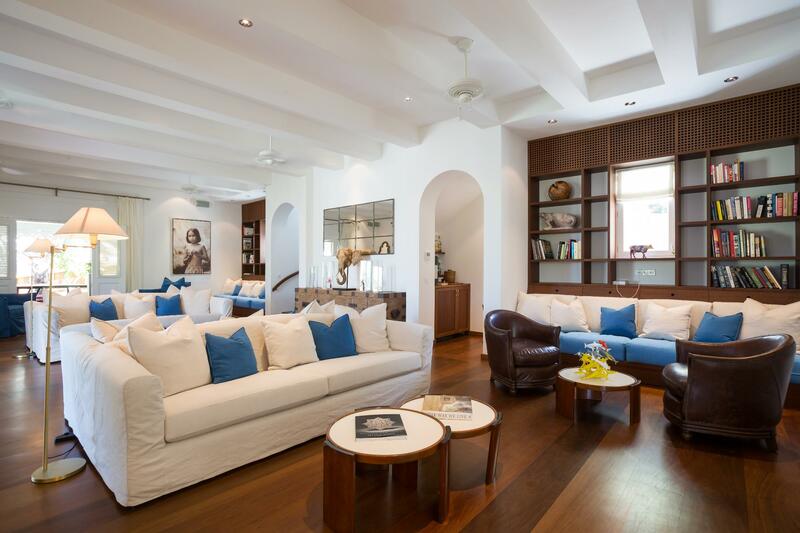 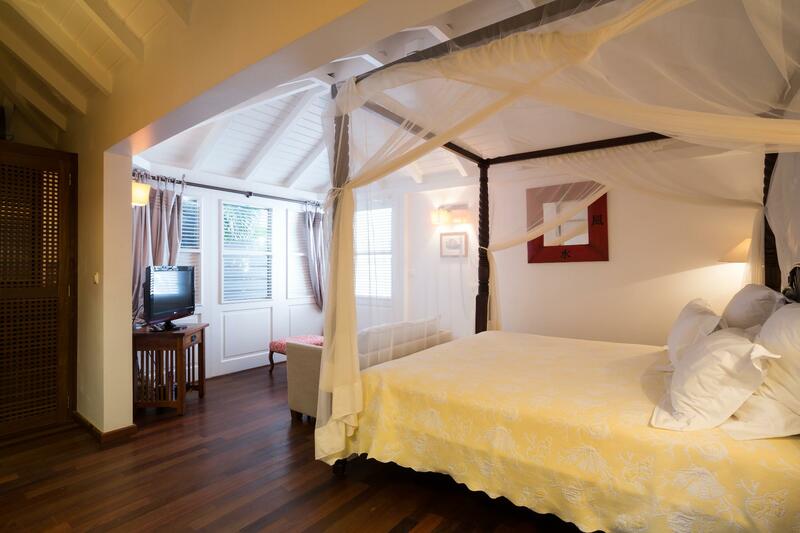 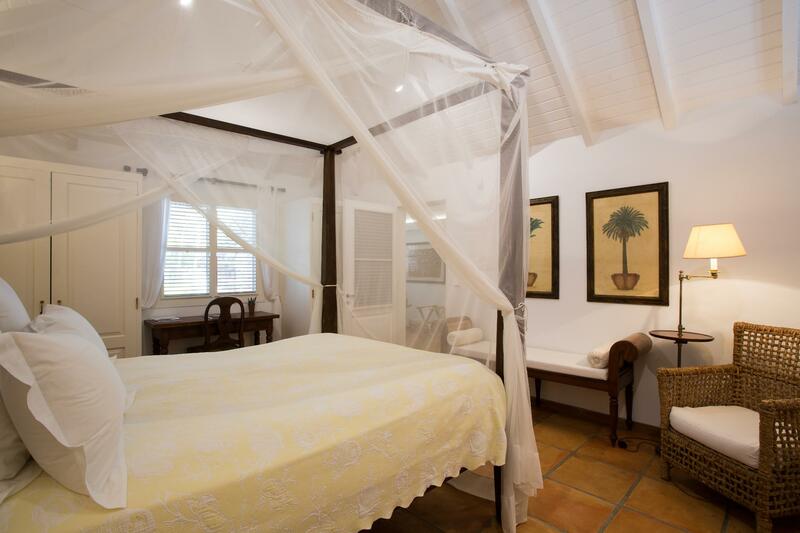 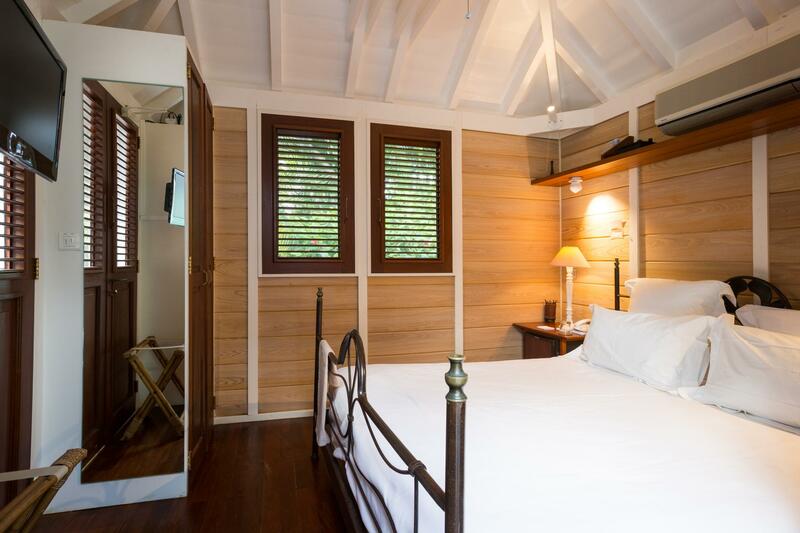 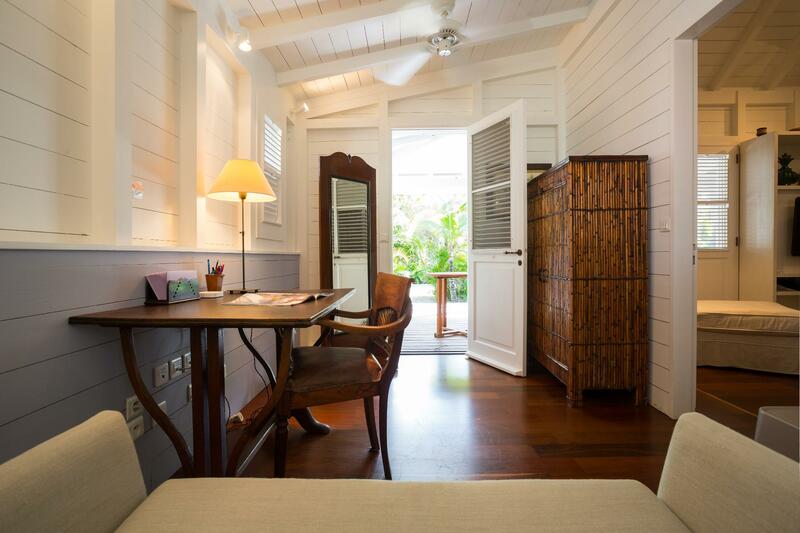 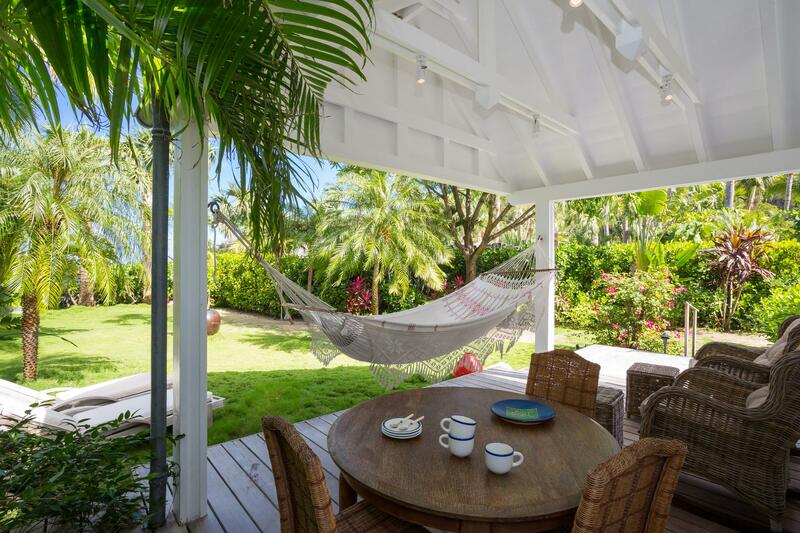 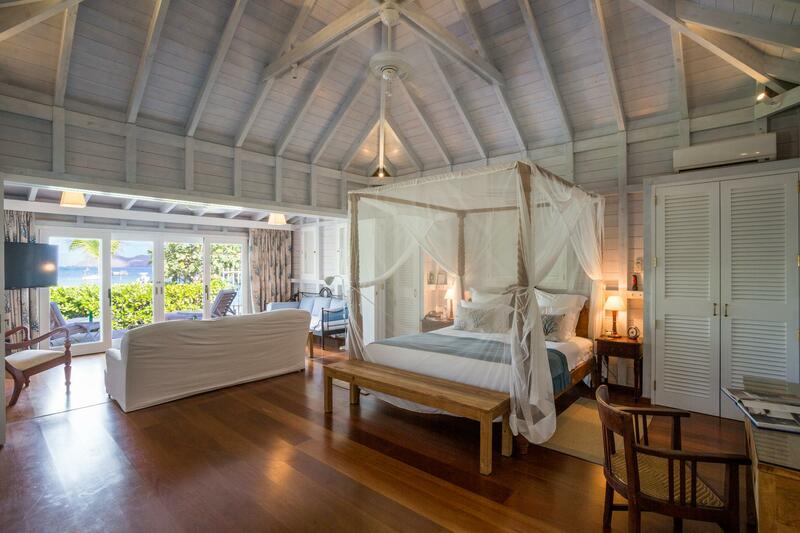 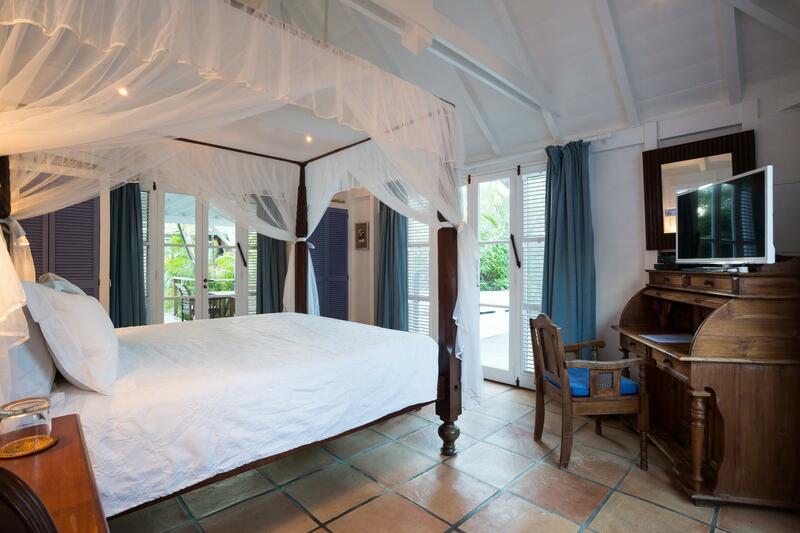 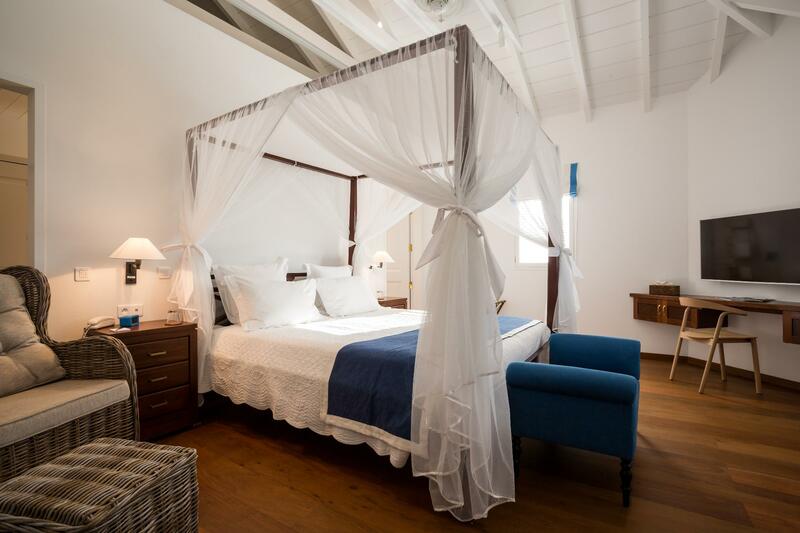 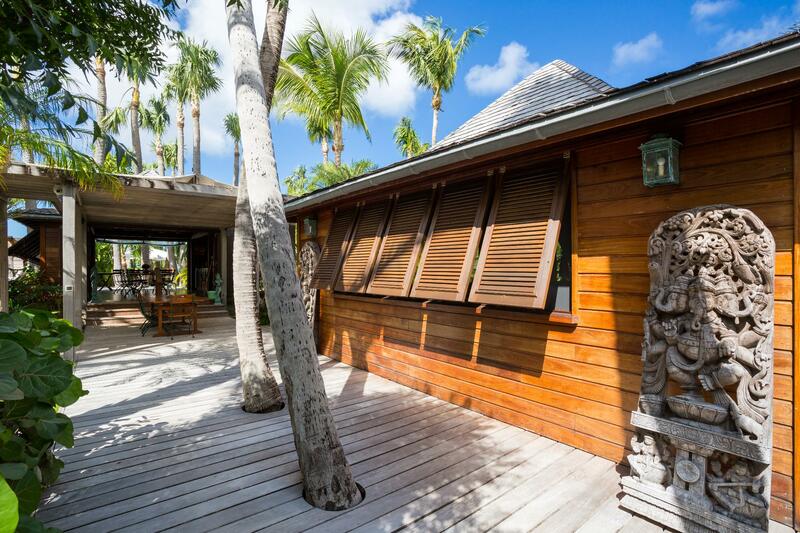 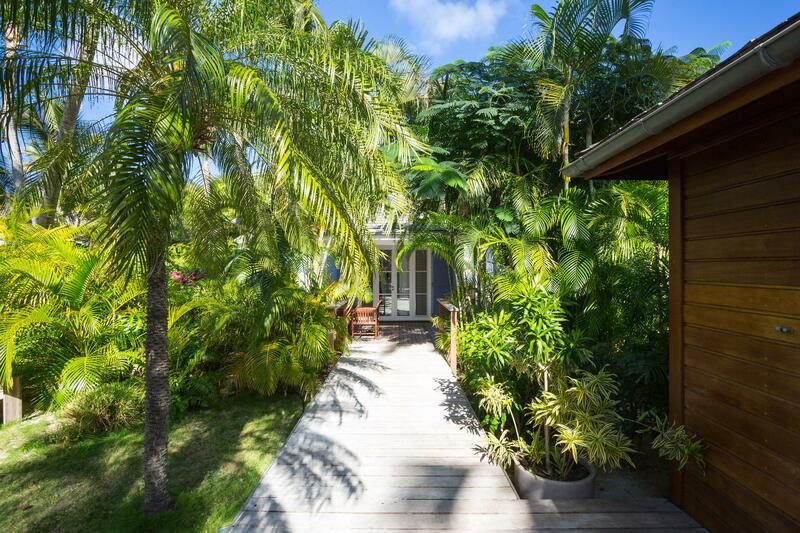 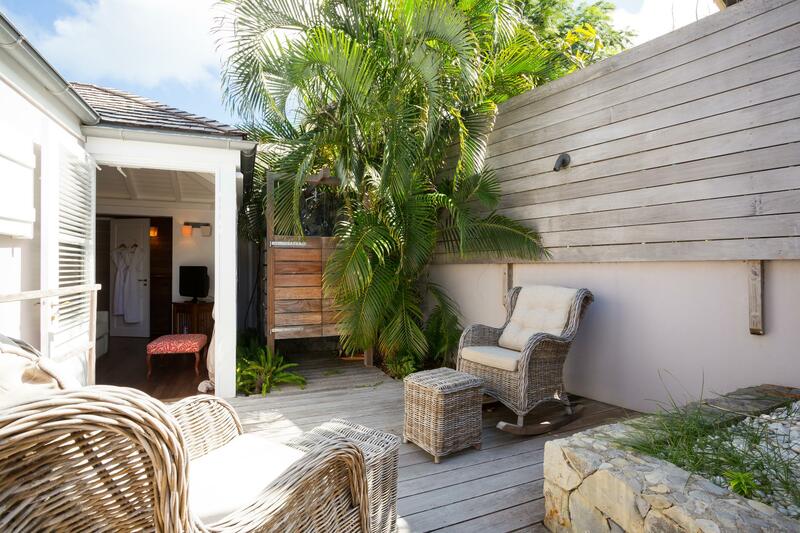 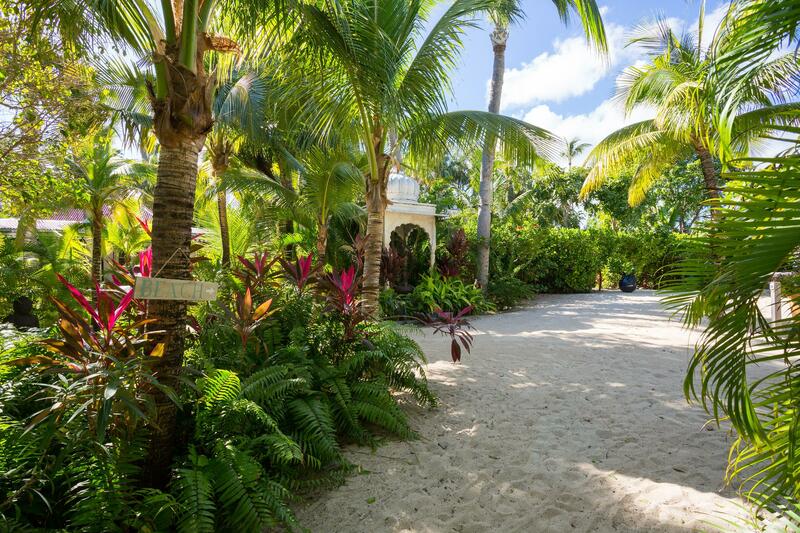 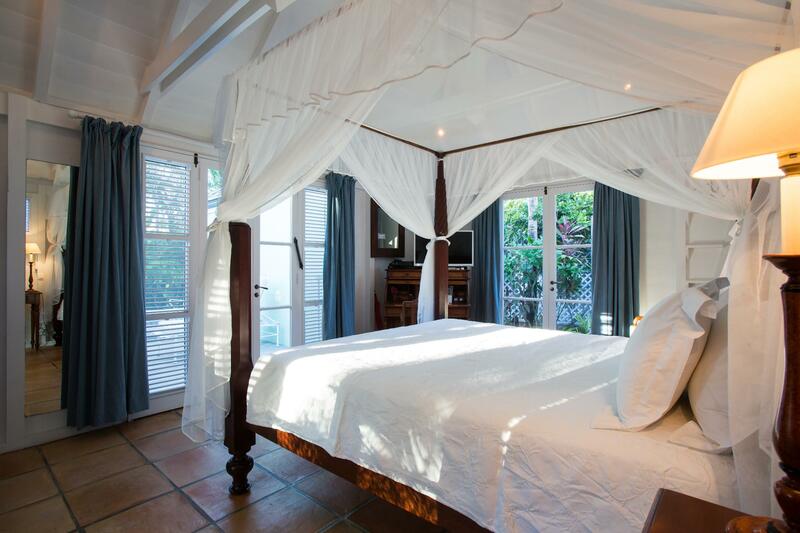 It is a vacation home that is nearly unrivaled in the Caribbean. 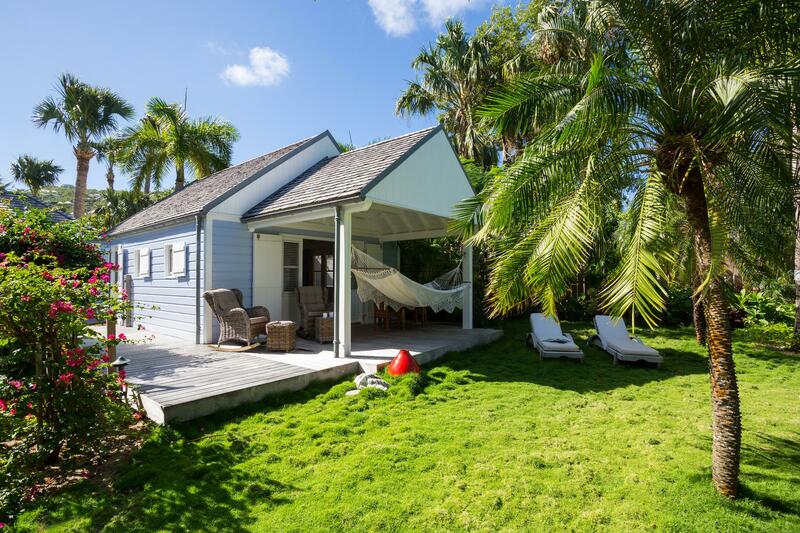 Manoir de St. Jean enjoys excellent, up-close sea views, as it is one of very few beachfront properties on the island, and one of even fewer on the Little St. Jean beach (Pelican Beach). 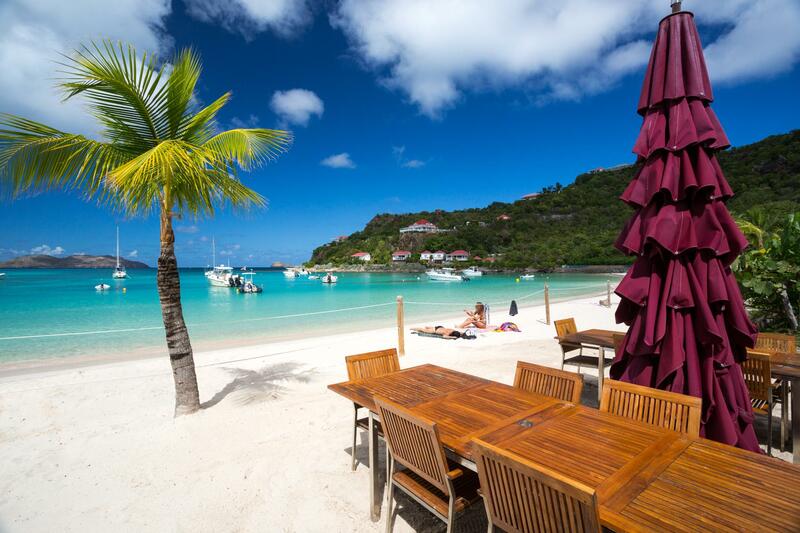 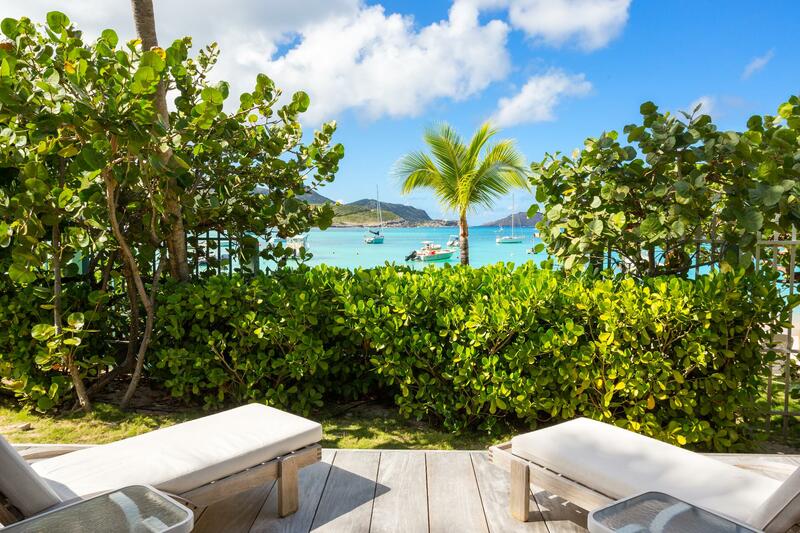 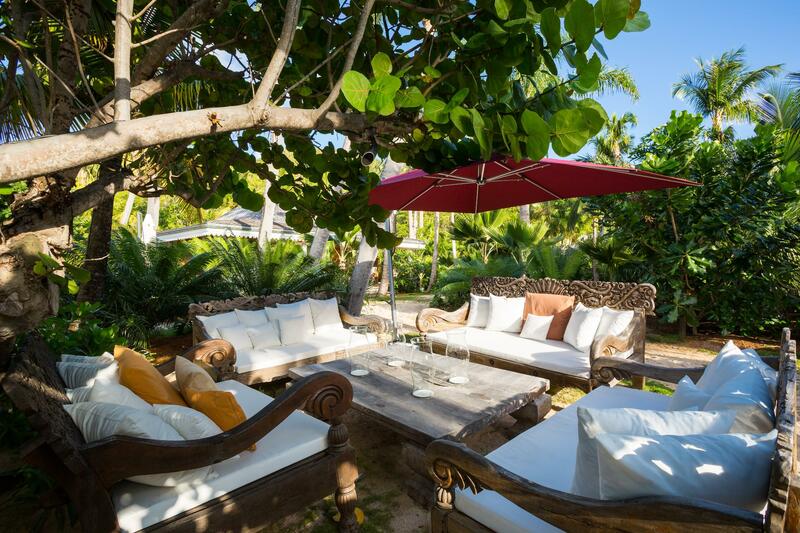 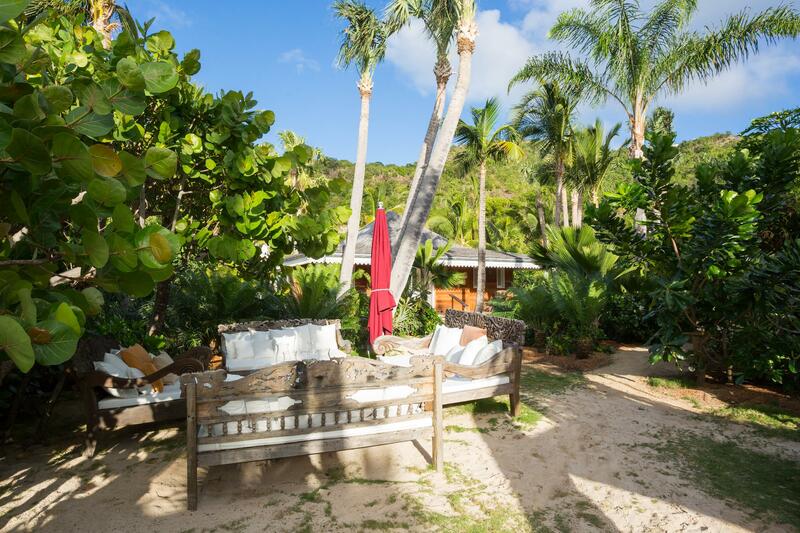 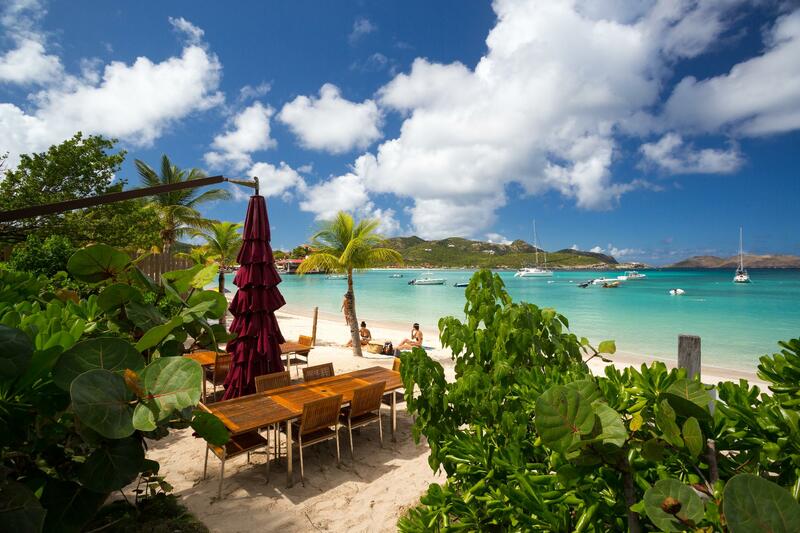 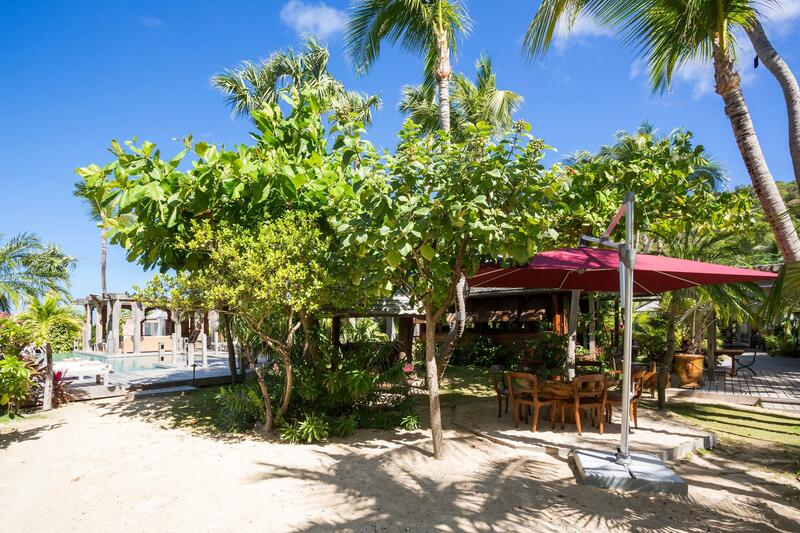 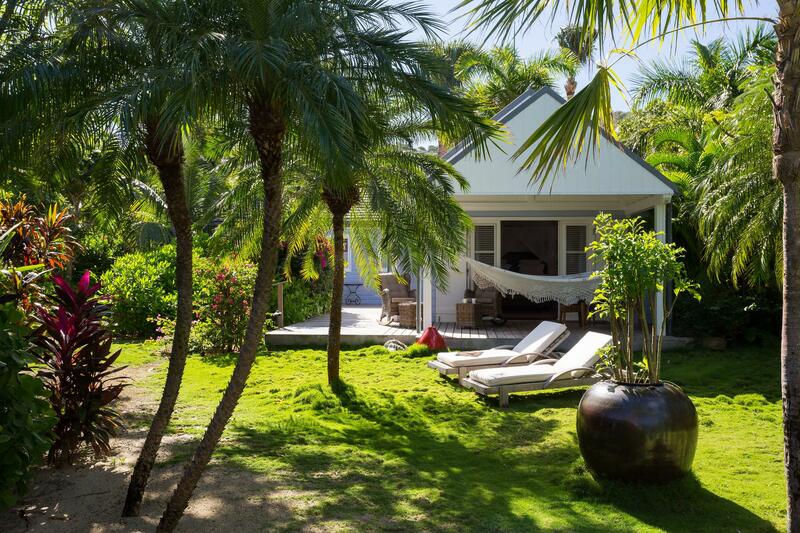 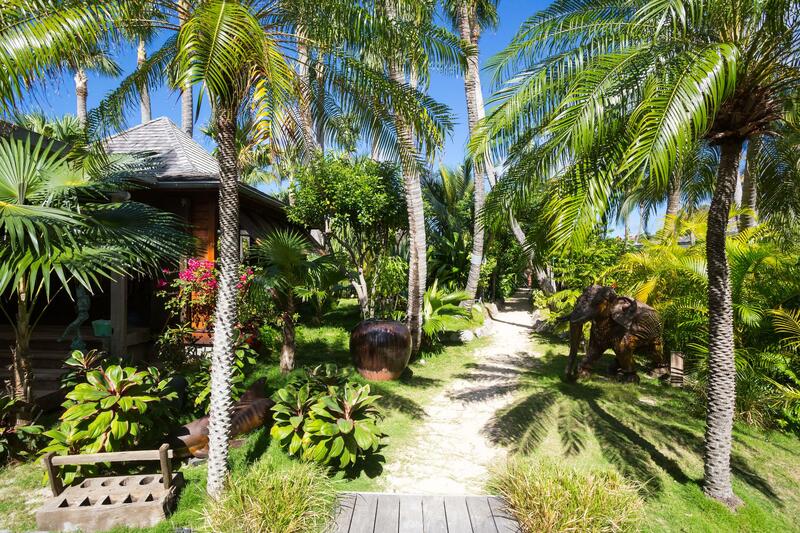 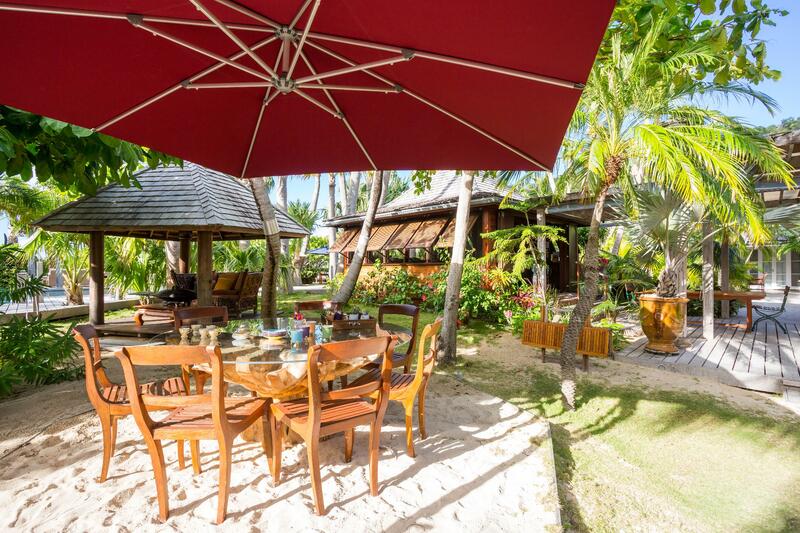 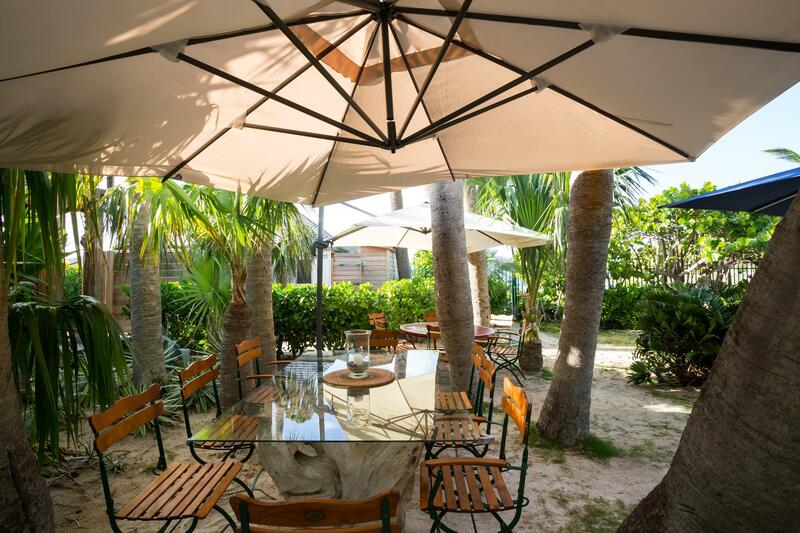 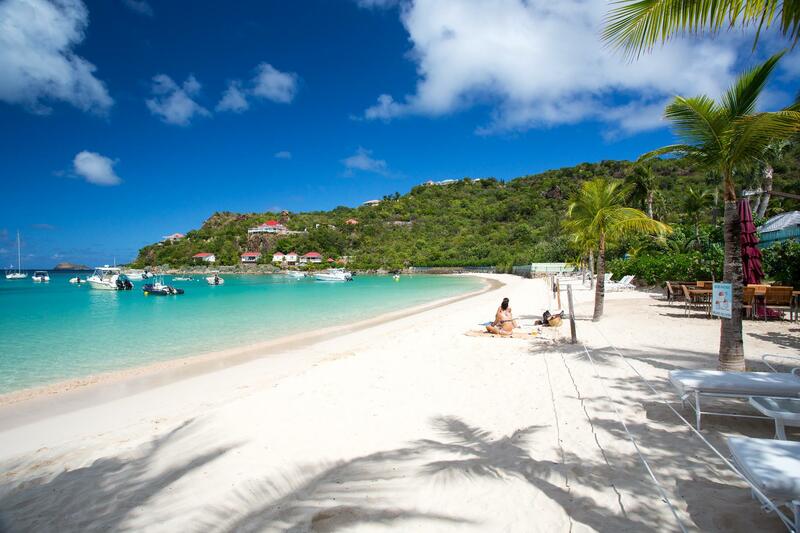 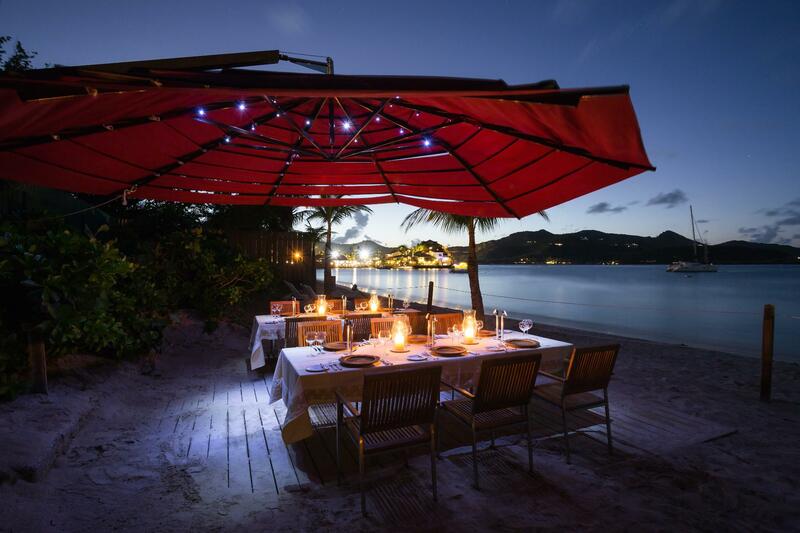 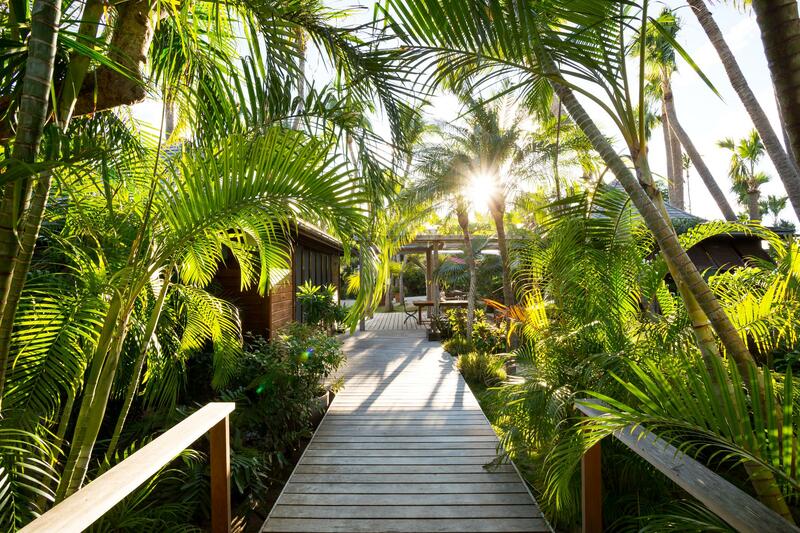 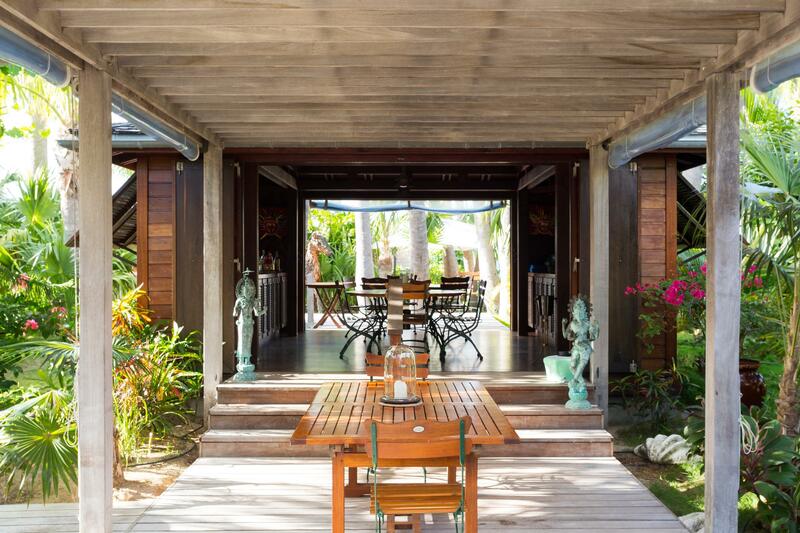 Easily accessed from the villa, the beach is a secluded, idyllic spot for alfresco, feet-in-the-sand lunches, sundowners or dinners&#151;not to mention sunbathing or splashing in some of the calmest waves on St. Barth. 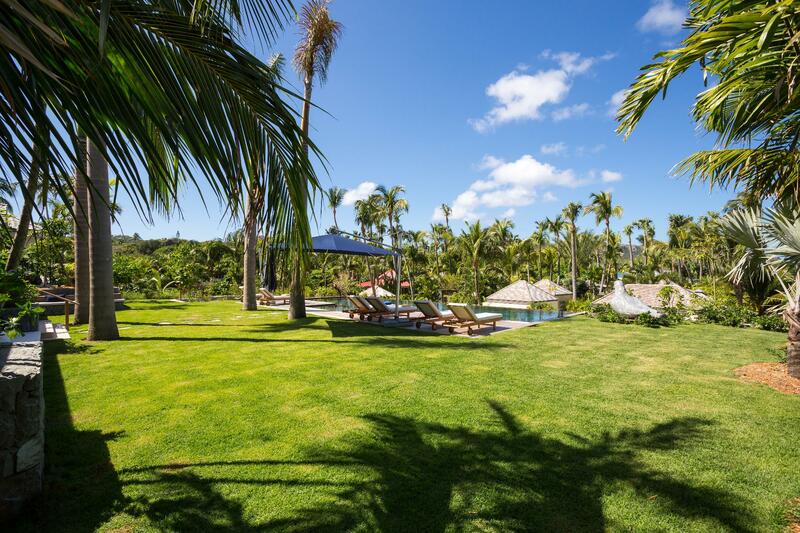 The estate is composed of two parts. 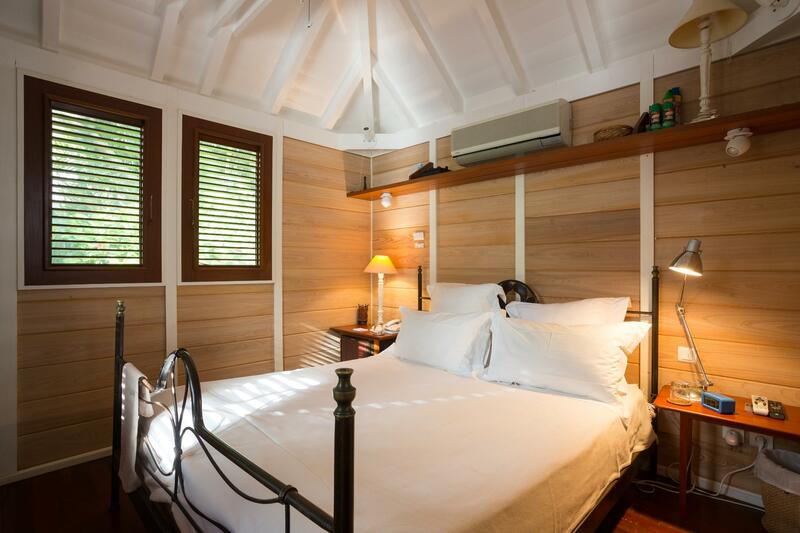 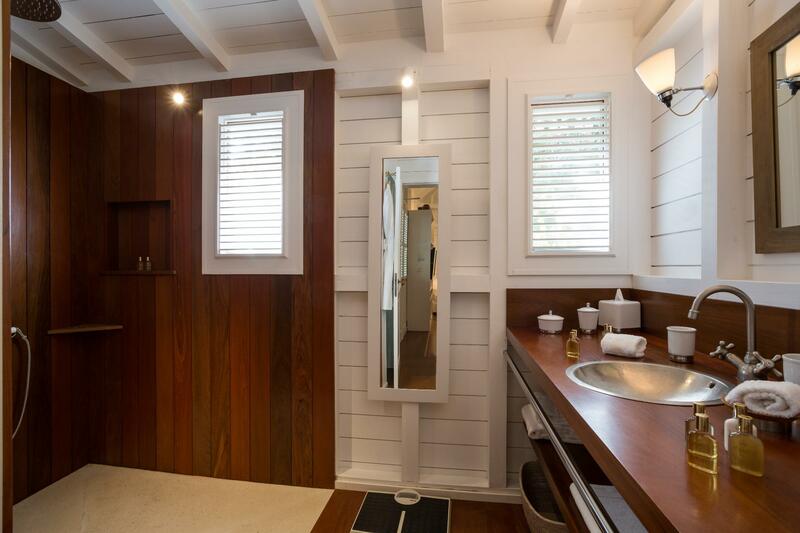 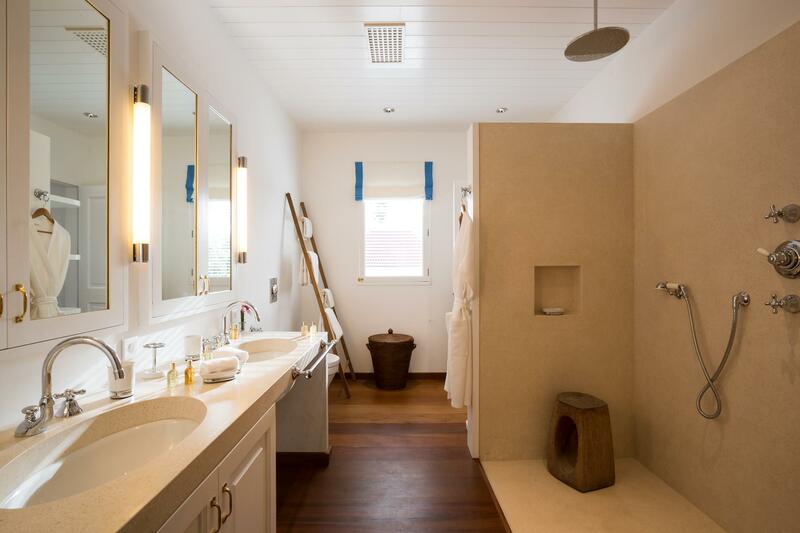 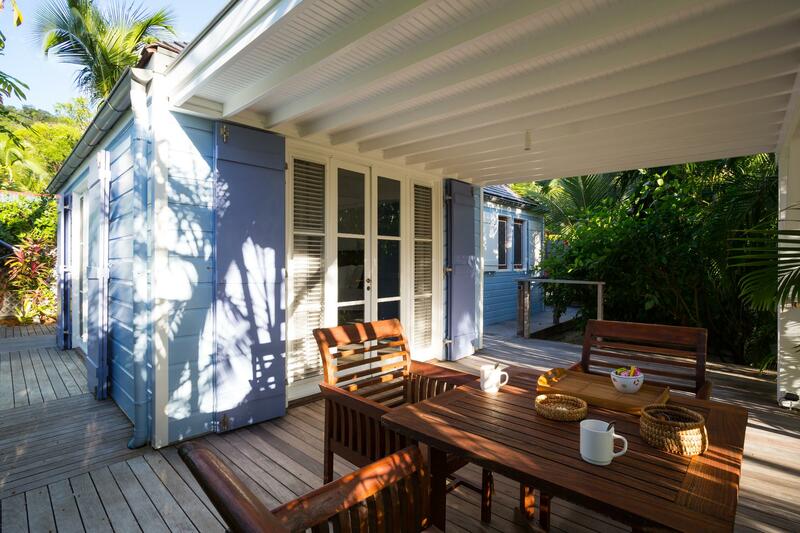 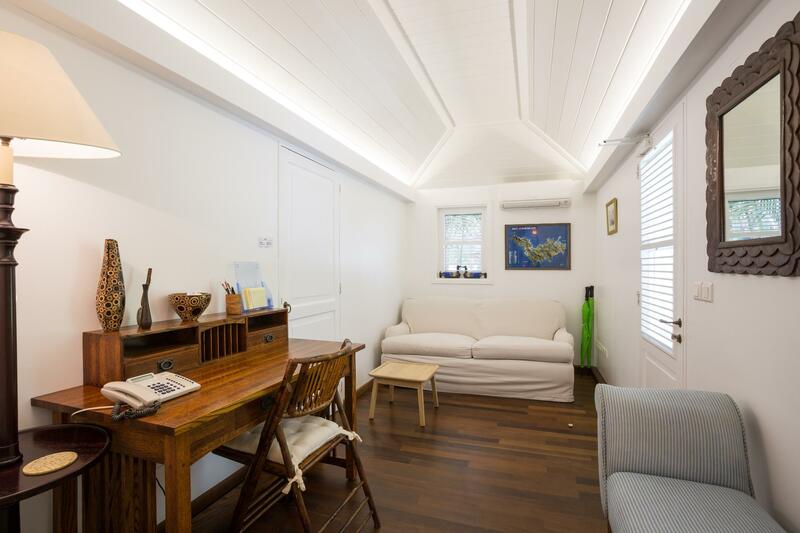 One is the historical enclave of freestanding bungalows containing bedrooms, living rooms and bathrooms. 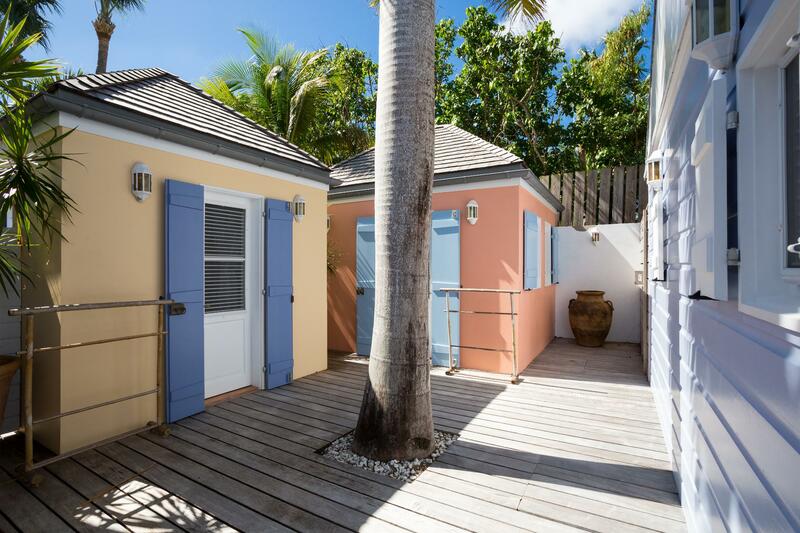 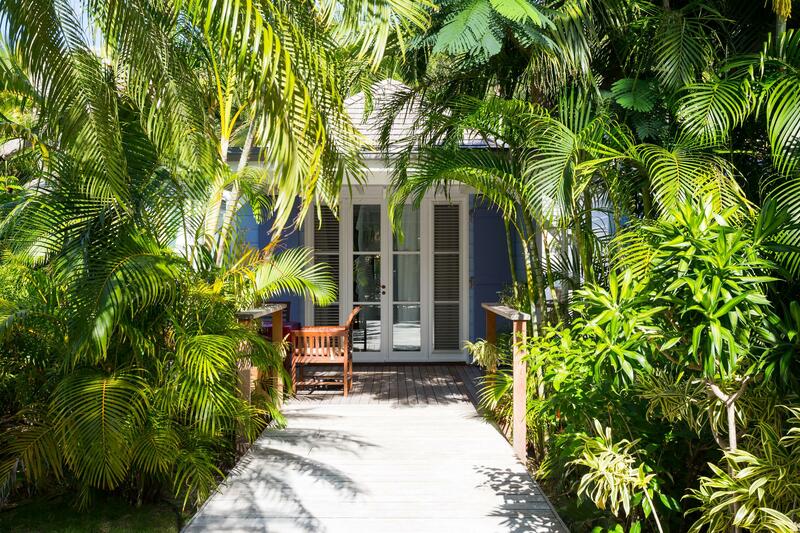 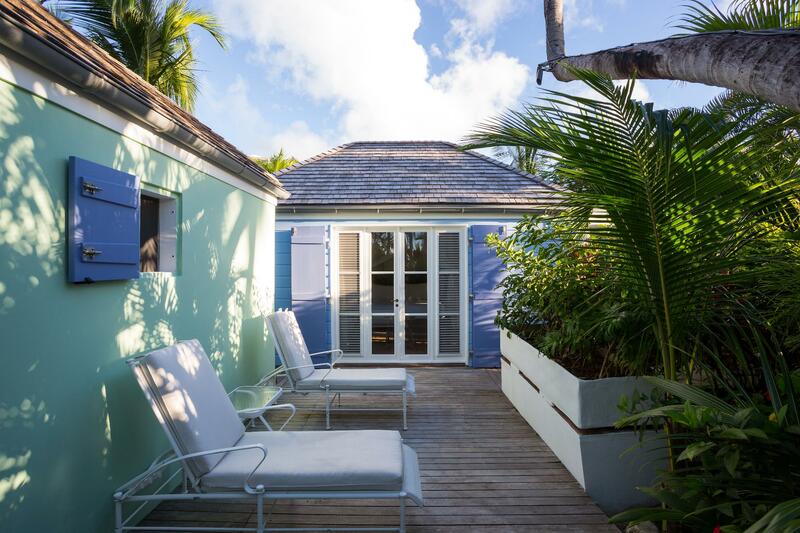 Their exteriors are painted in exuberant island colors and festooned with pretty gingerbread; inside they&'re tranquil, with white walls and billowing fabrics. 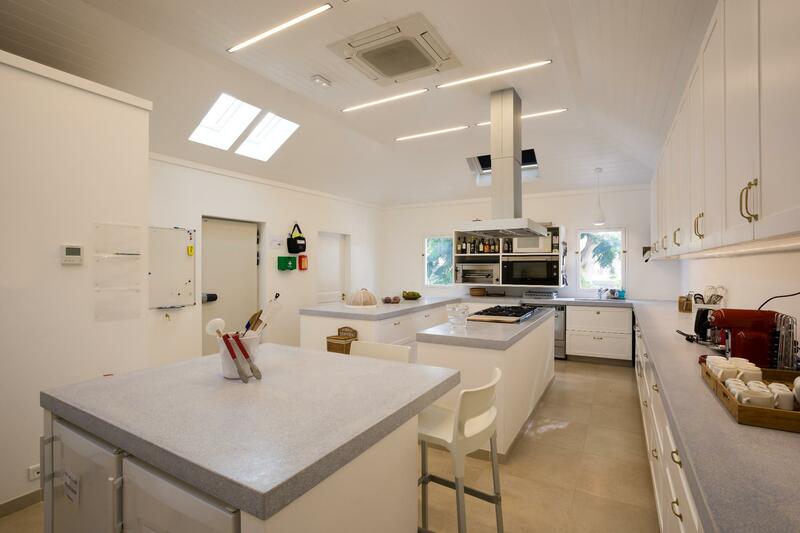 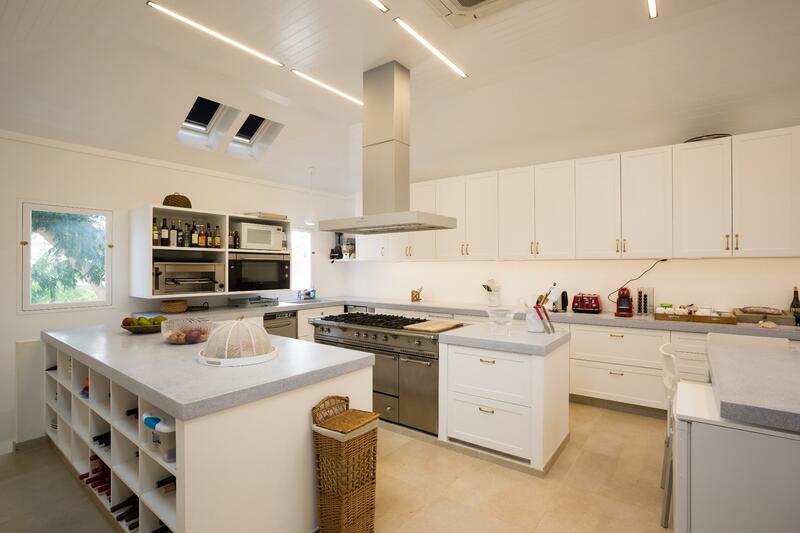 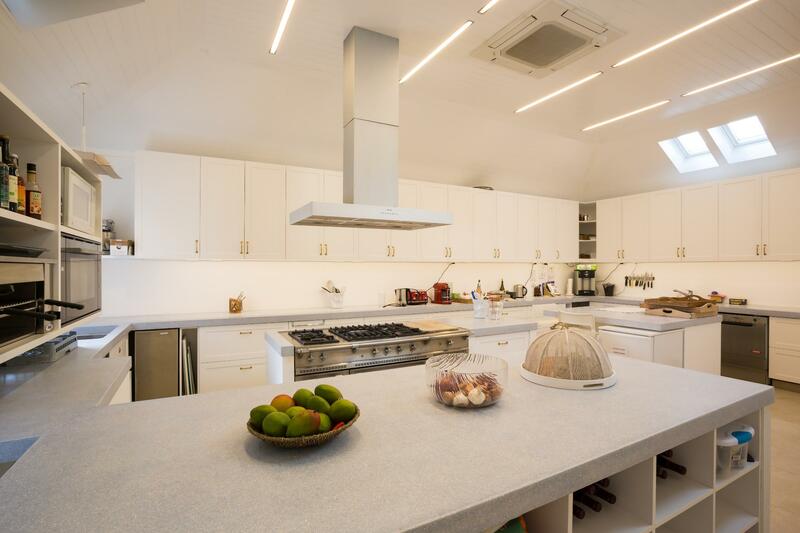 The other section is a grand new main house that contains a large shared living space, a professional kitchen, a master bedroom and a second bedroom. 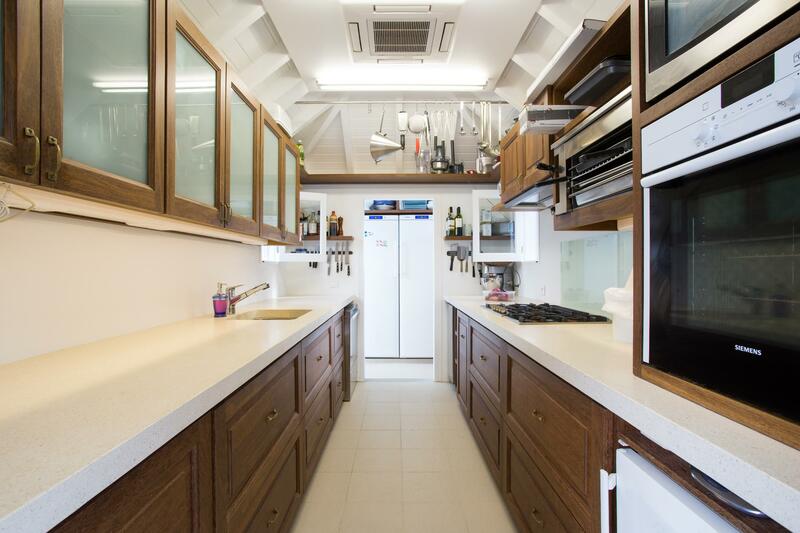 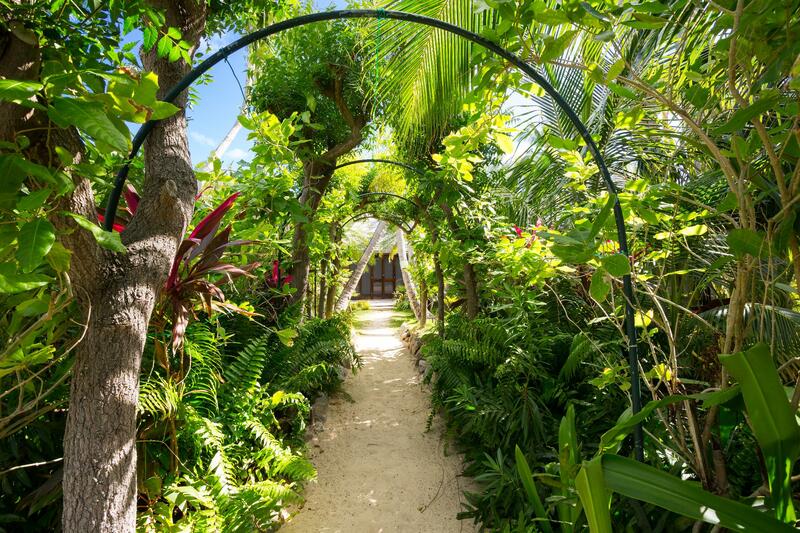 Because nearly all of the bedrooms have private entrances and private outdoor areas and some have kitchenettes, guests in each feel shielded and autonomous. 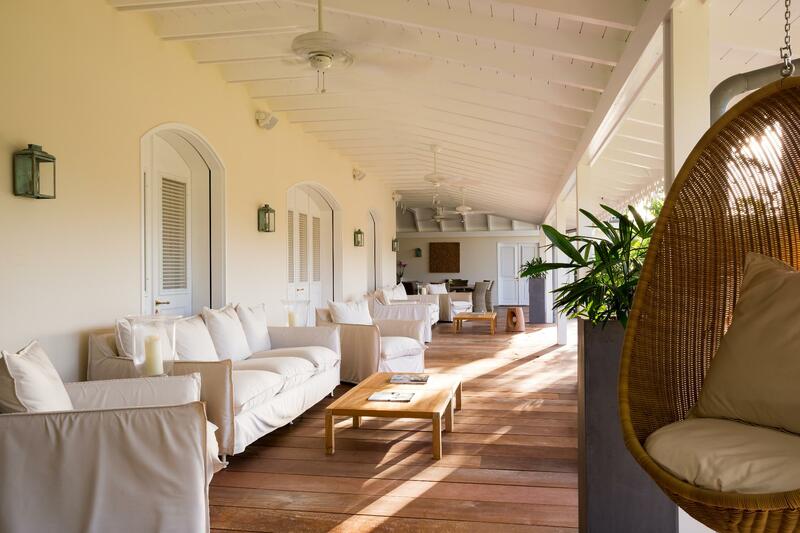 This makes Manoir de St. Jean suitable for a diverse array of groups, from multigenerational families to adult friends traveling together to celebrate a special occasion to corporate leaders on the ultimate board meeting. 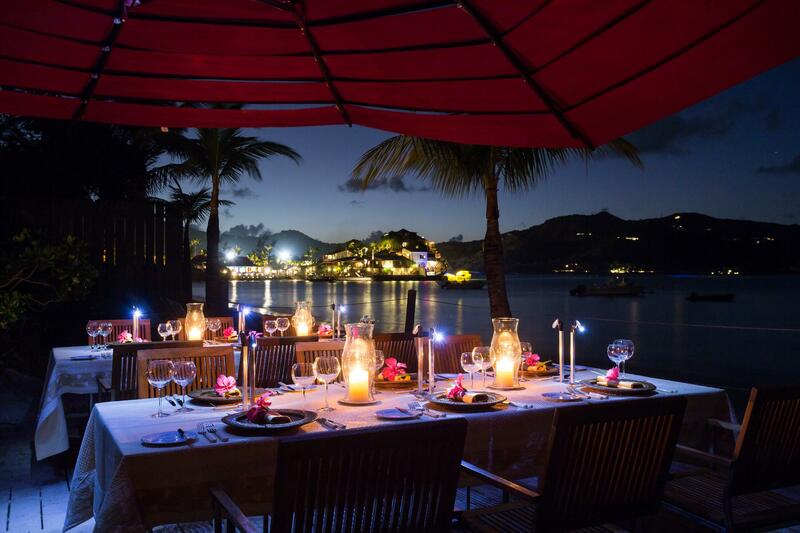 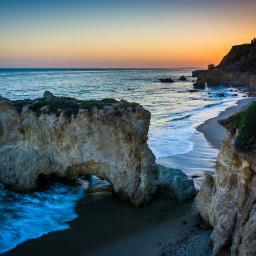 (And Sibarth&'s concierge can create magical, memorable experiences for all types of guests.) 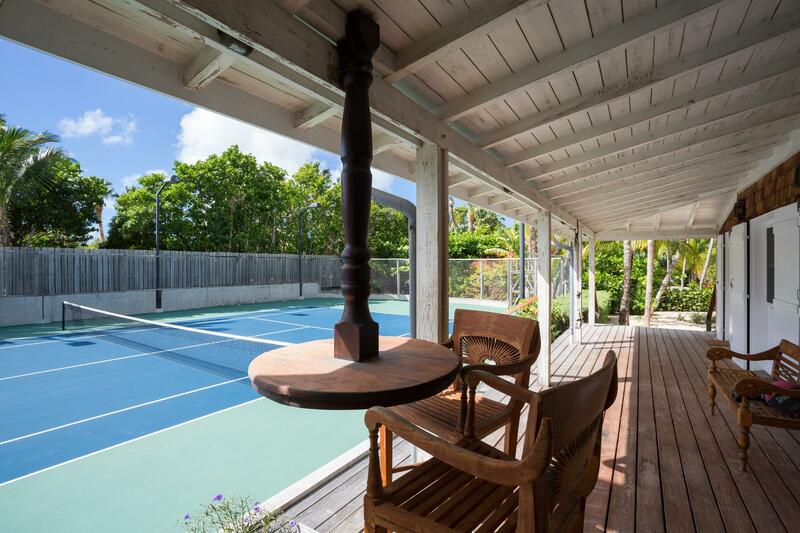 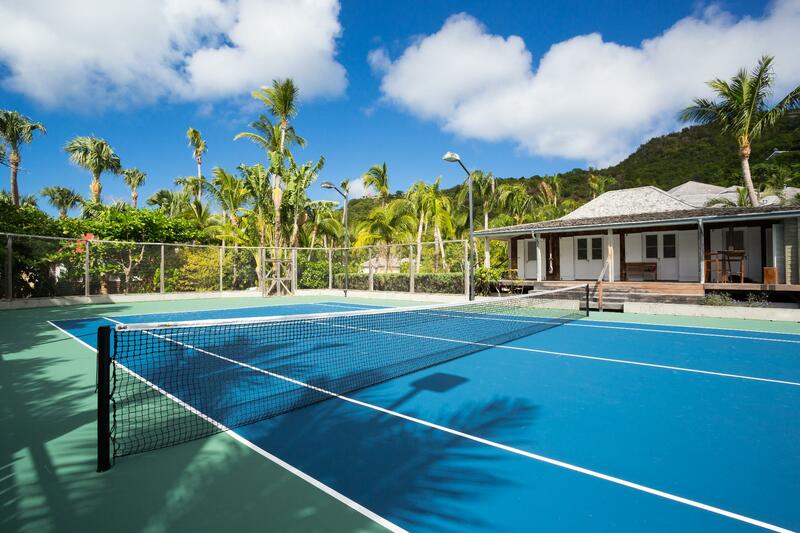 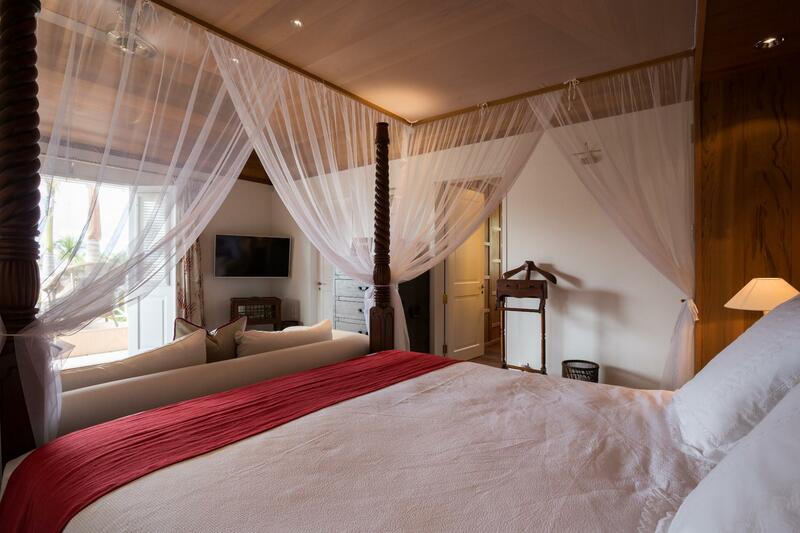 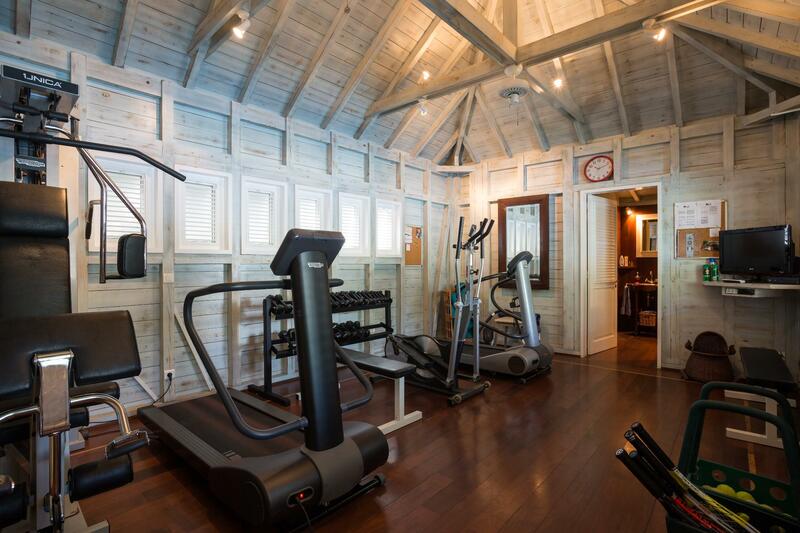 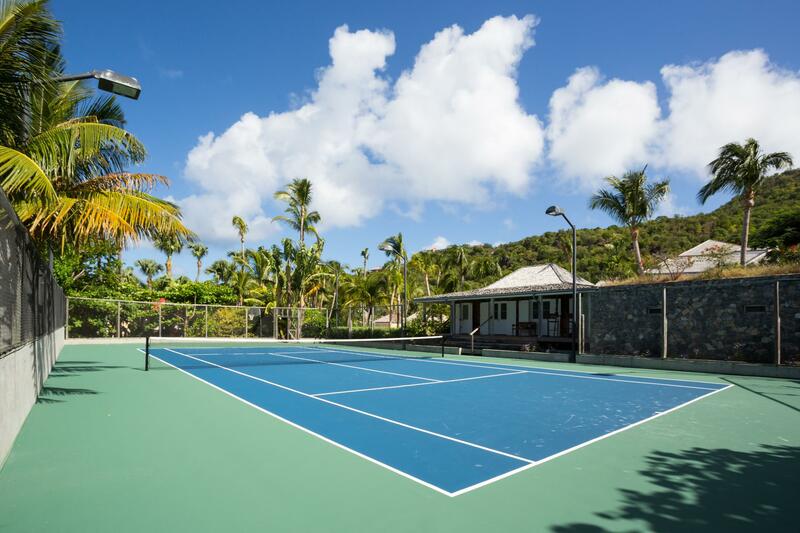 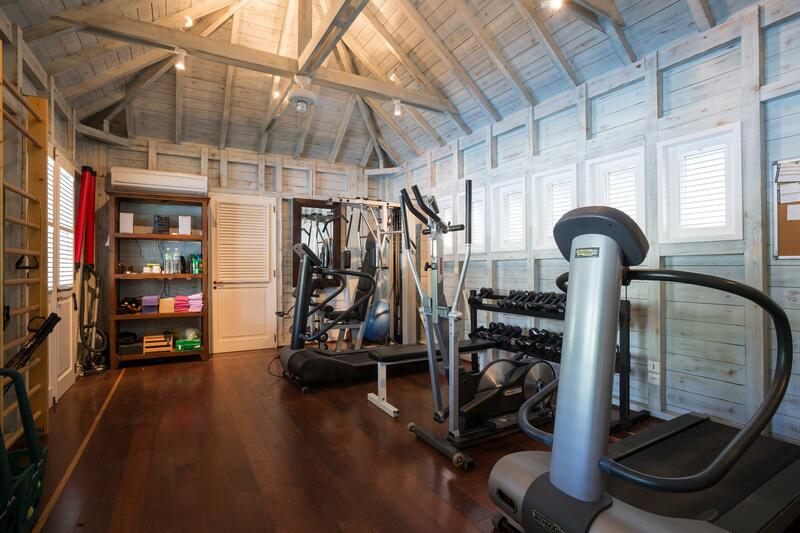 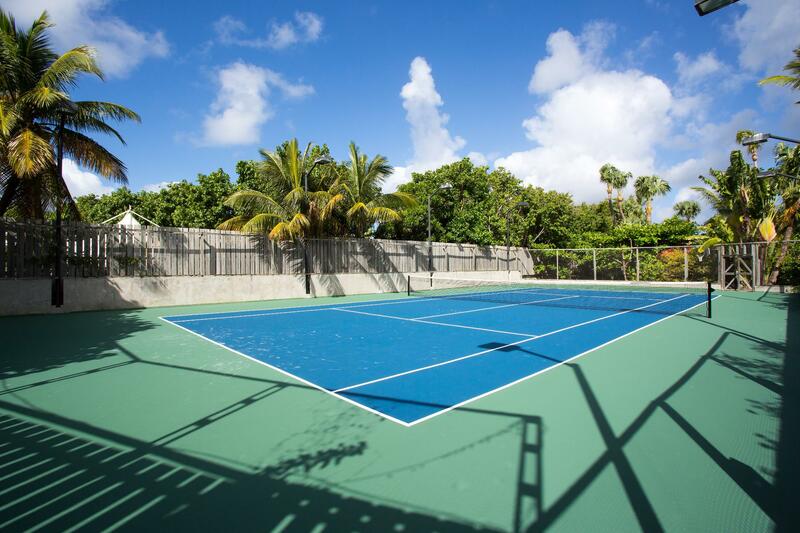 Along with the 11 guest bedrooms and bathrooms spread throughout the buildings on the property, there are three staff bedrooms, two swimming pools, a fitness room and a tennis court. 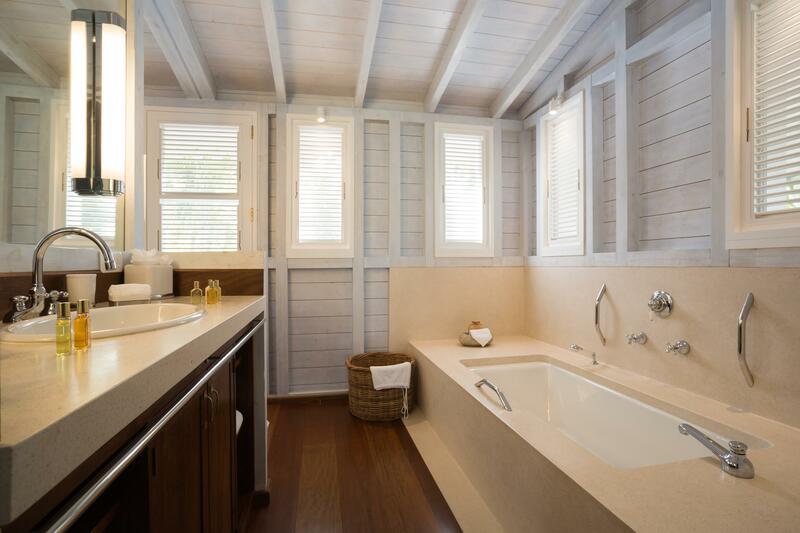 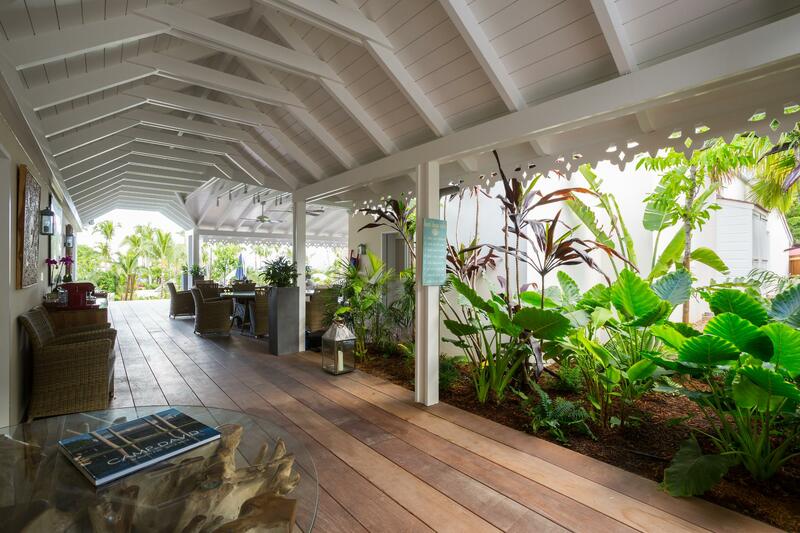 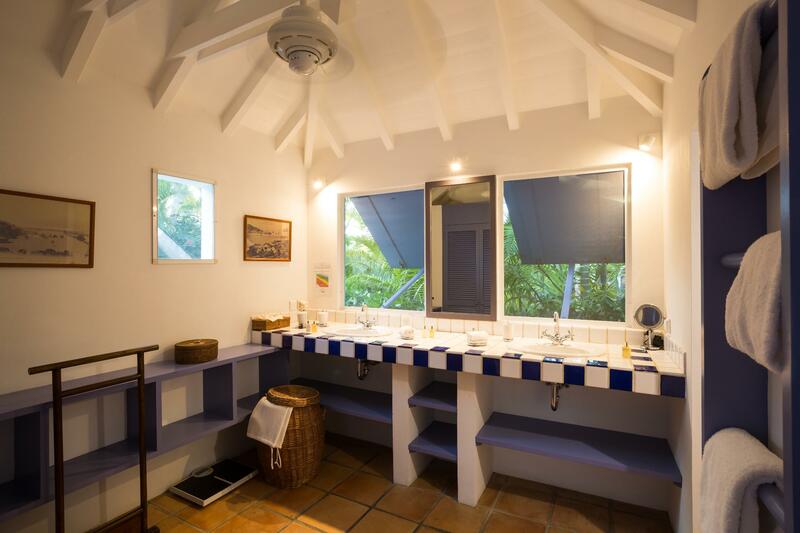 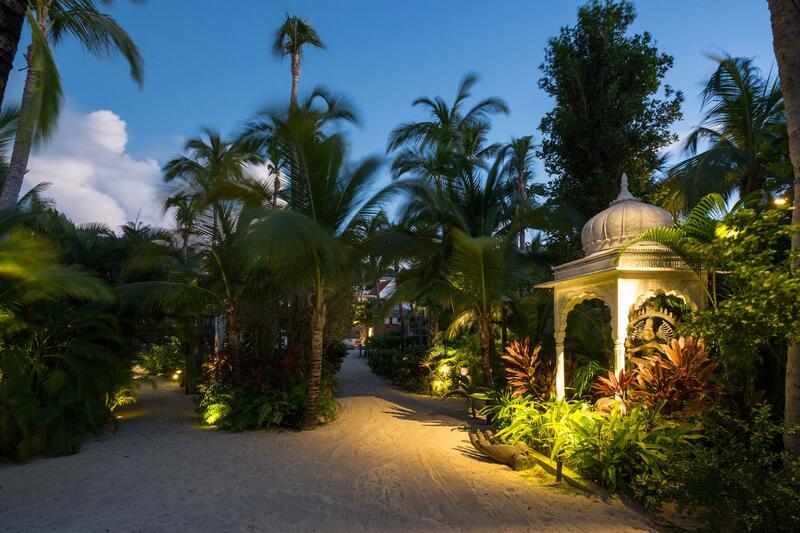 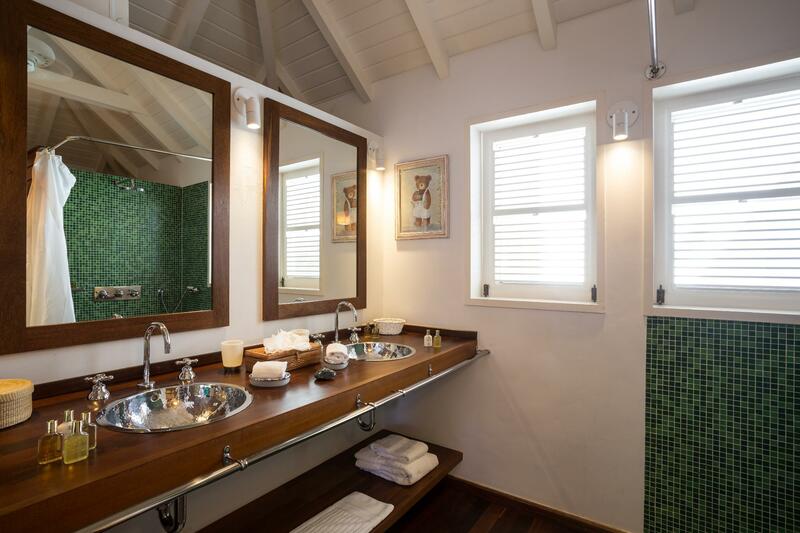 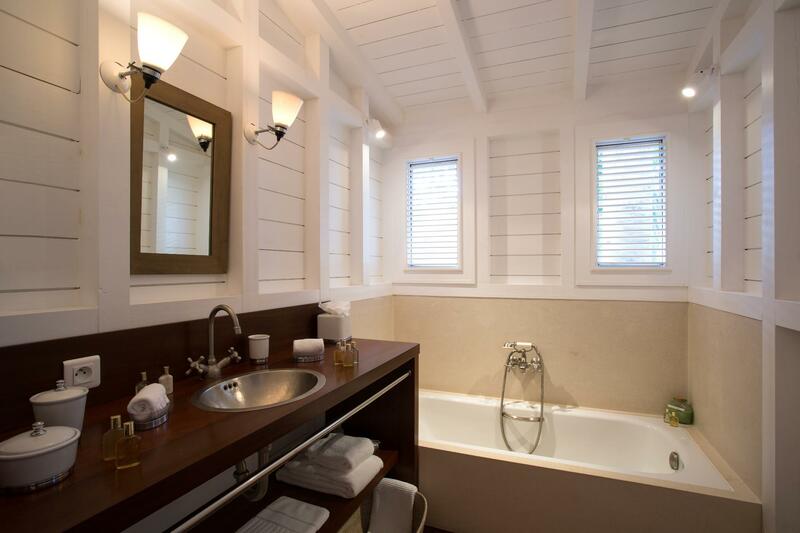 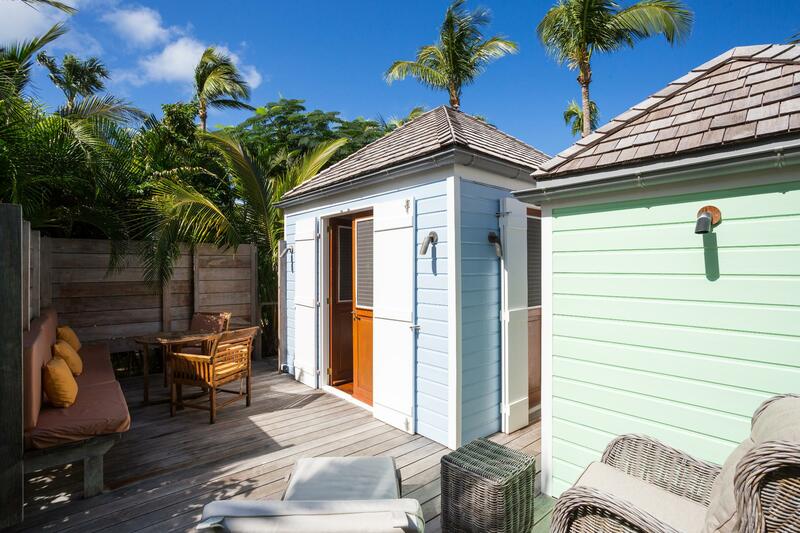 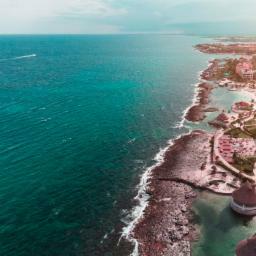 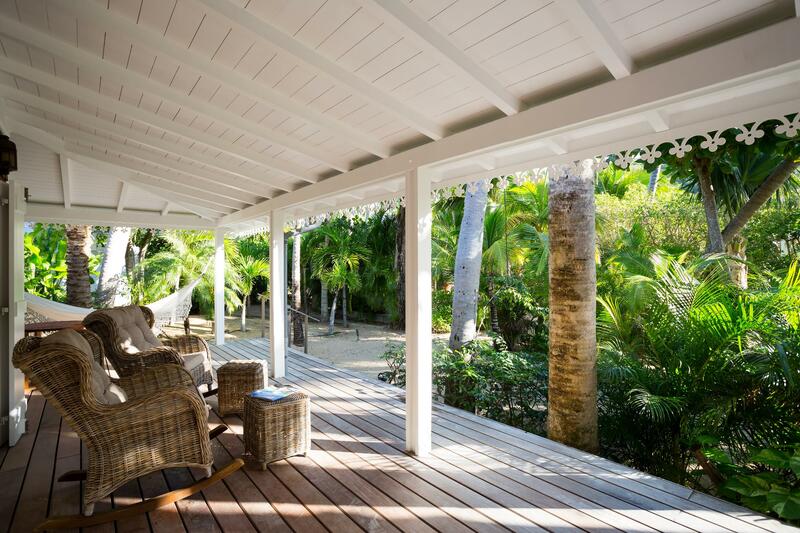 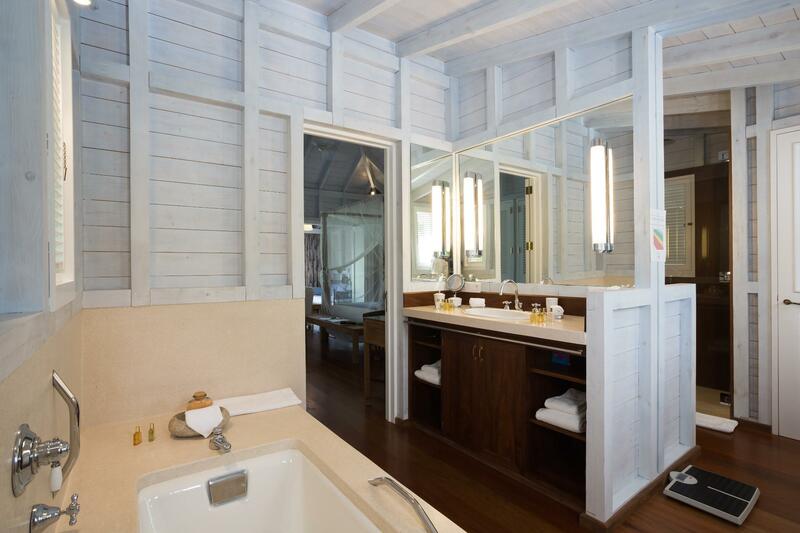 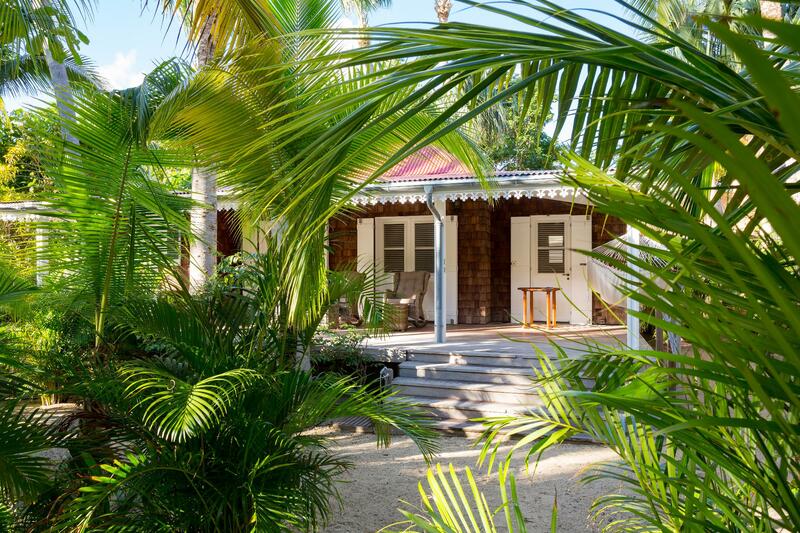 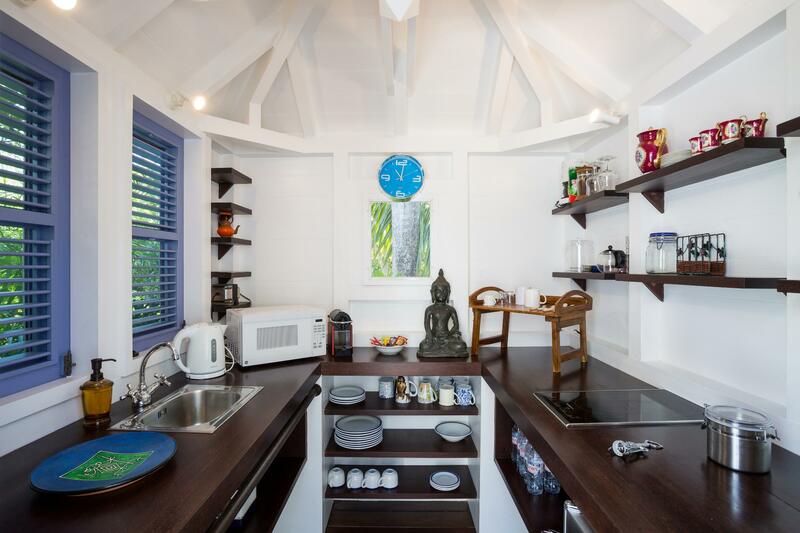 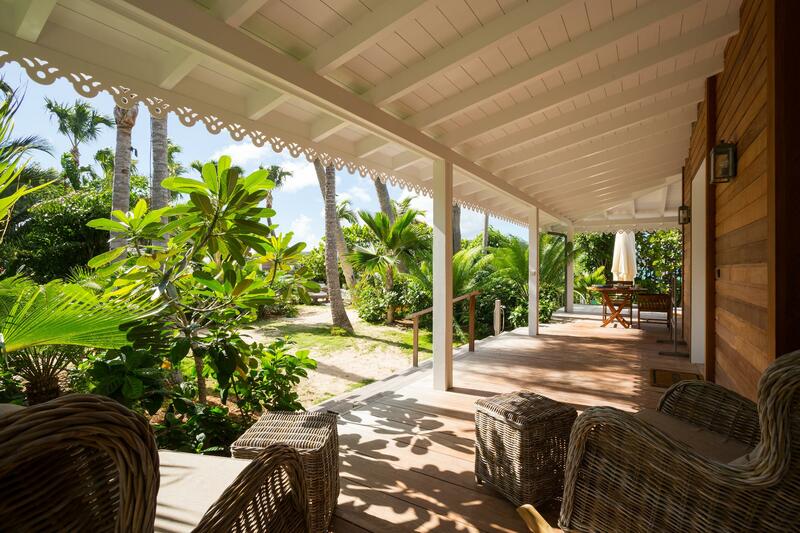 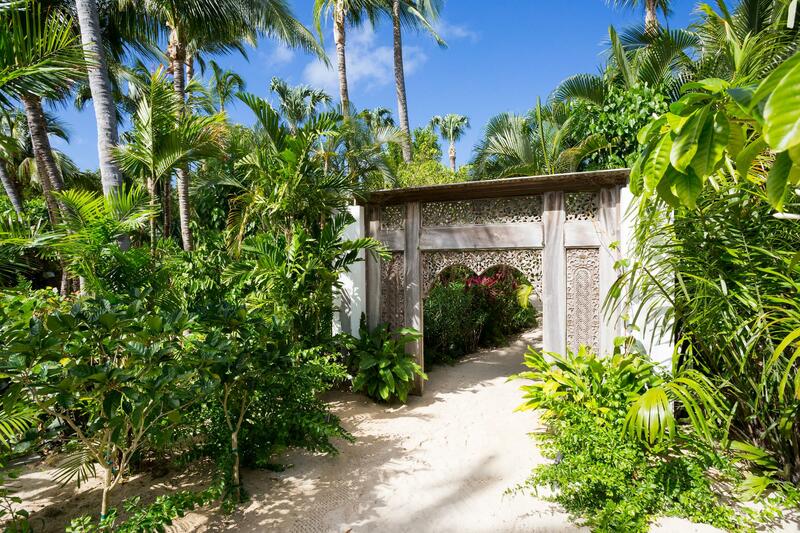 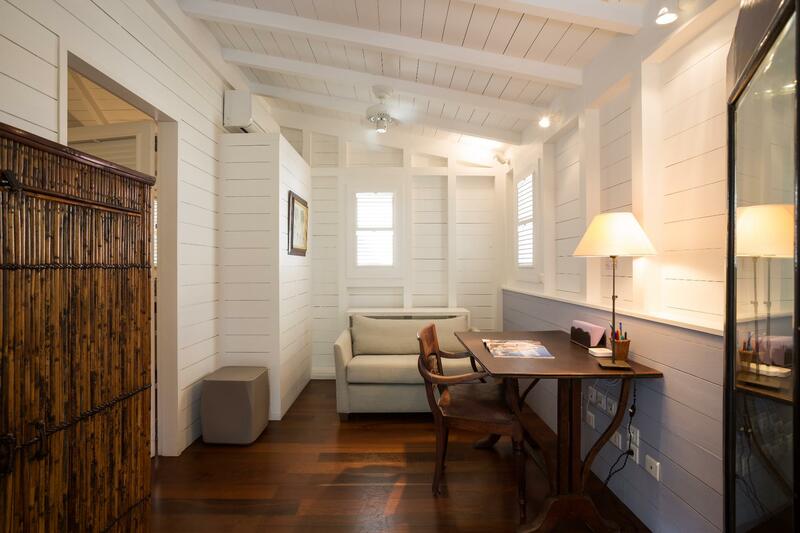 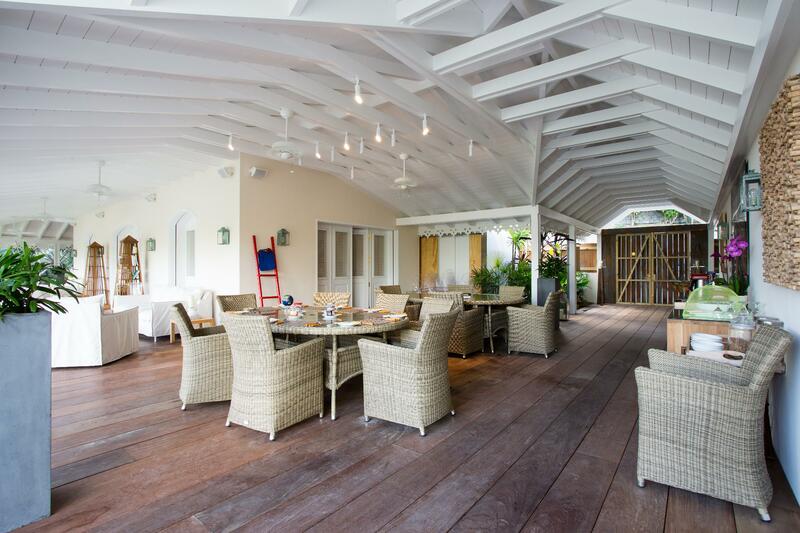 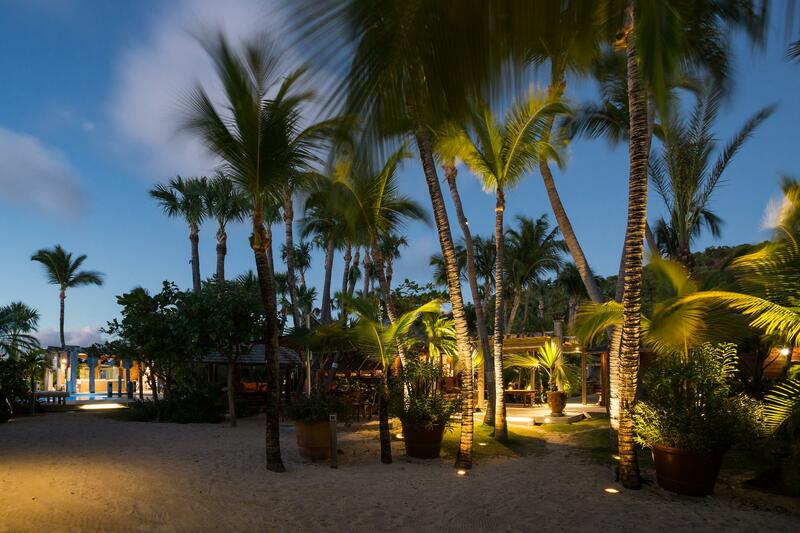 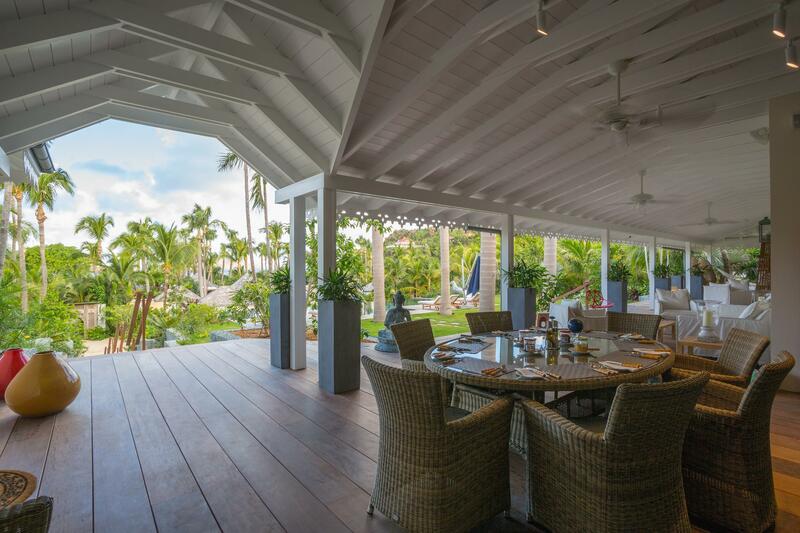 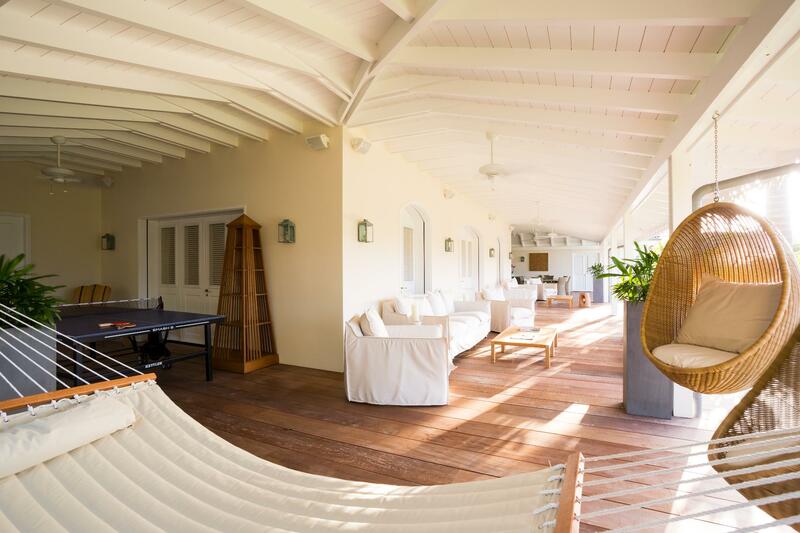 Both the old and the new structures were designed with classic Caribbean architecture and details and were built in a sensitive way that ensures they are very well blended into the environment and landscape. 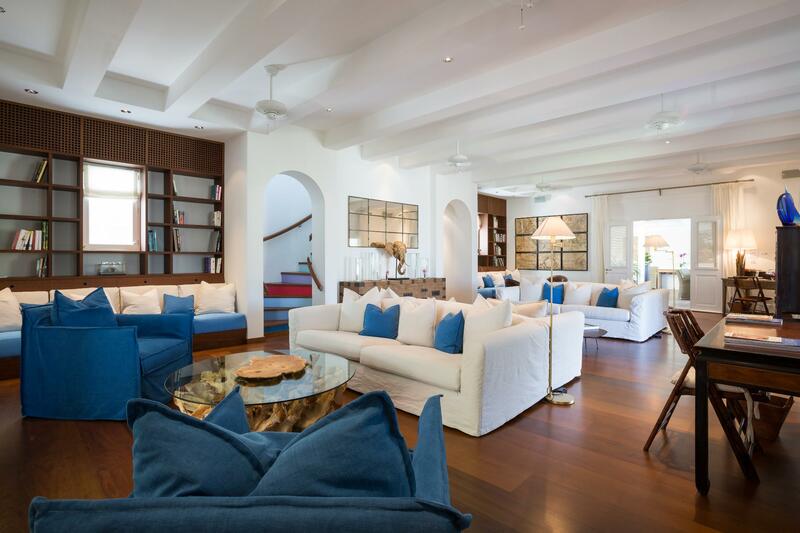 Nature infuses the villa, as indoors and outdoors merge and there are a lot of outside sitting areas and nooks for entertaining, relaxing, socializing, sipping and savoring. 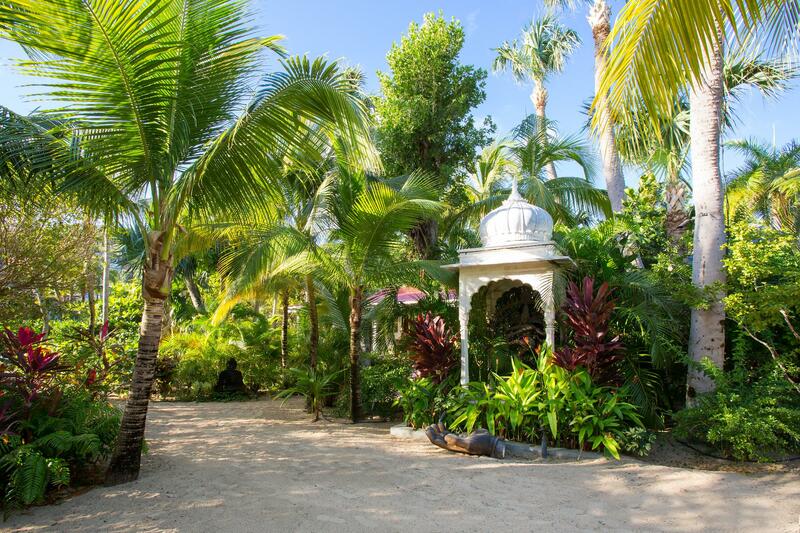 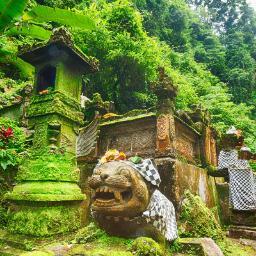 A small Indian-style temple can serve as a peaceful refuge for meditation or simply contemplating the beauty of the landscape. 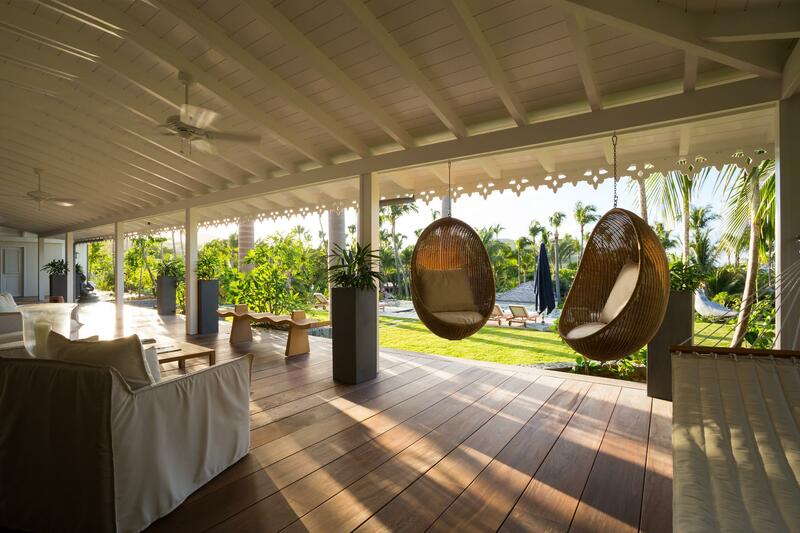 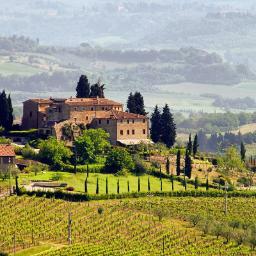 For children, the estate, with all its hidden spots and secret corners, is a land of discovery. 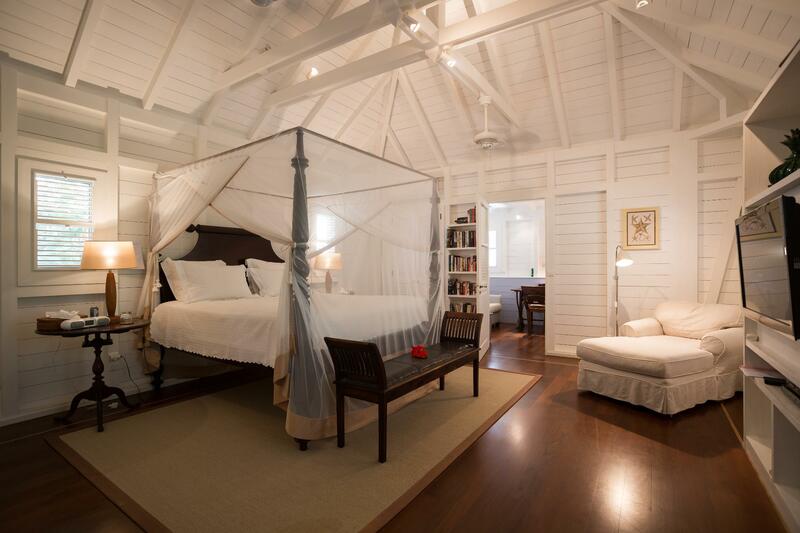 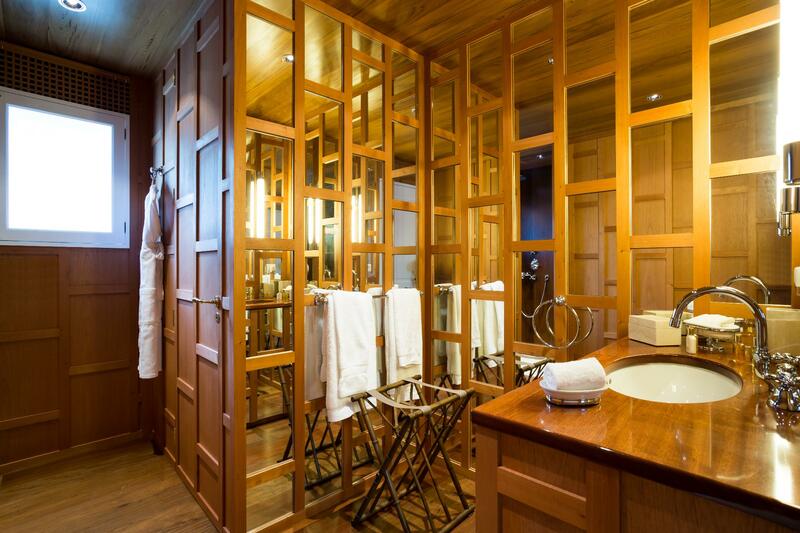 During all seasons guests of Manoir de St. Jean enjoy daily housekeeping with evening turndown service. 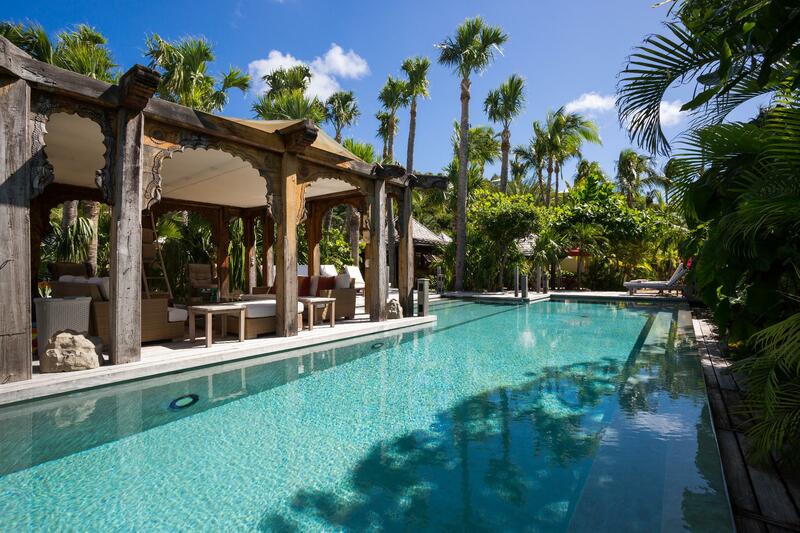 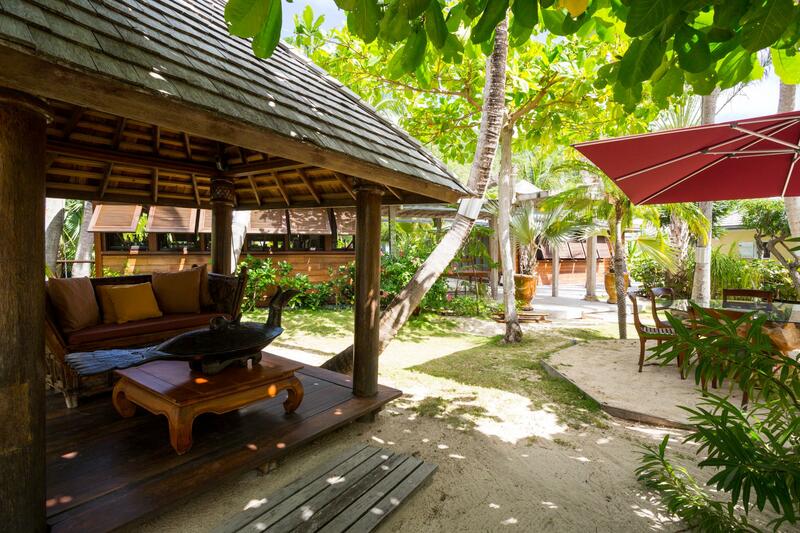 Sibarth Besoke Villa Rentals is proud to offer the exclusivity and unparalleled luxury of Manoir de St. Jean.